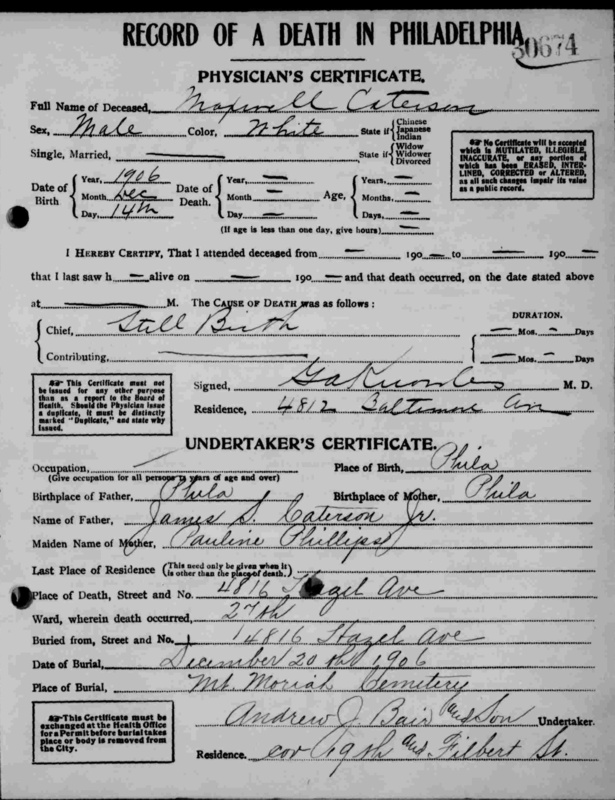 For Ingles & Culotta Ancestors, click HERE. 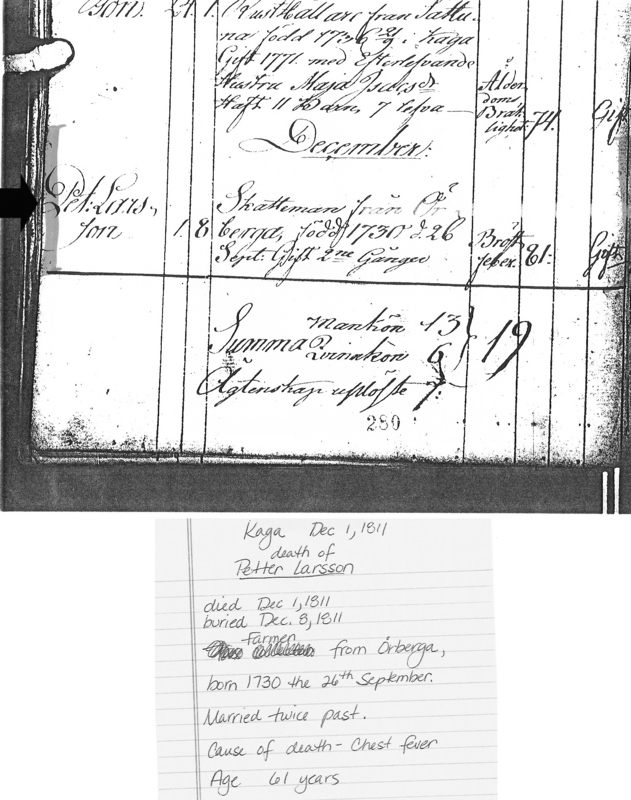 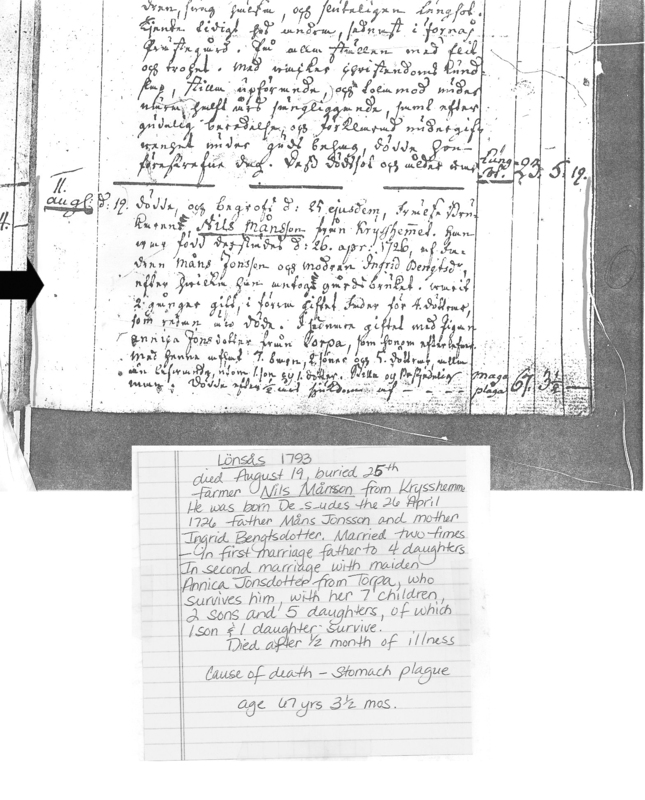 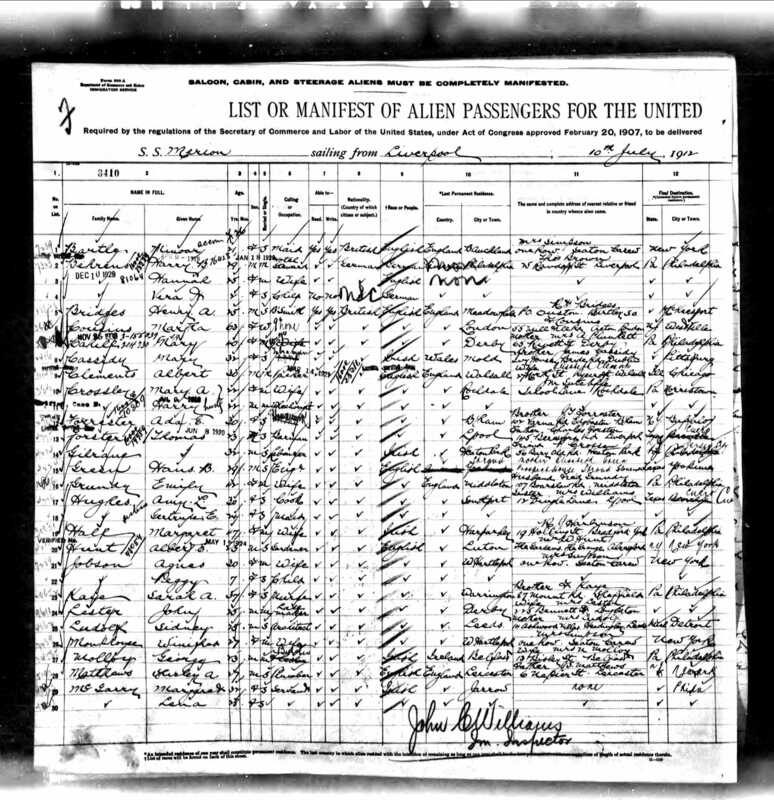 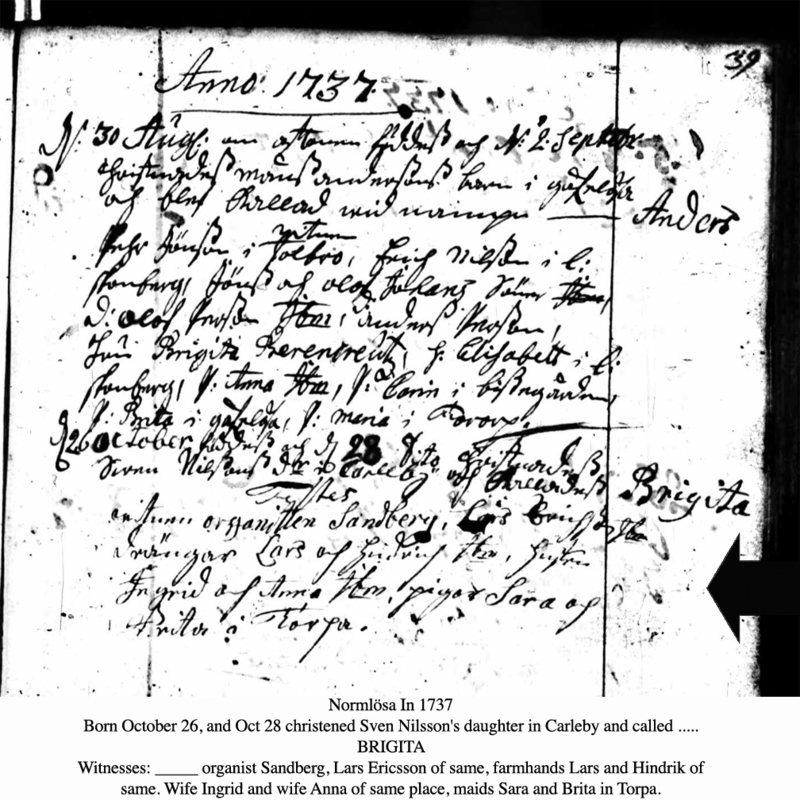 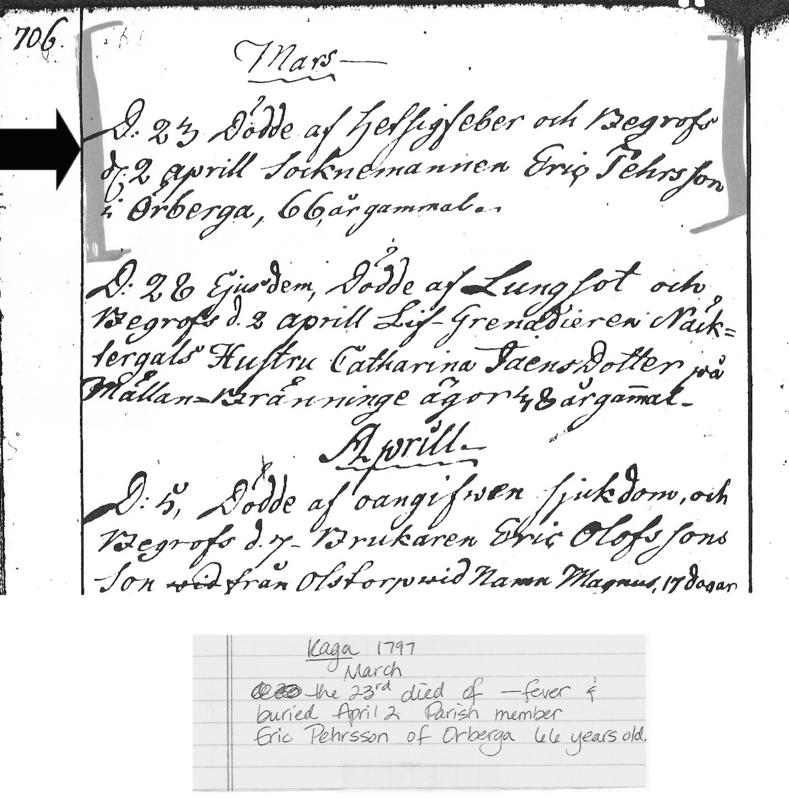 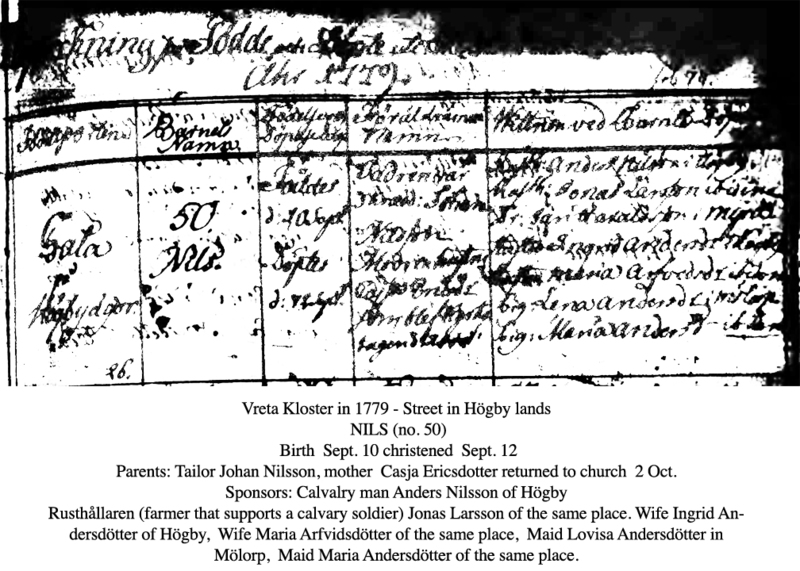 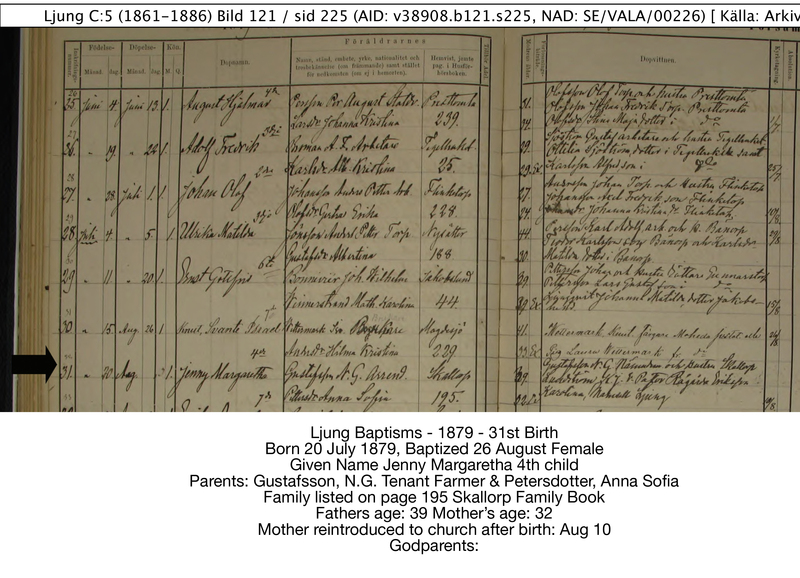 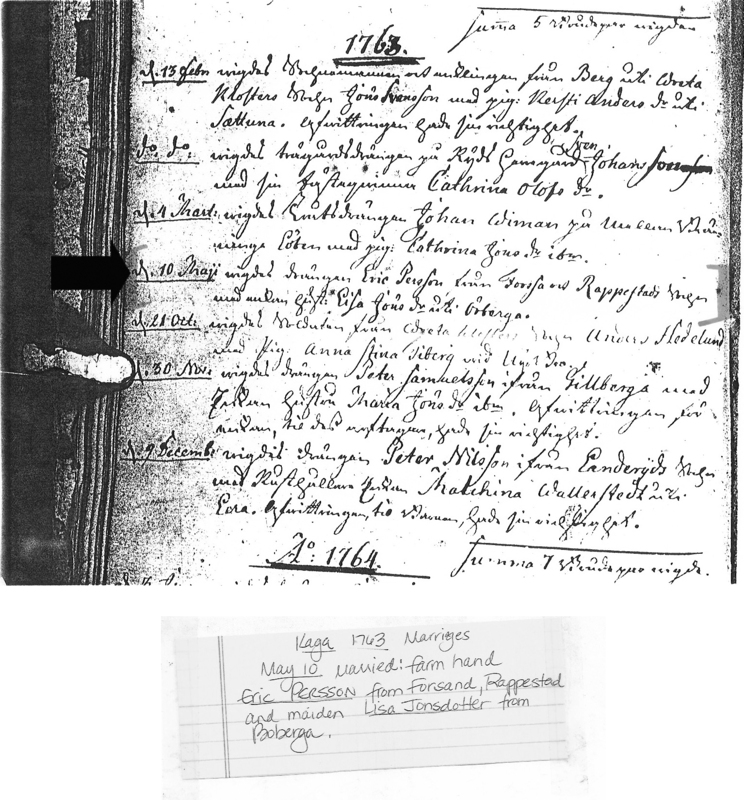 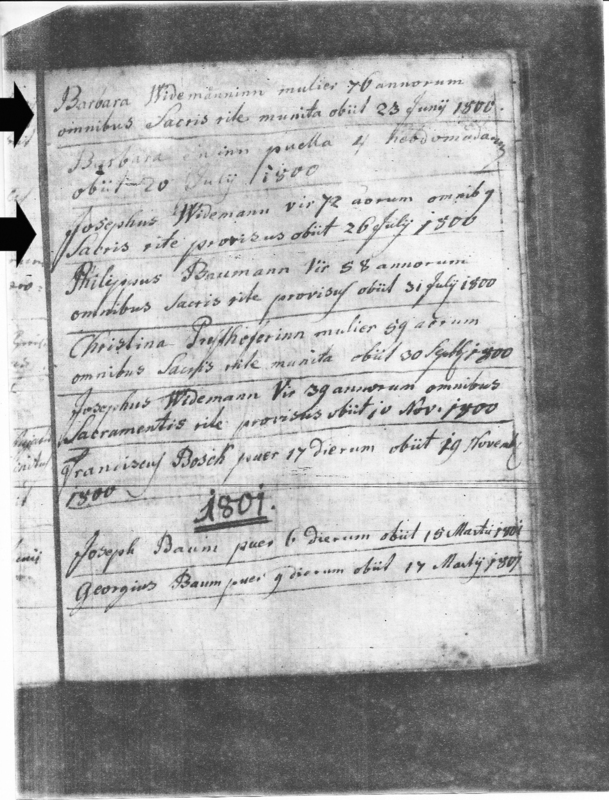 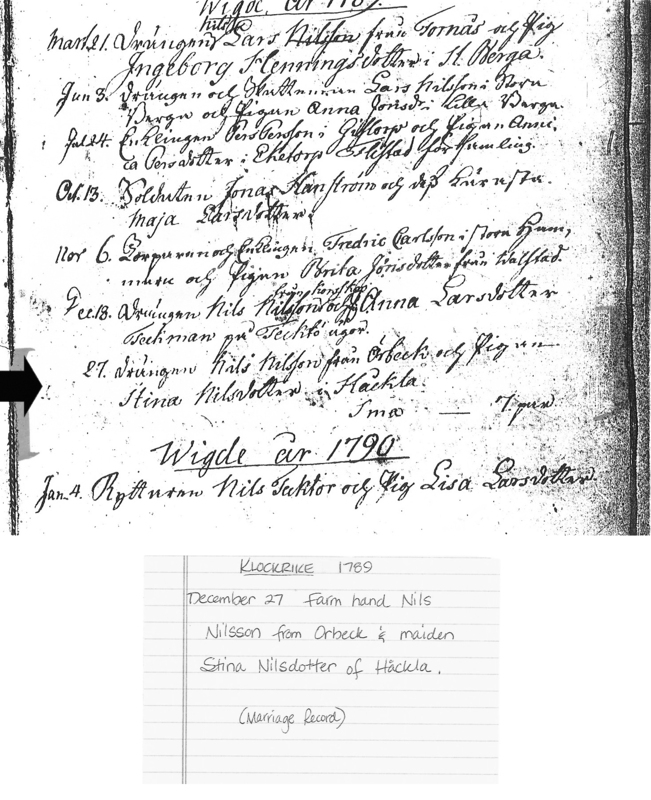 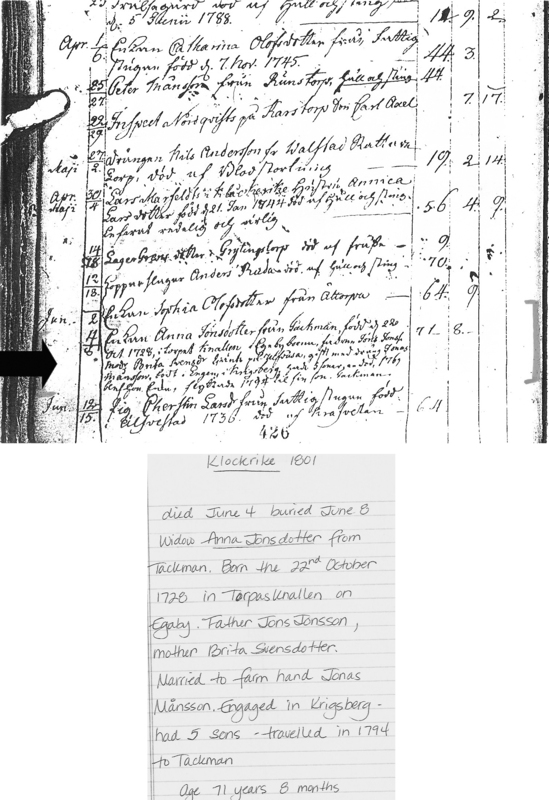 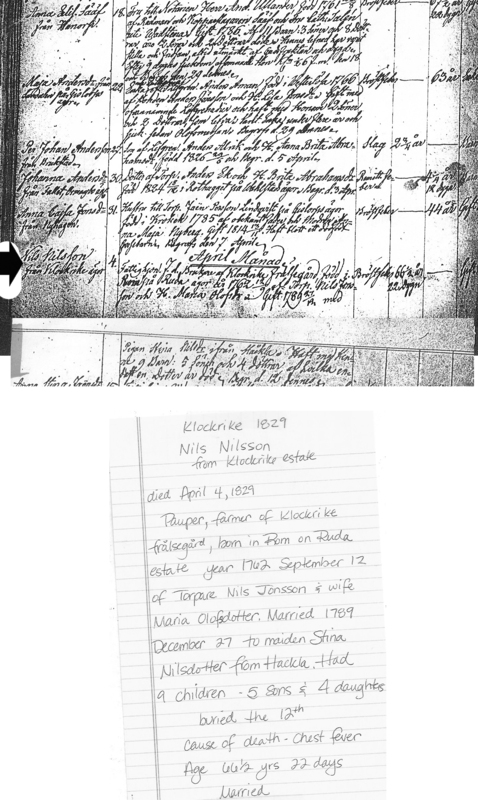 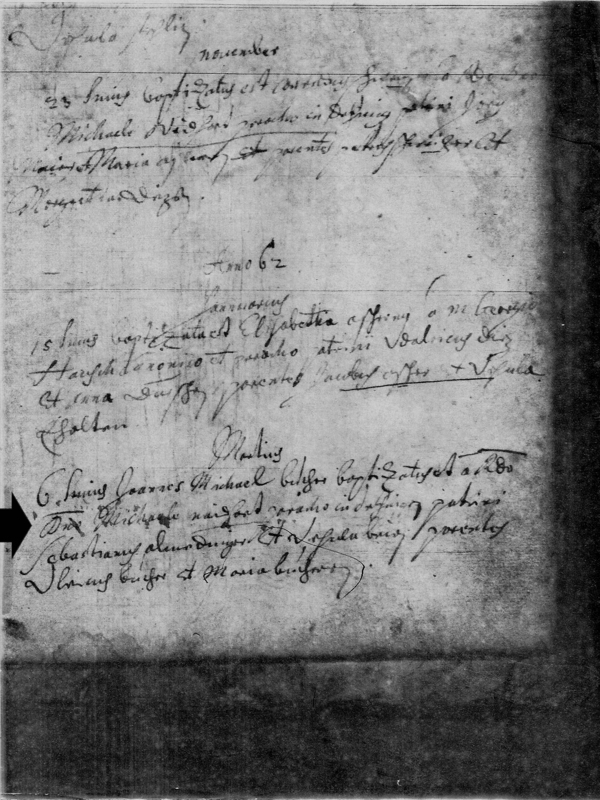 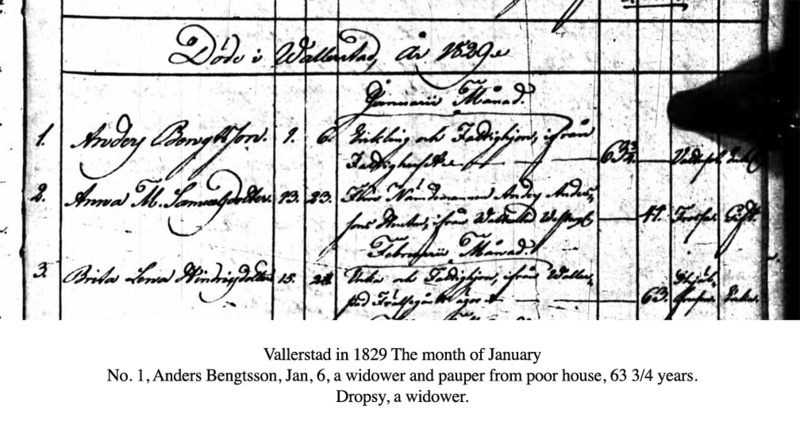 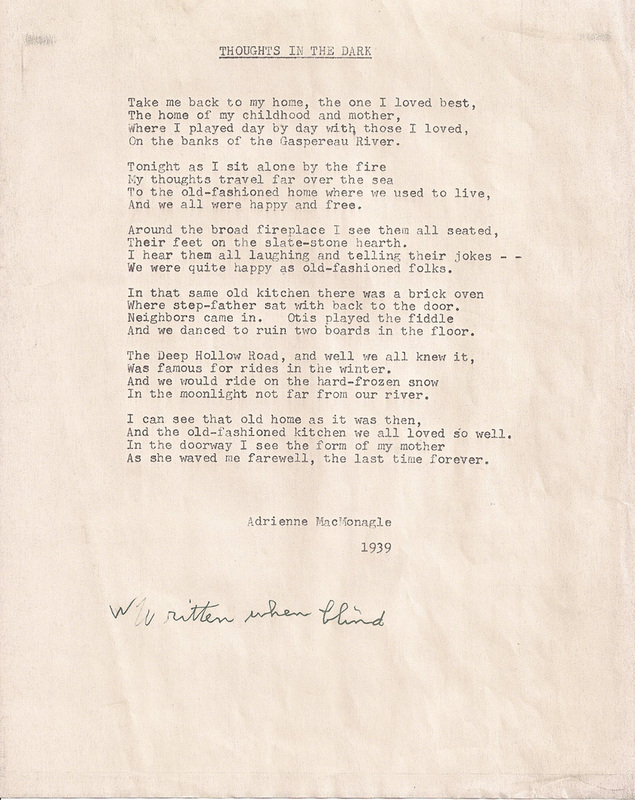 Letter from Helen (Peterson) Harrington about family & Sweden-great personal info! 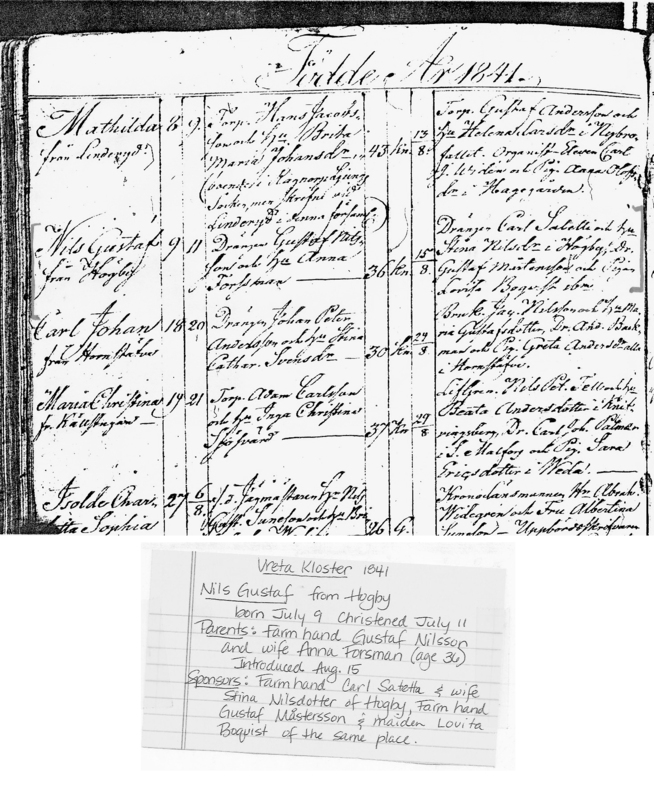 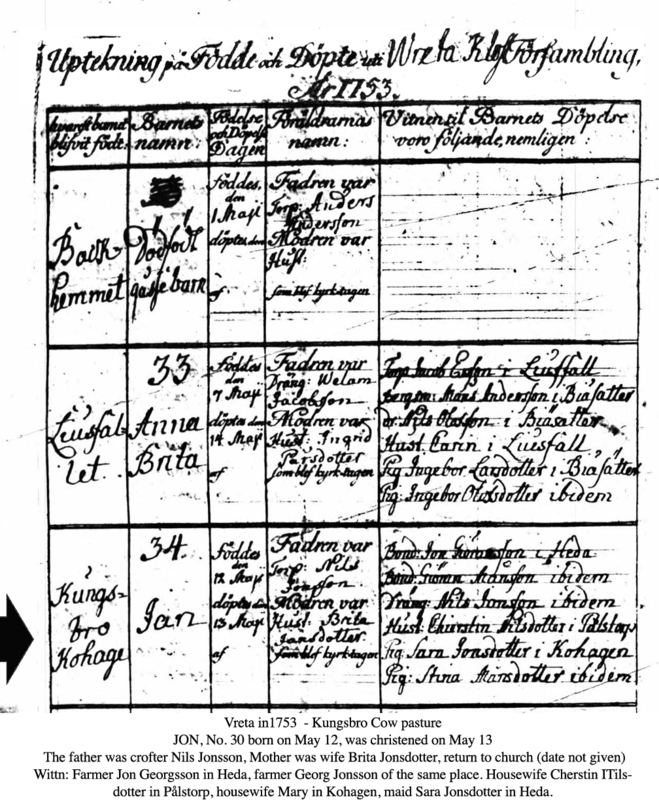 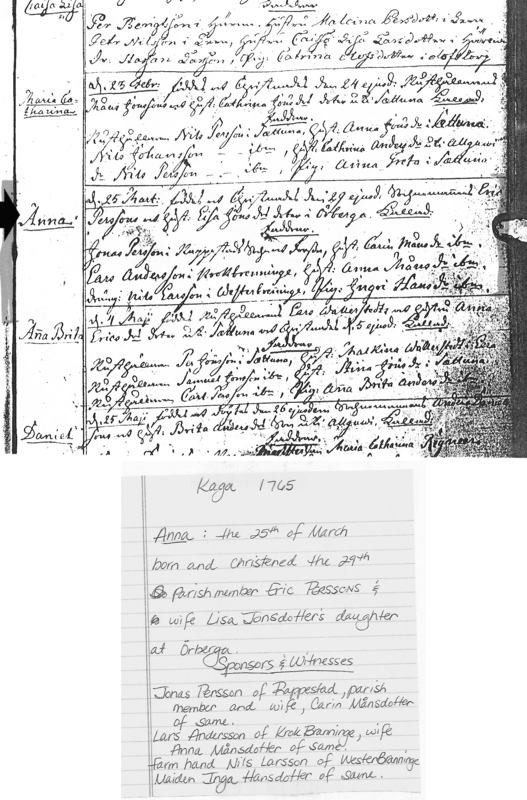 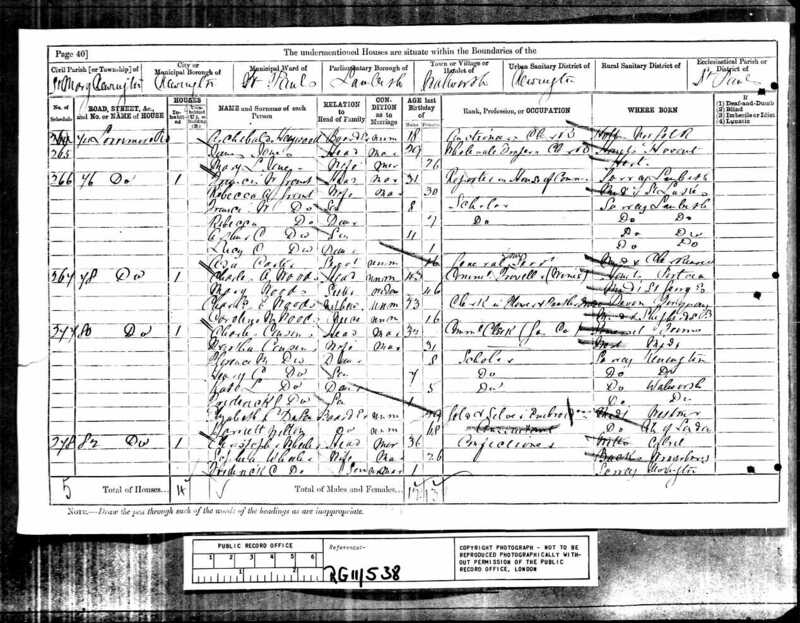 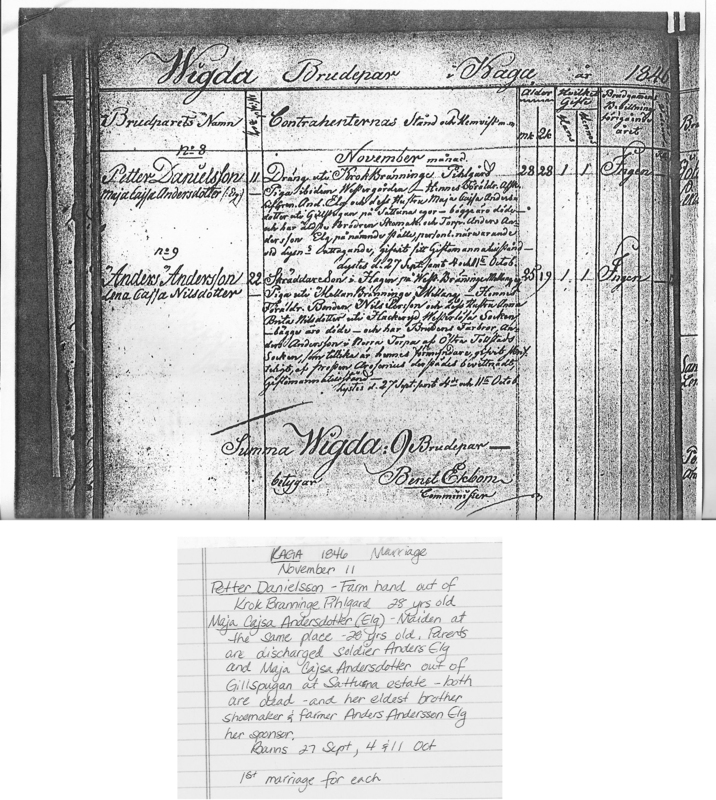 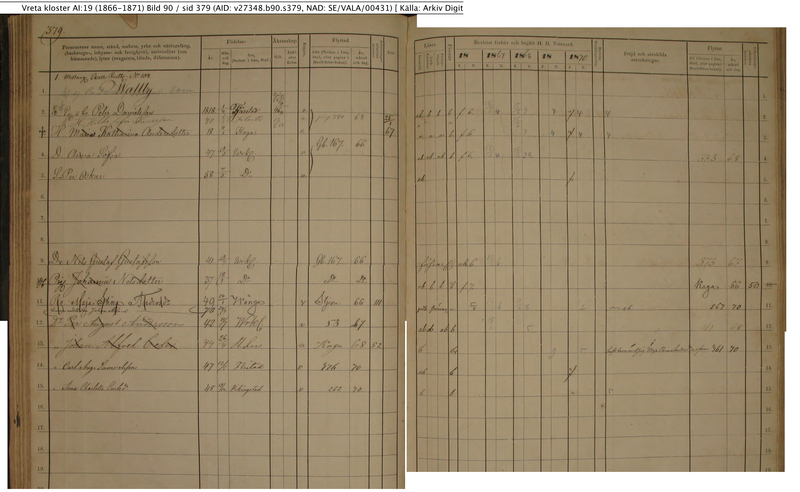 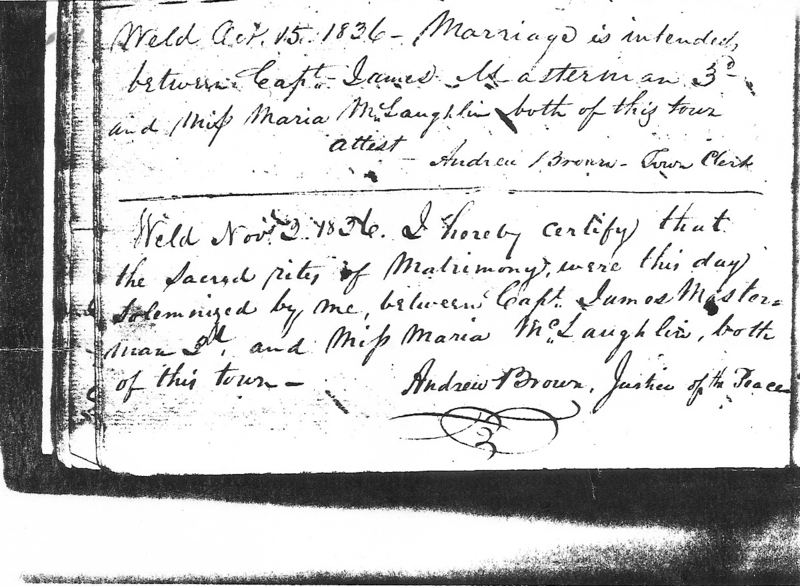 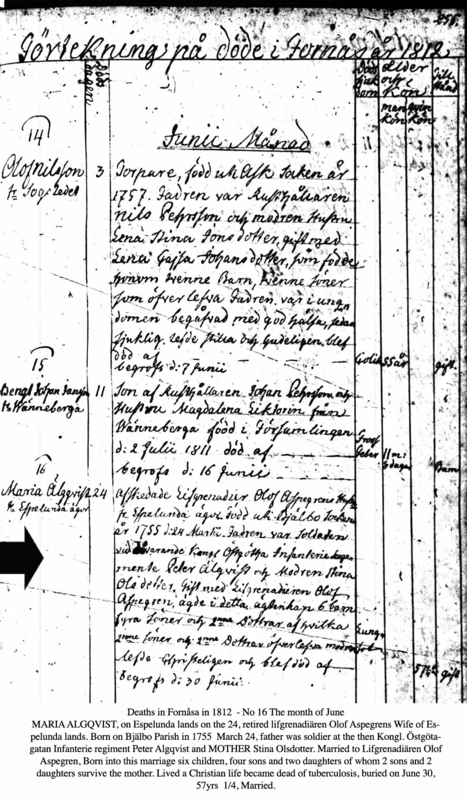 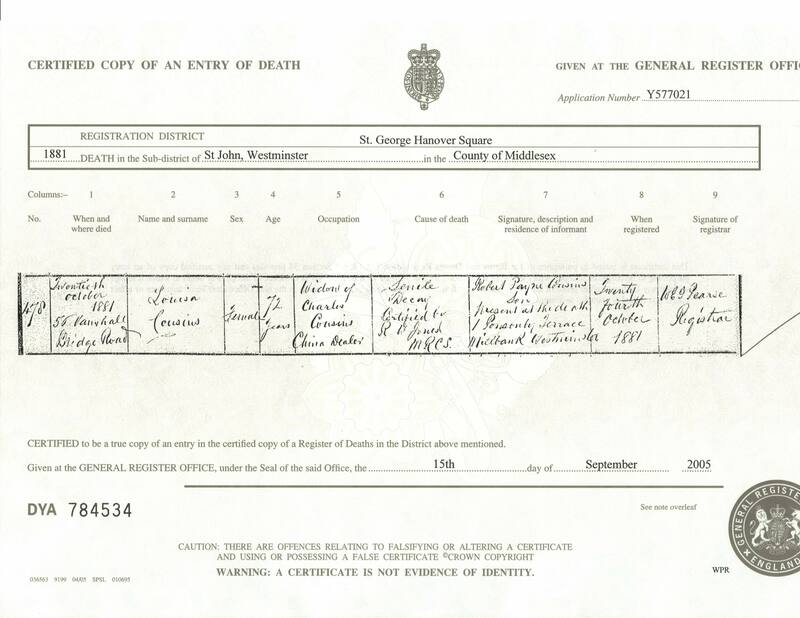 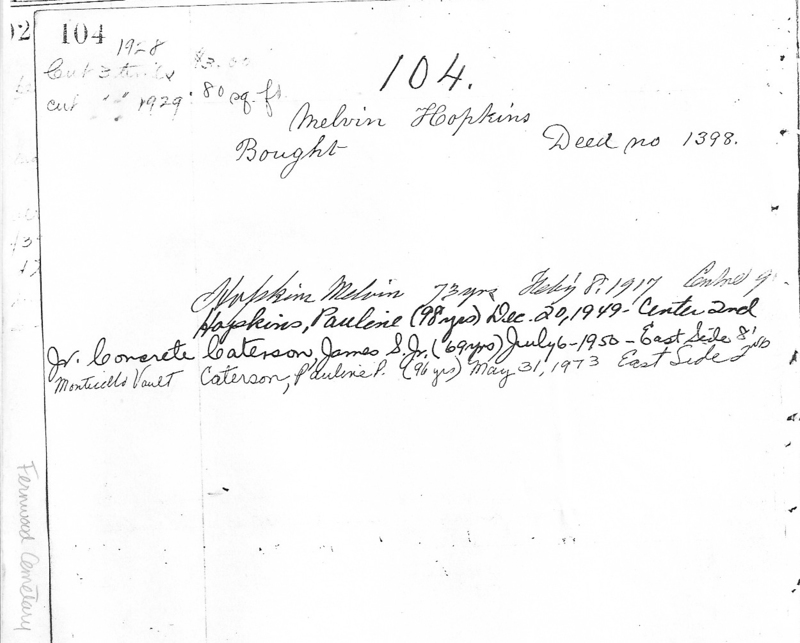 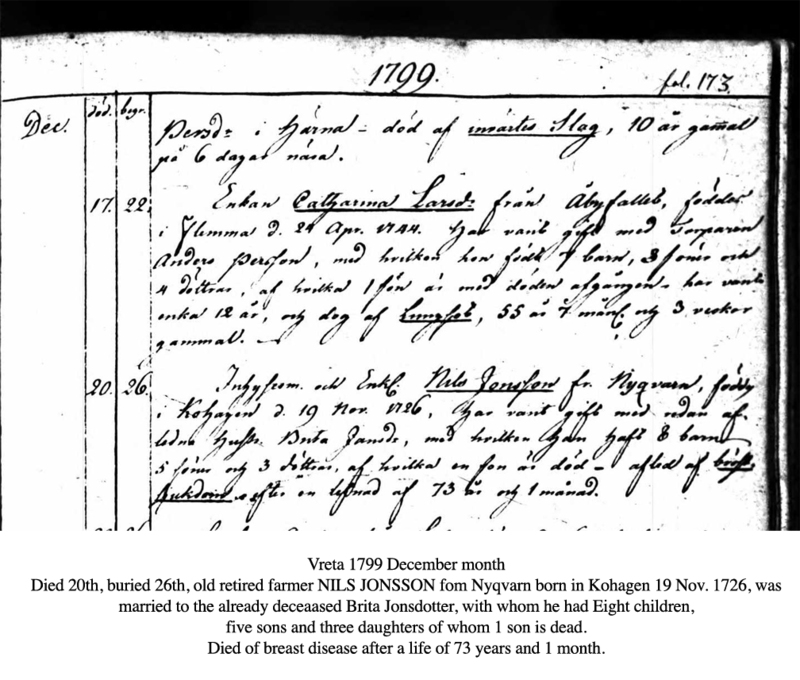 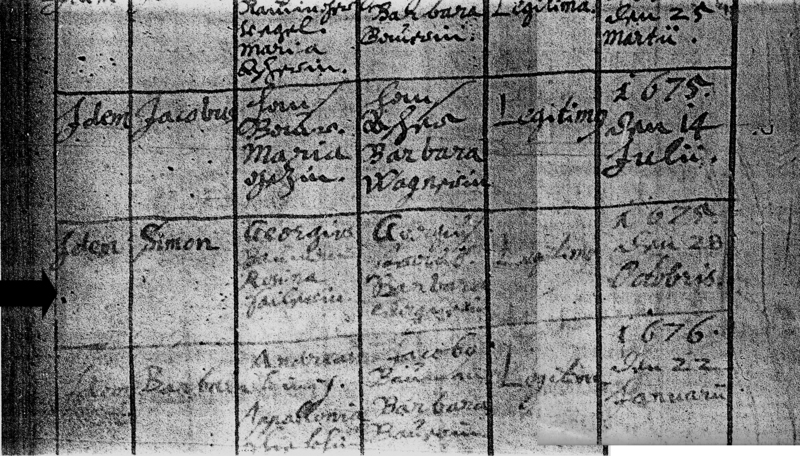 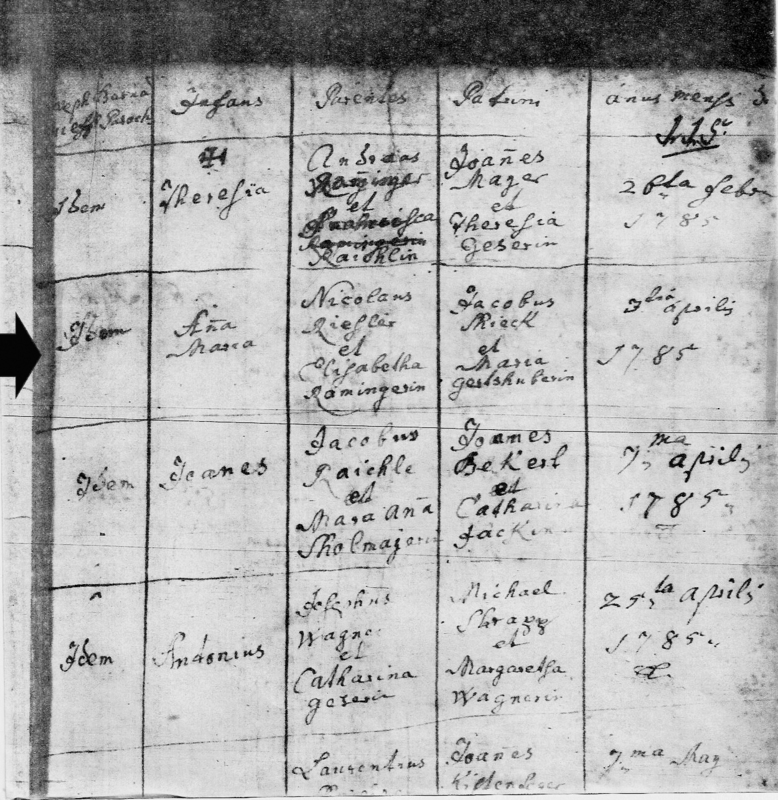 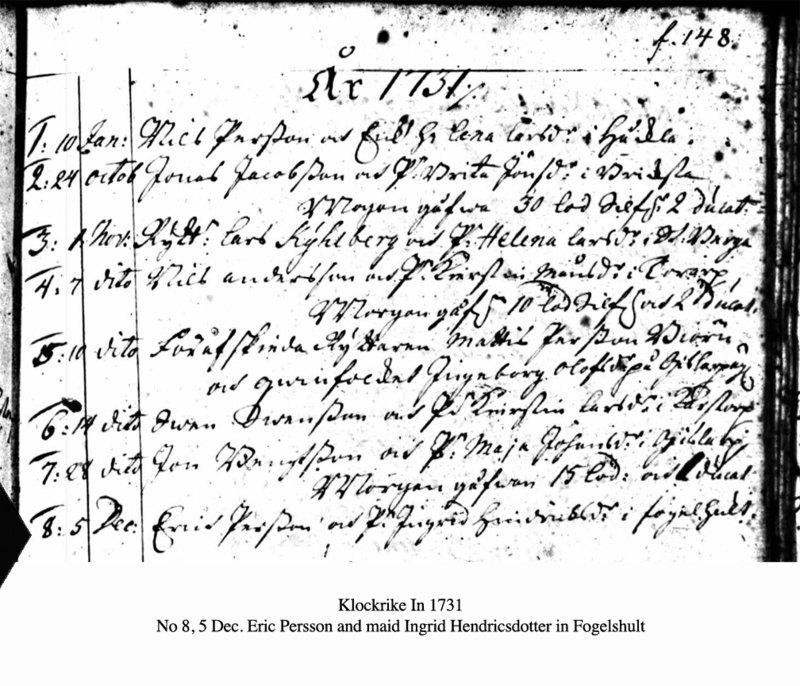 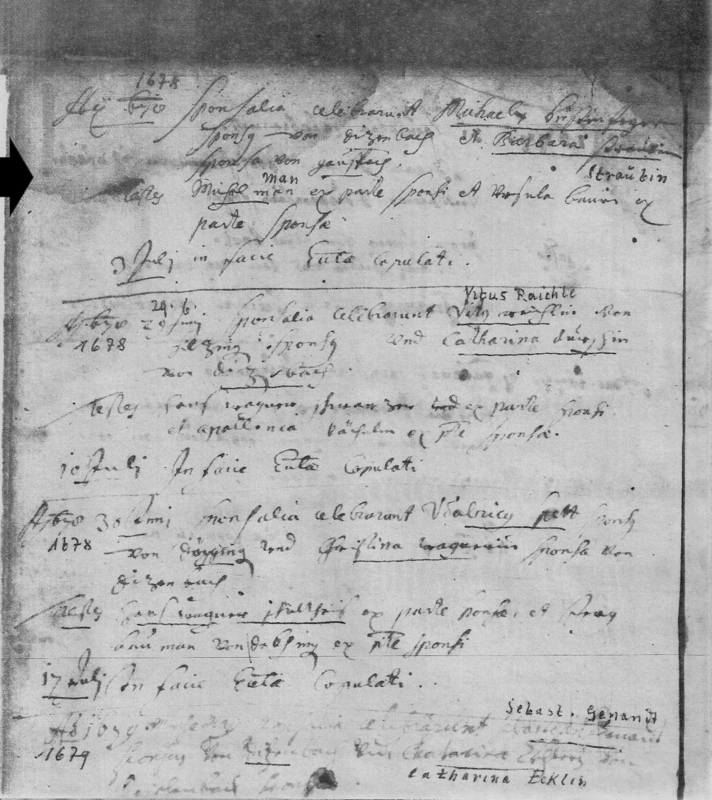 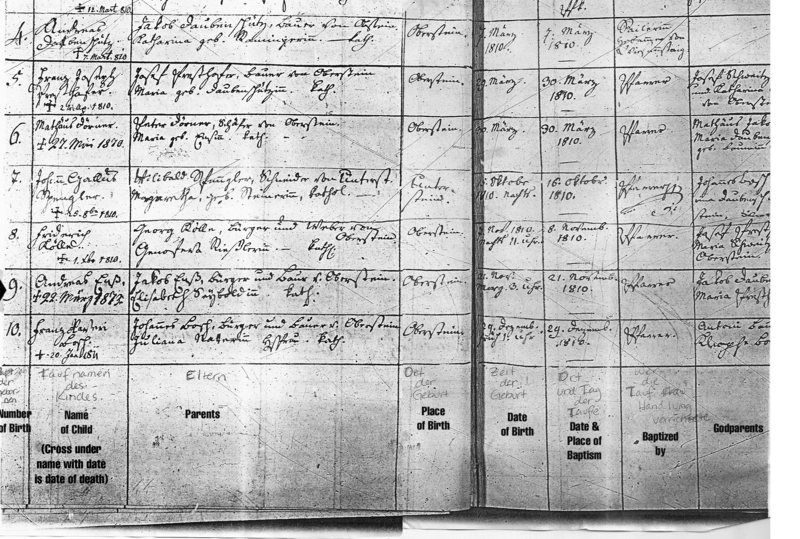 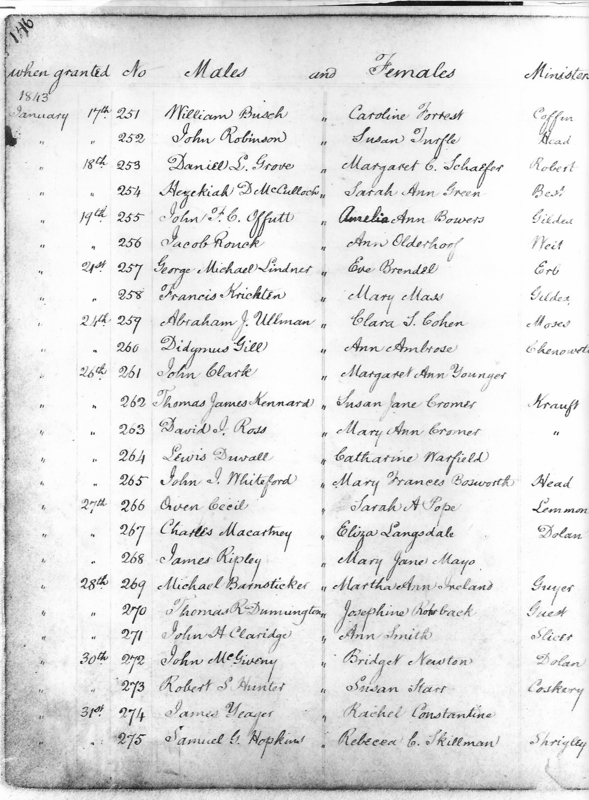 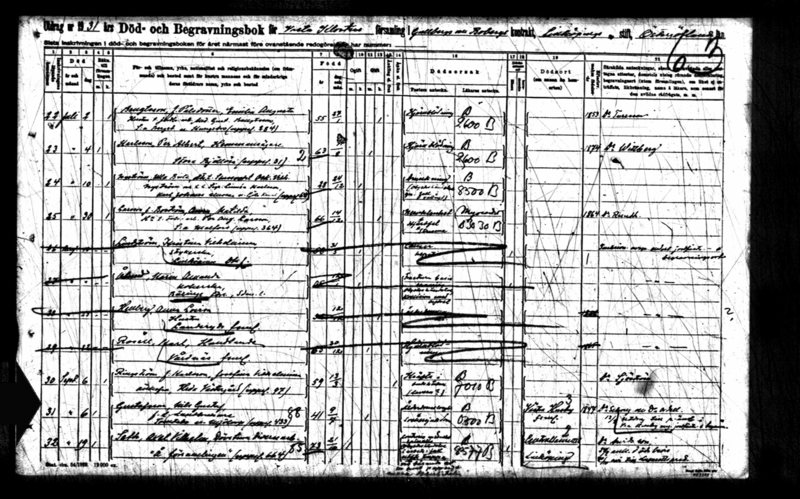 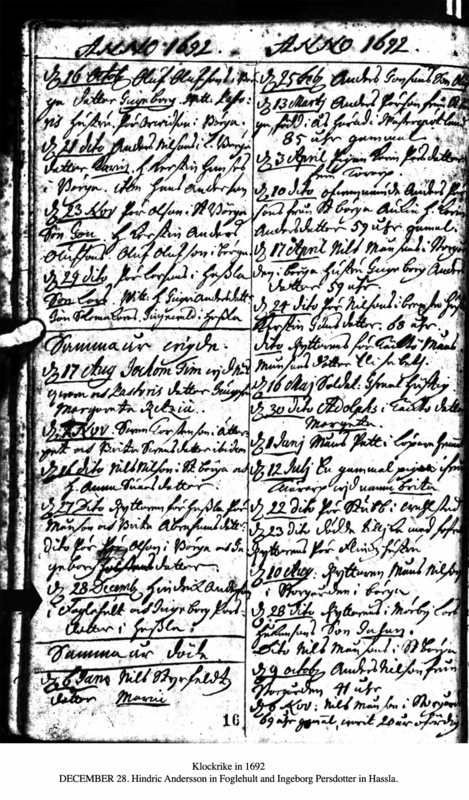 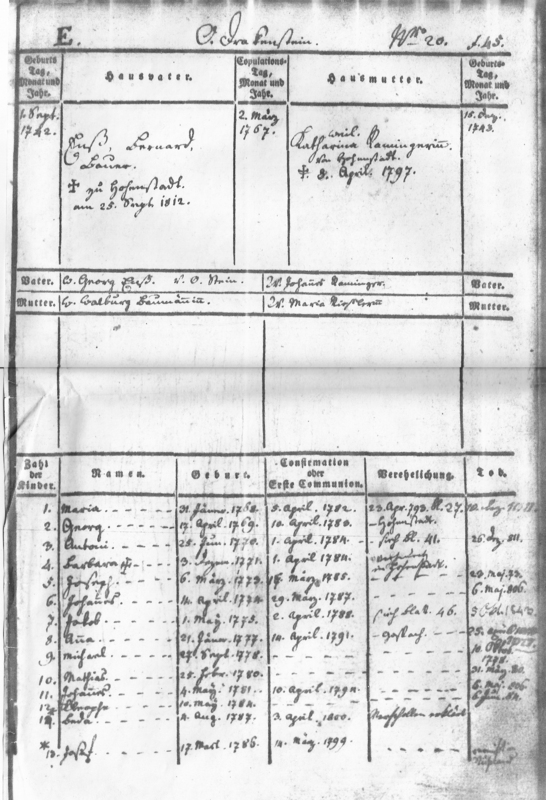 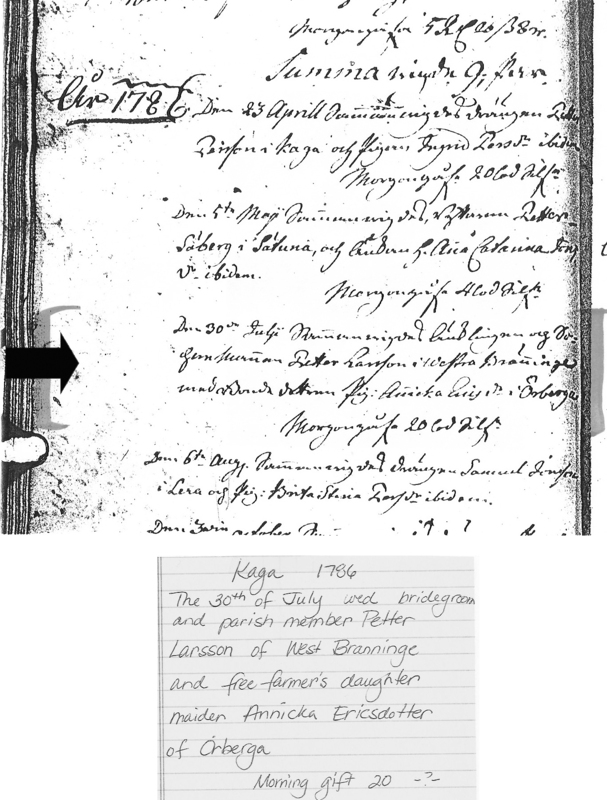 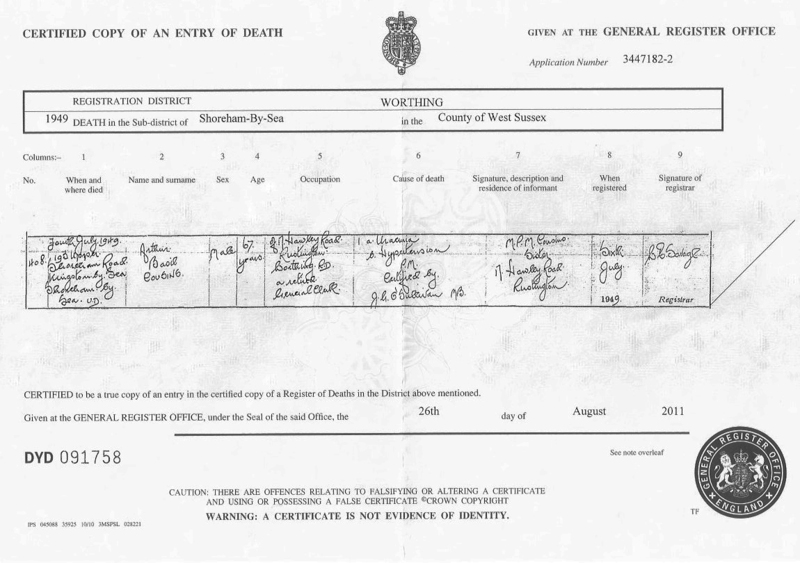 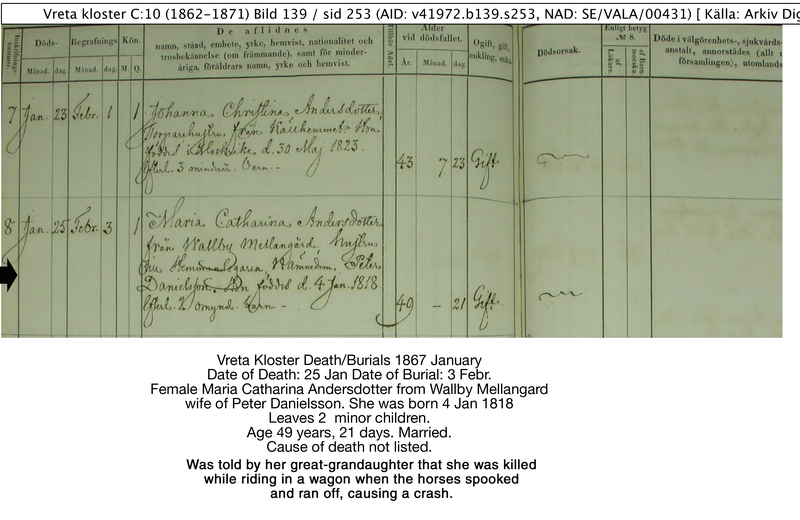 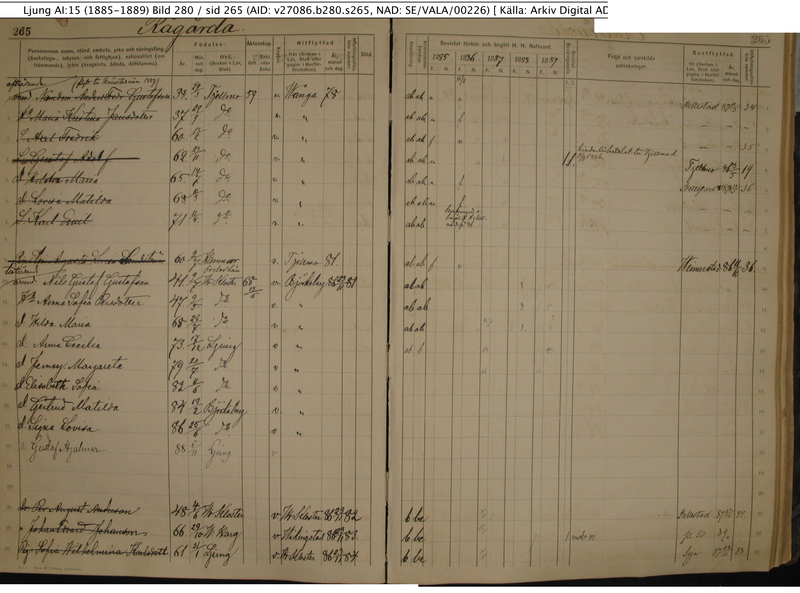 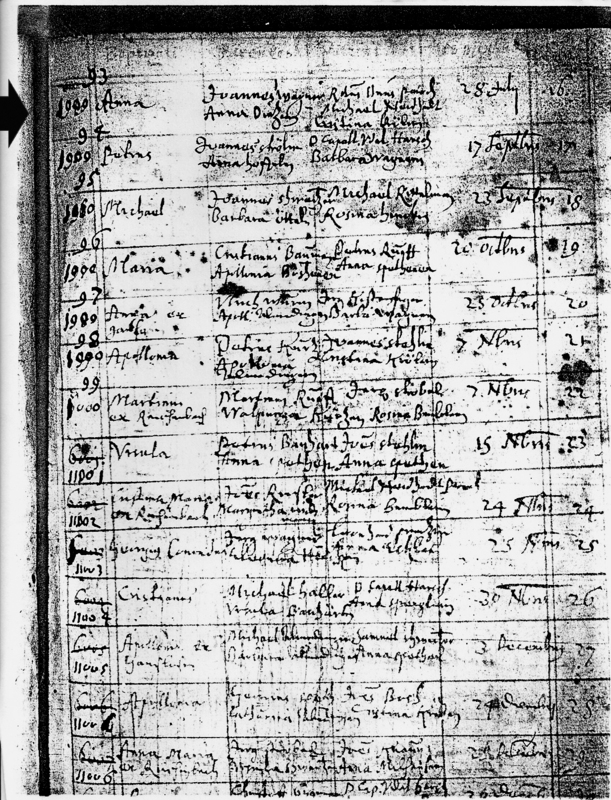 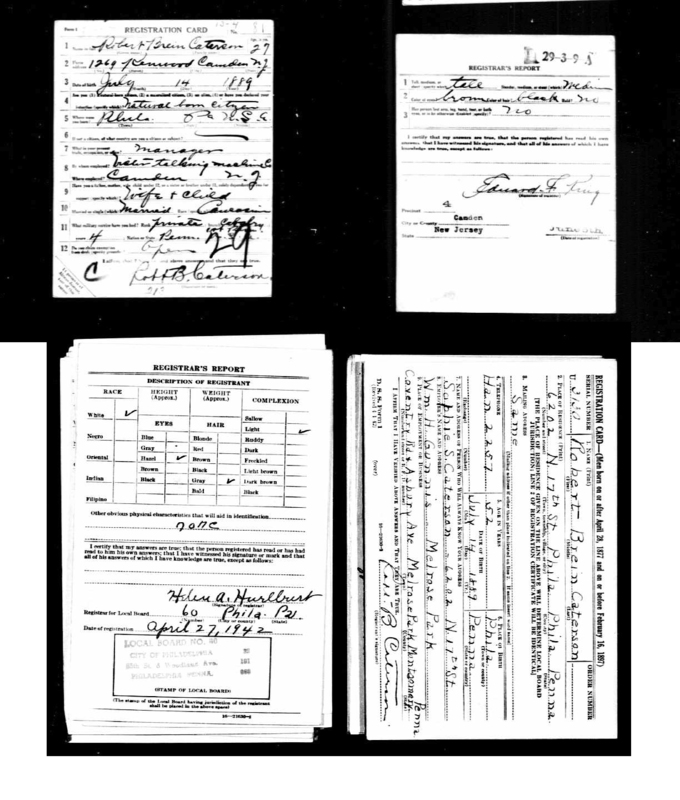 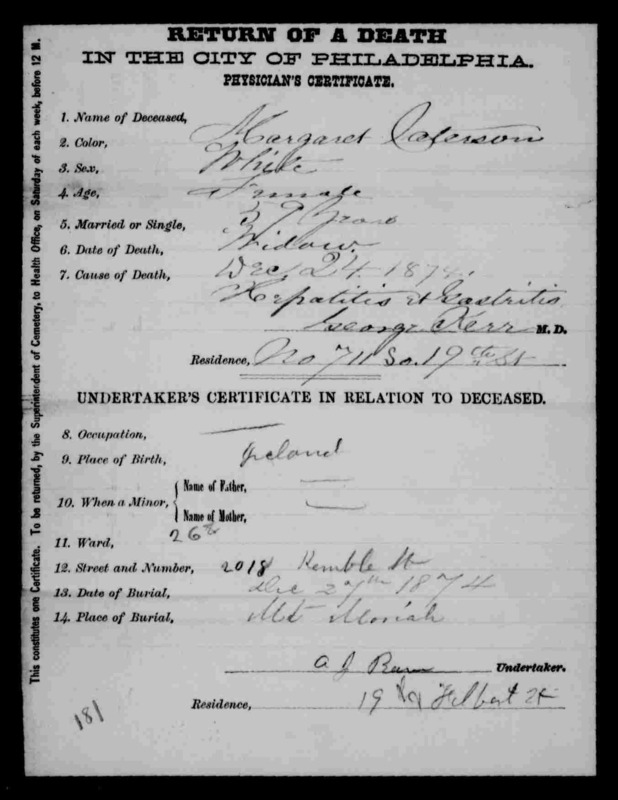 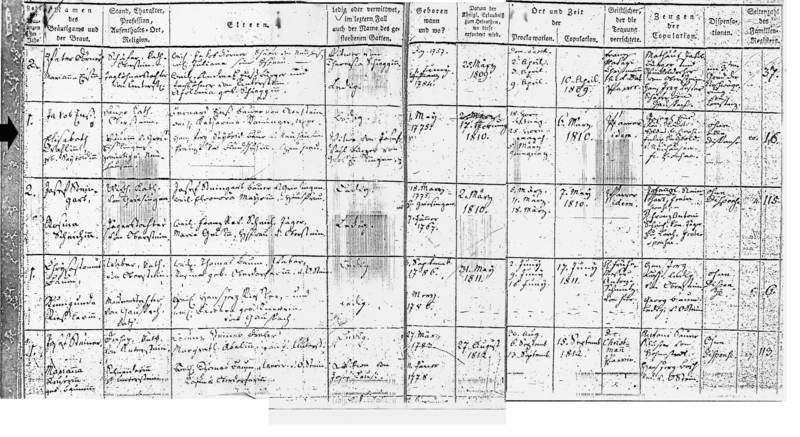 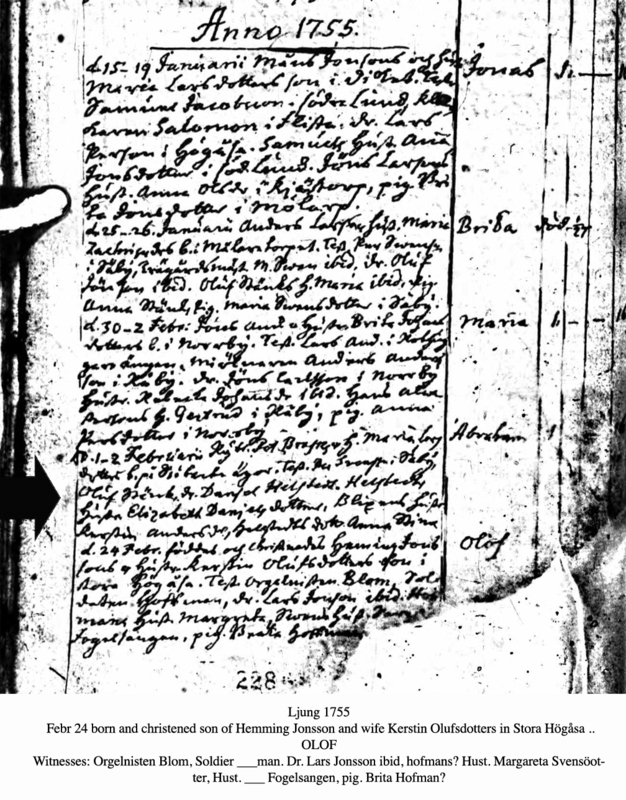 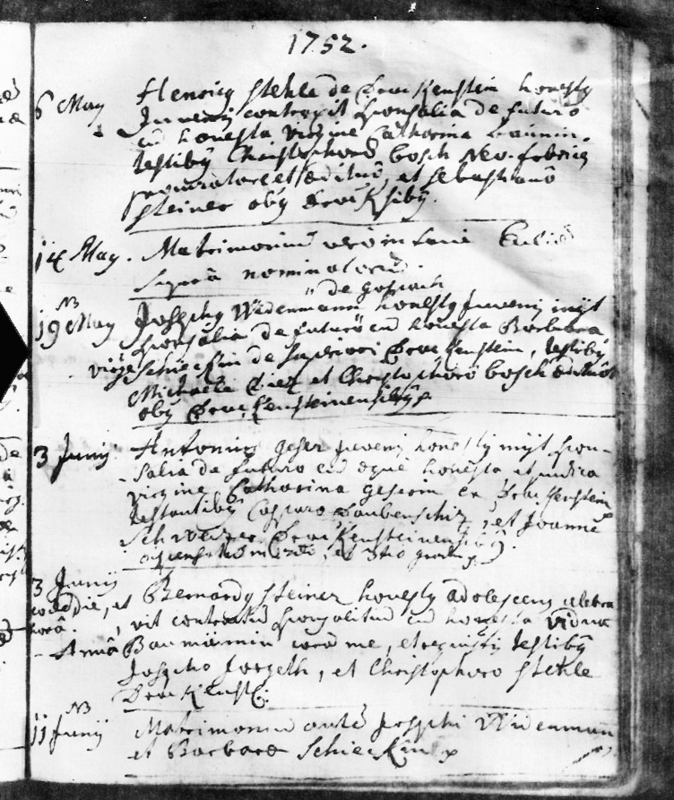 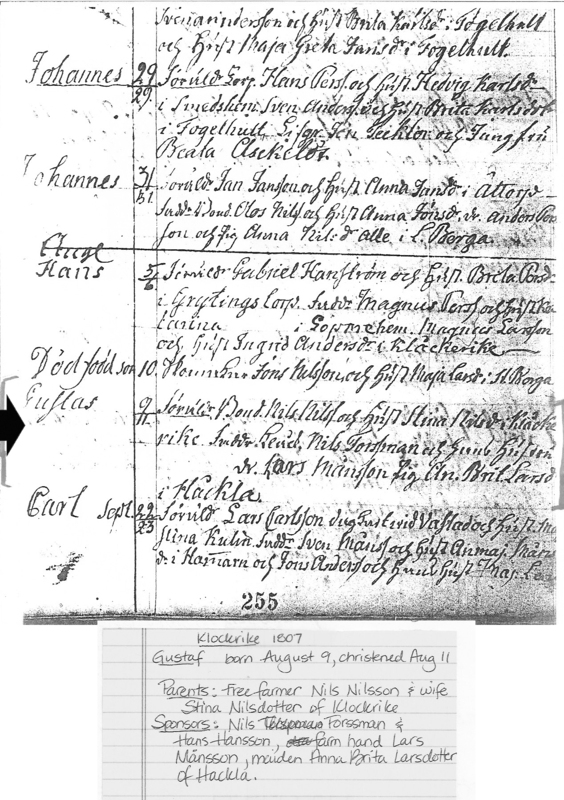 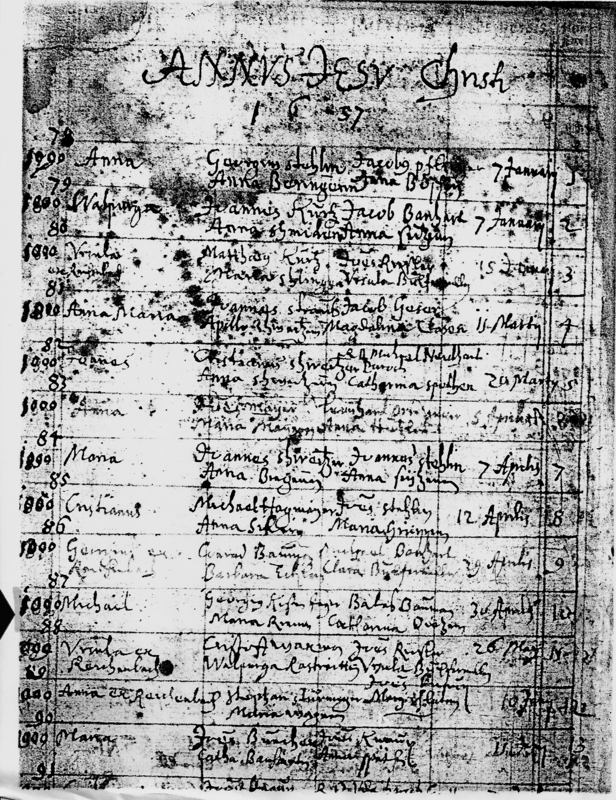 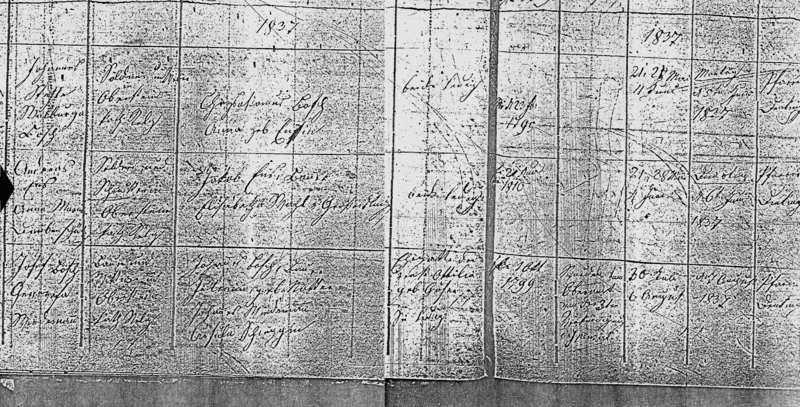 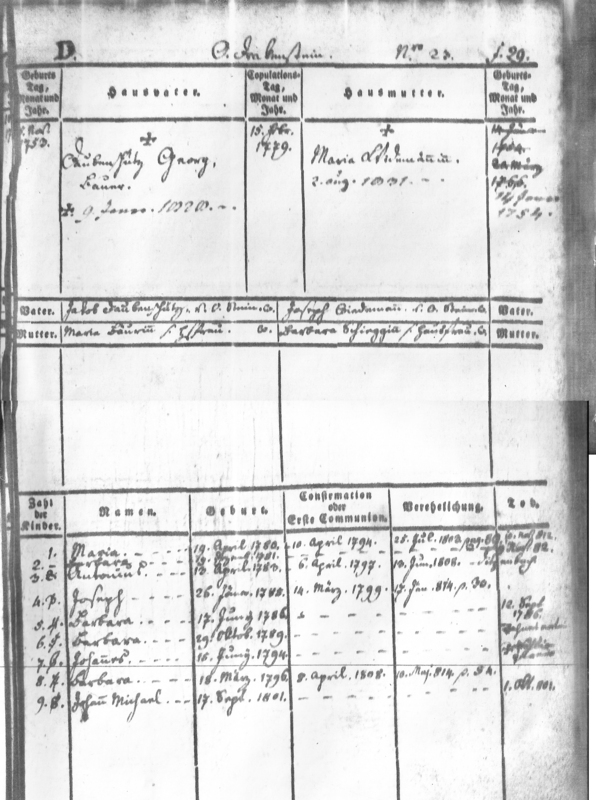 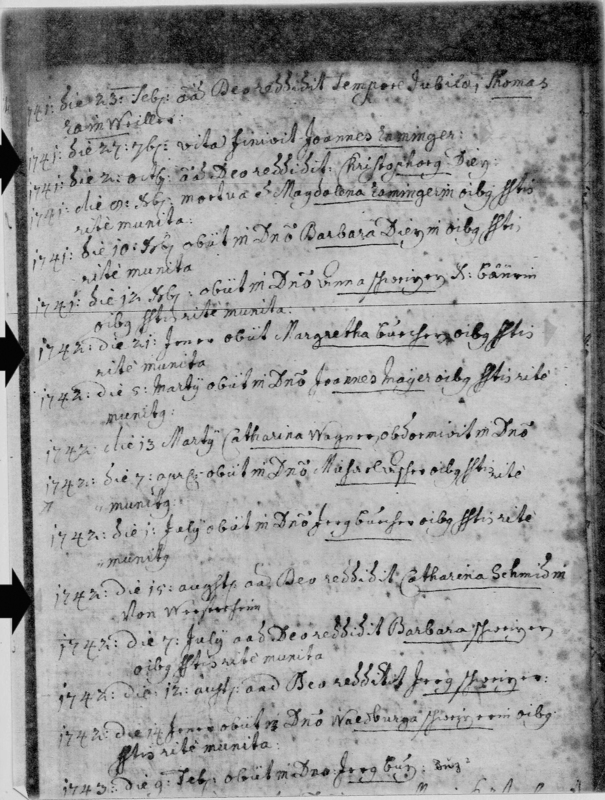 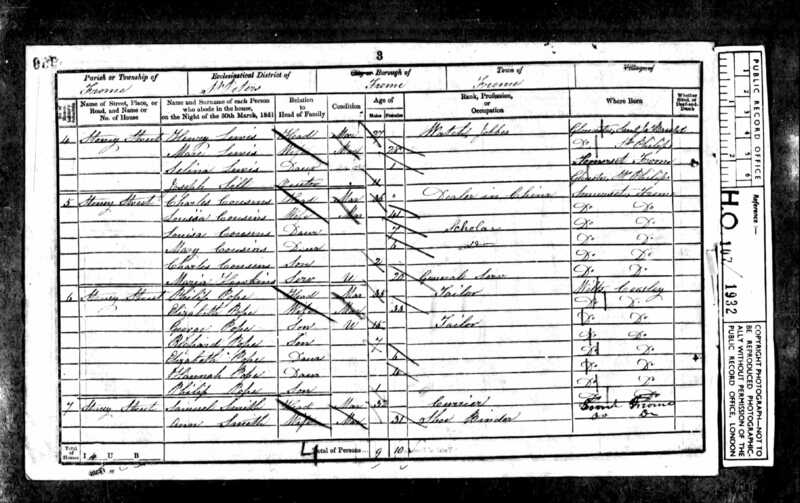 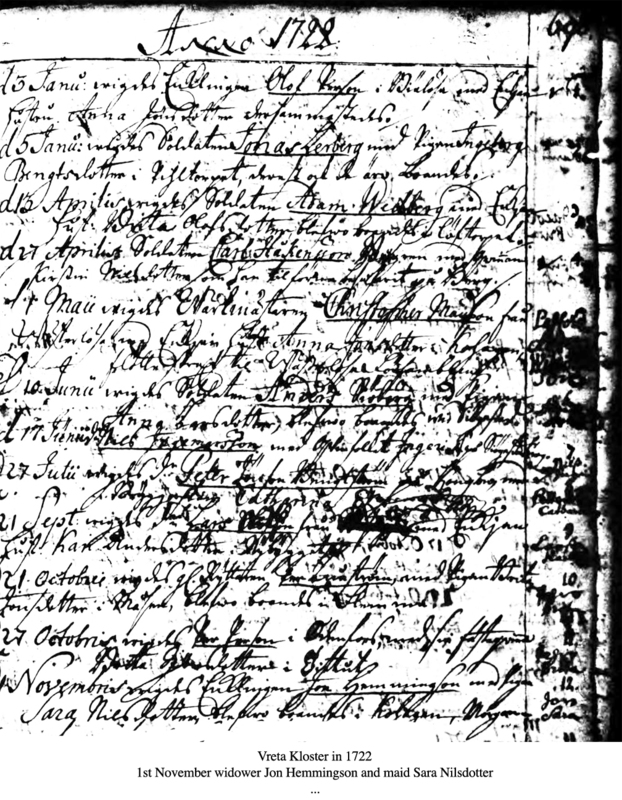 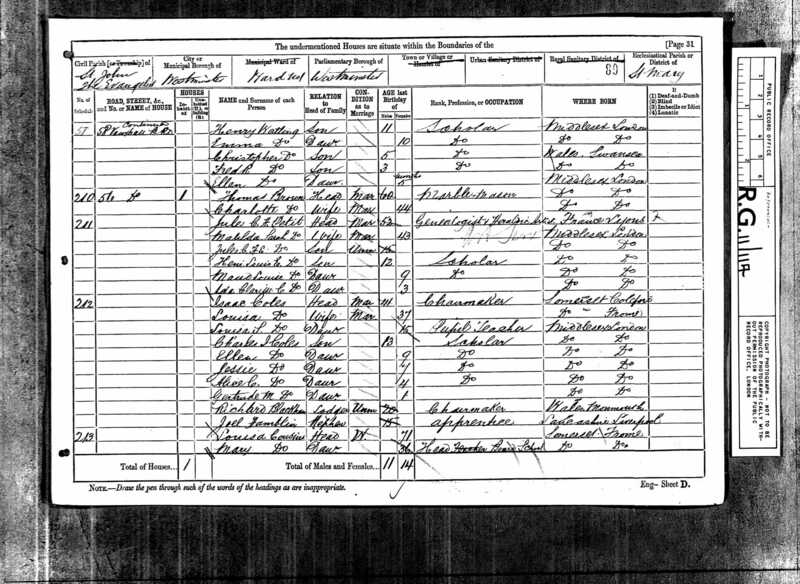 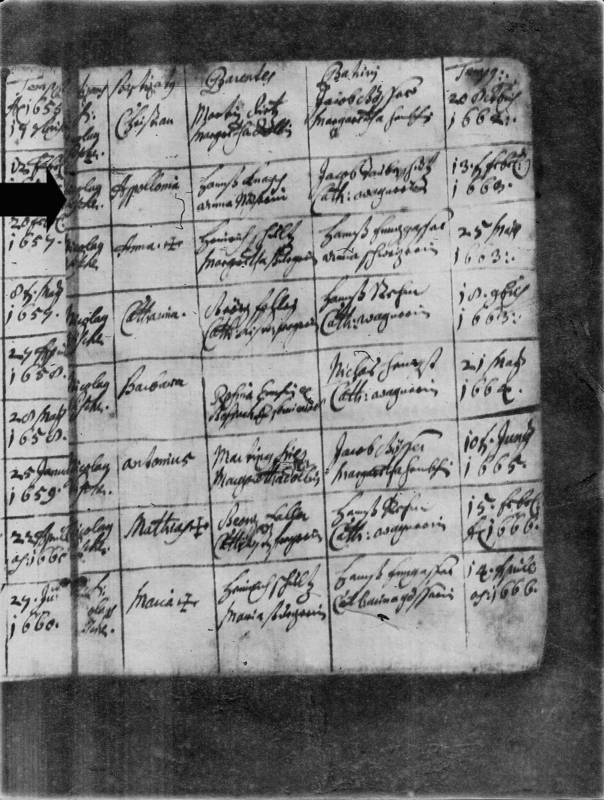 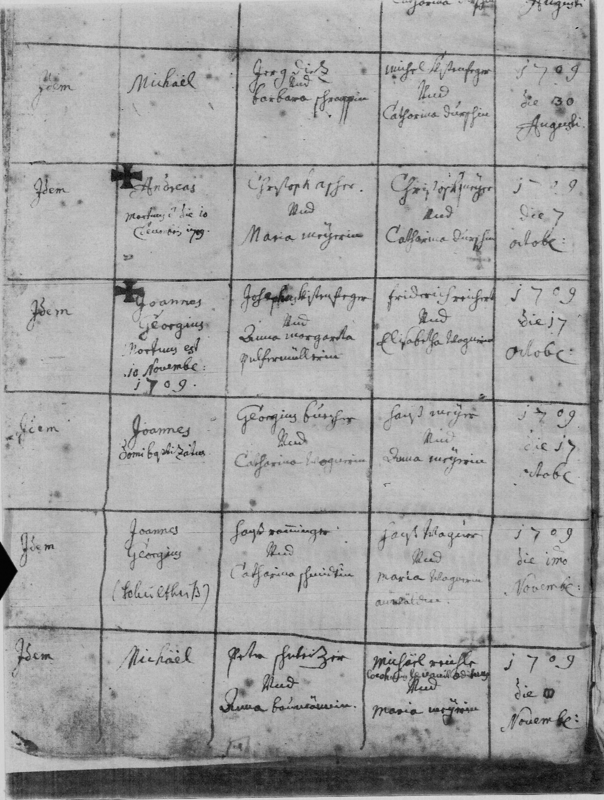 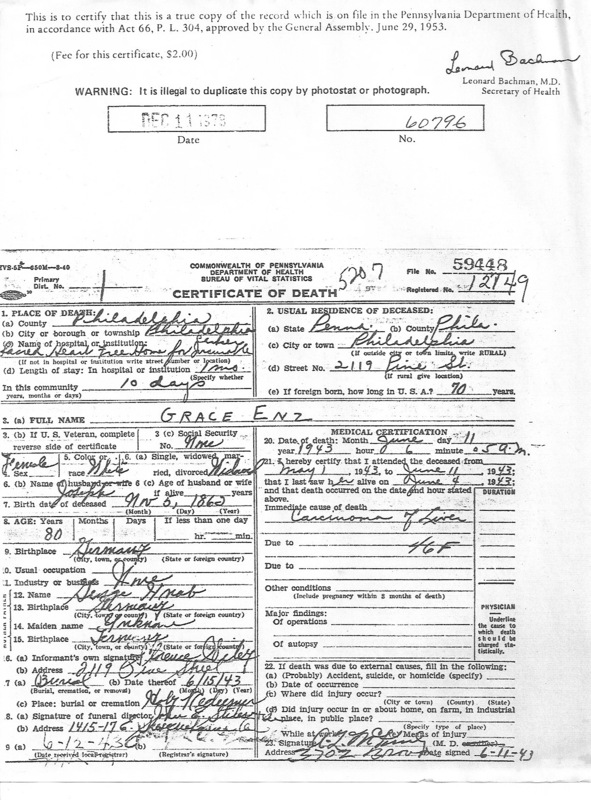 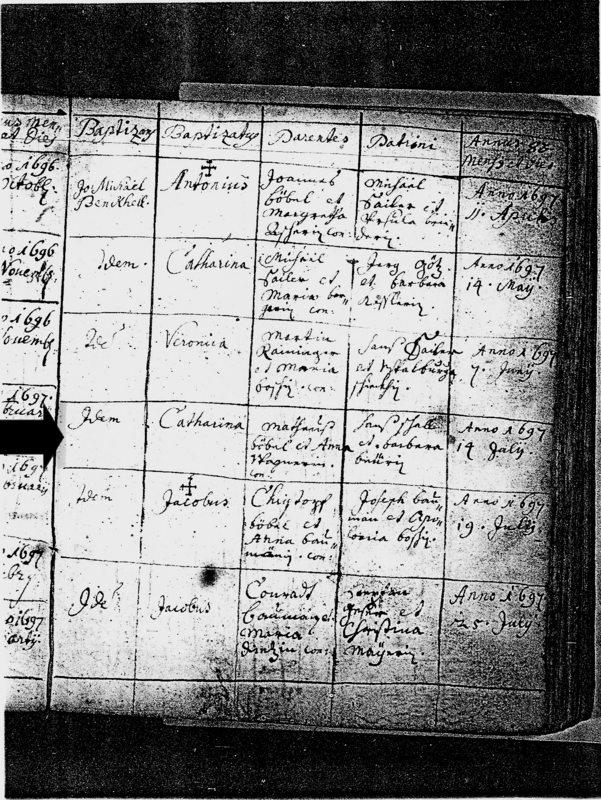 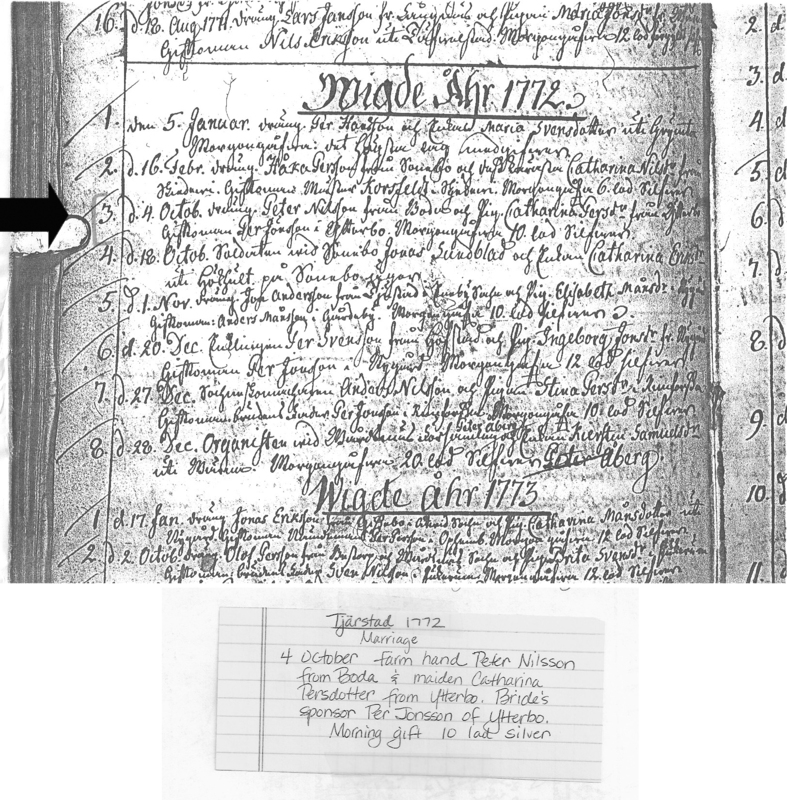 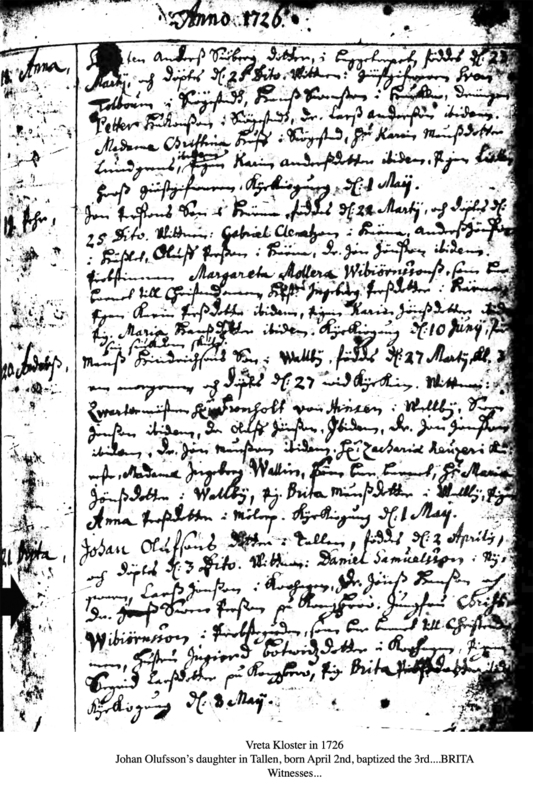 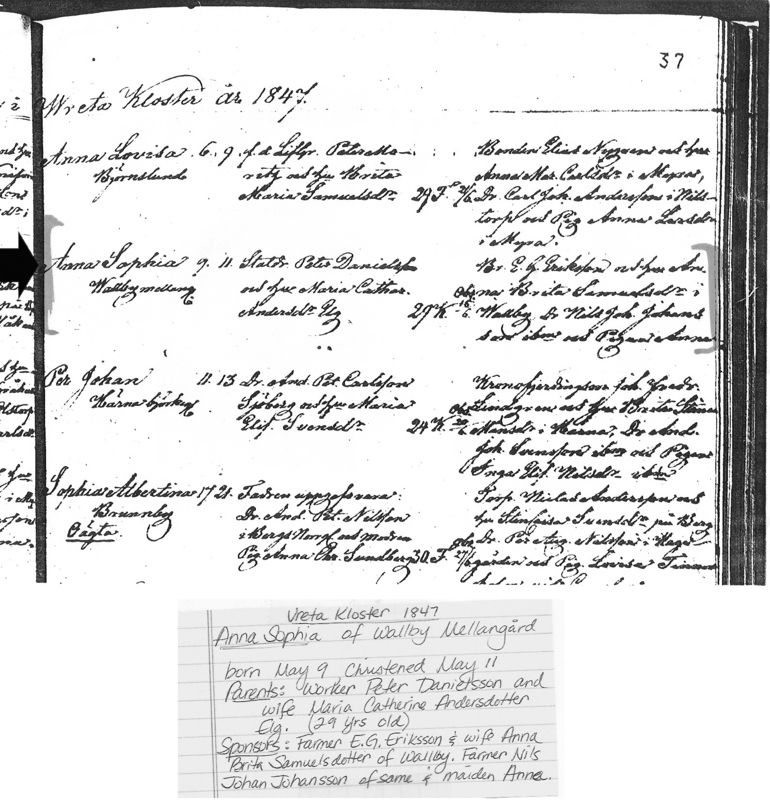 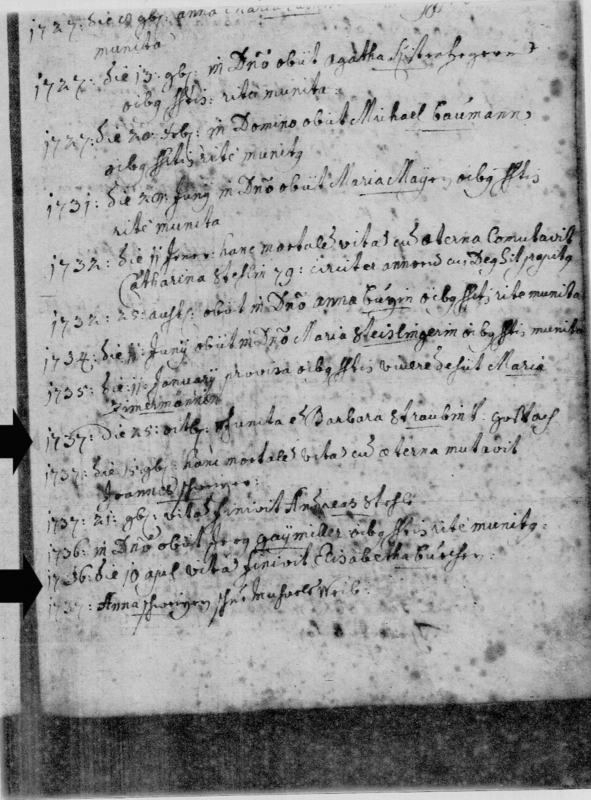 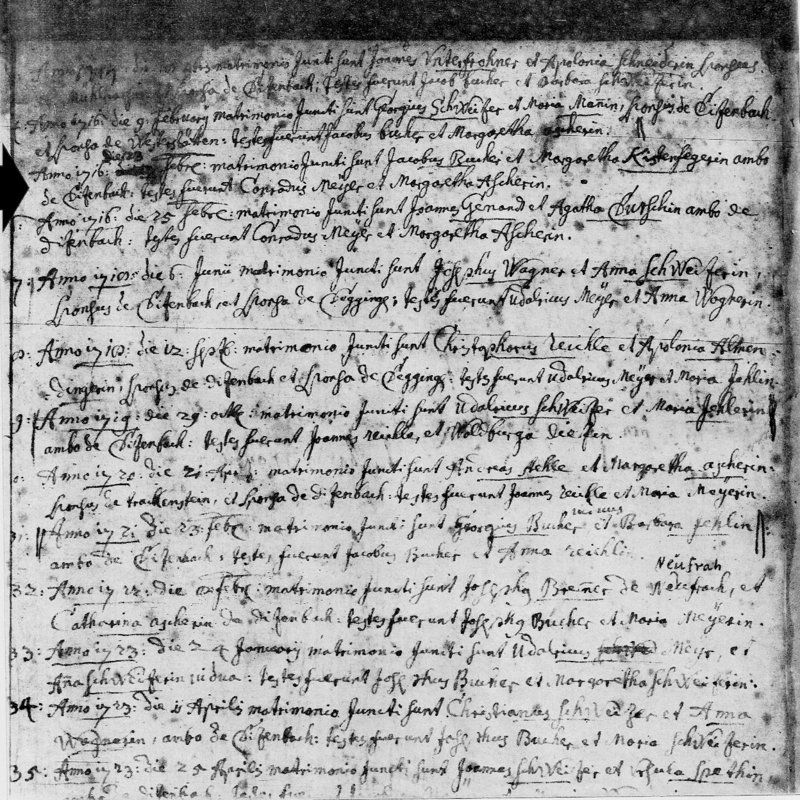 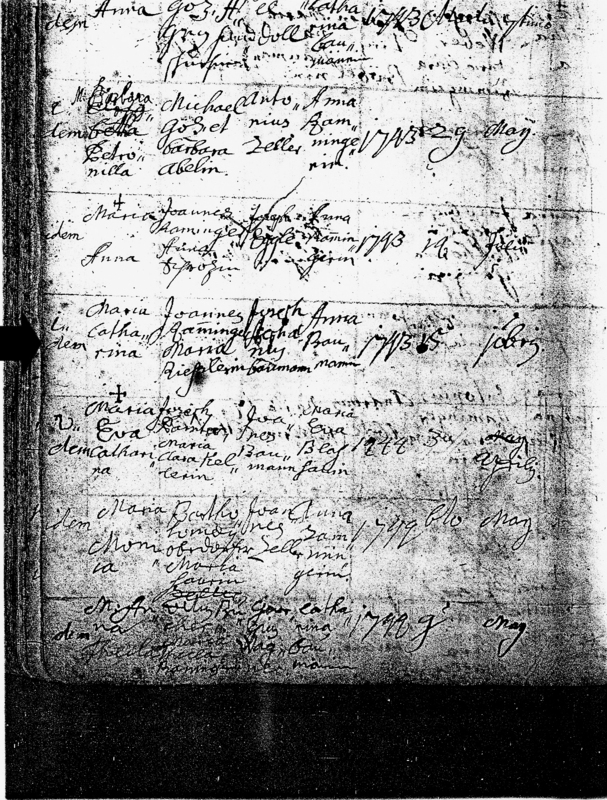 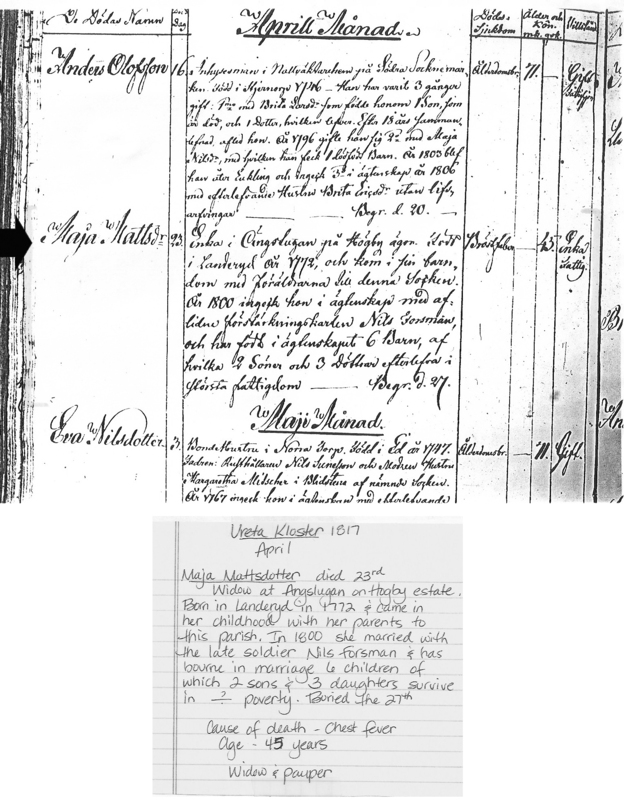 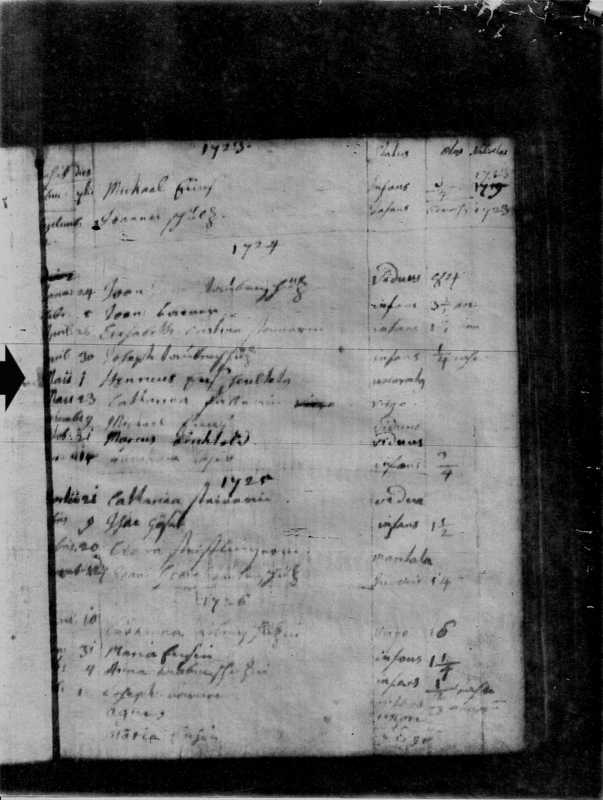 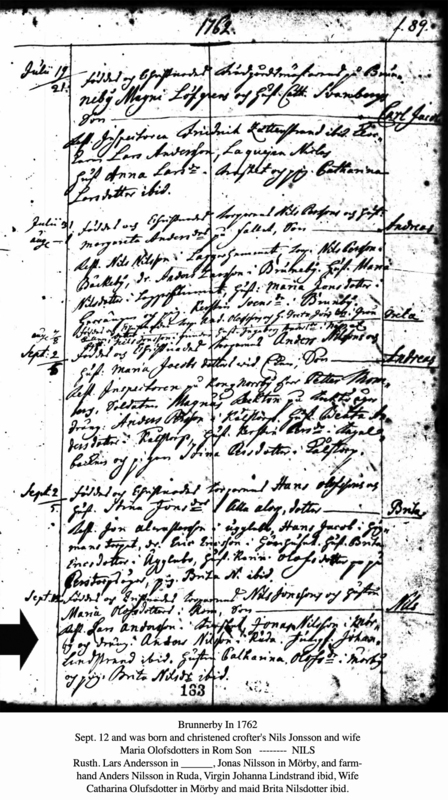 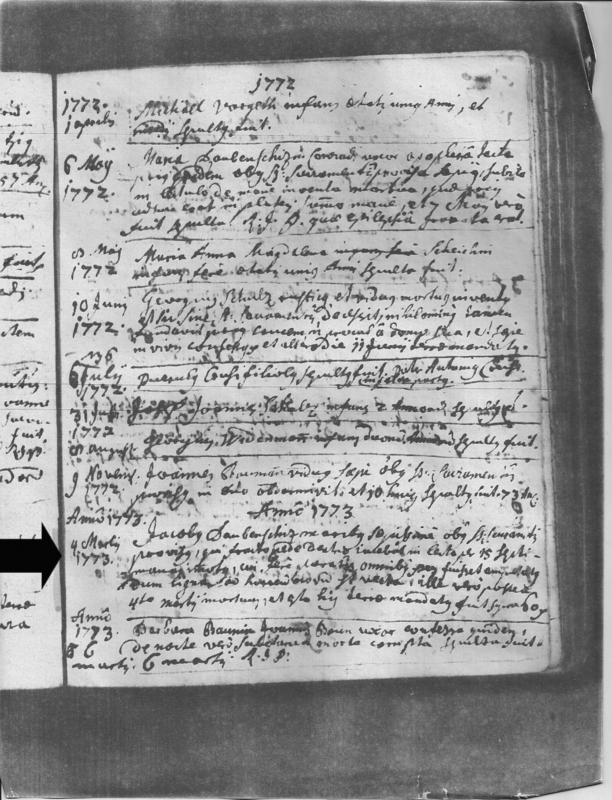 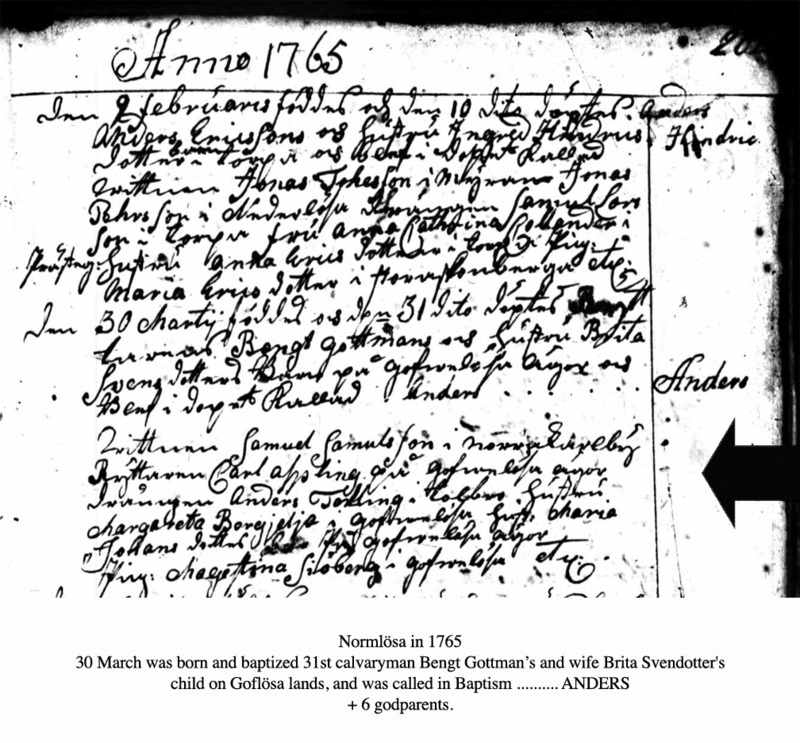 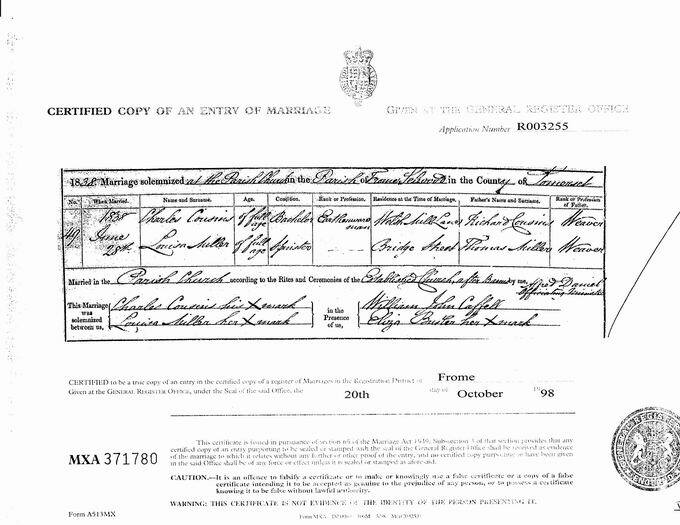 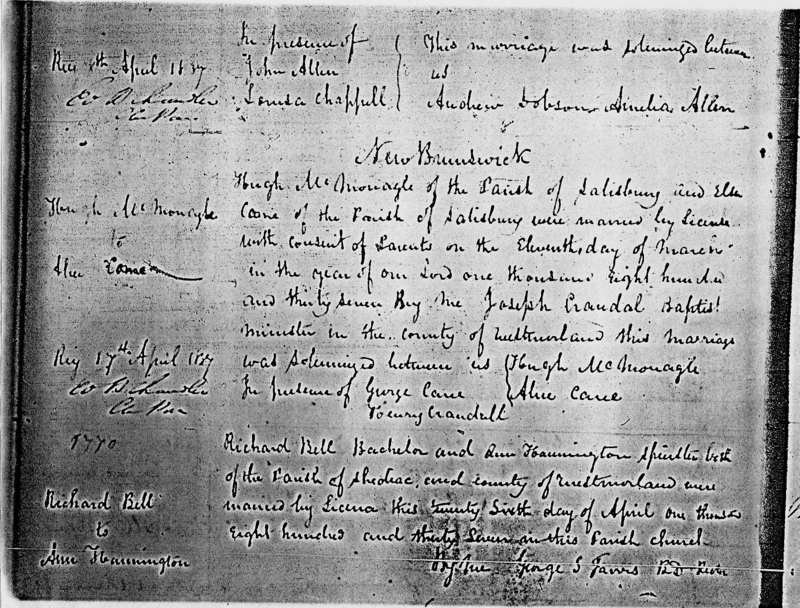 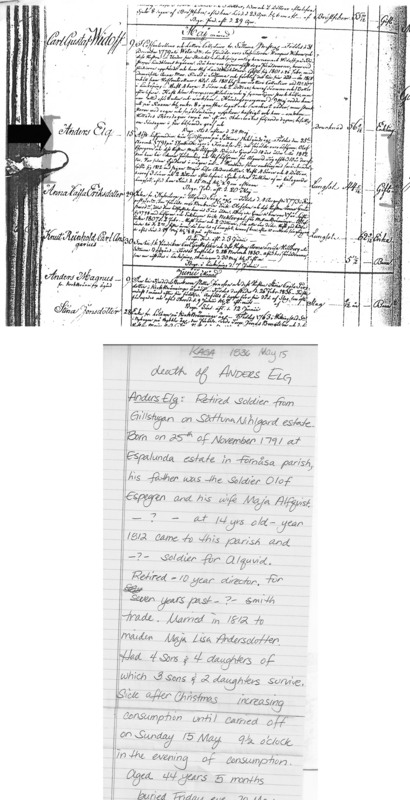 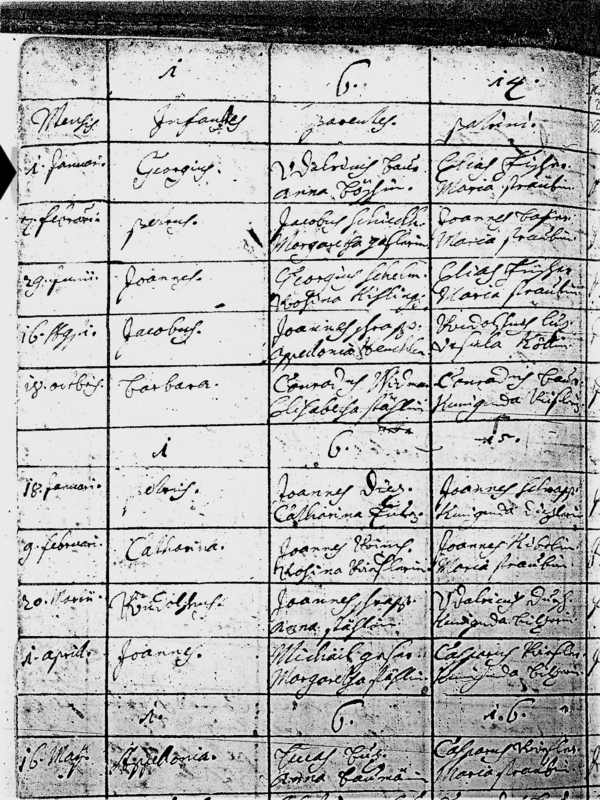 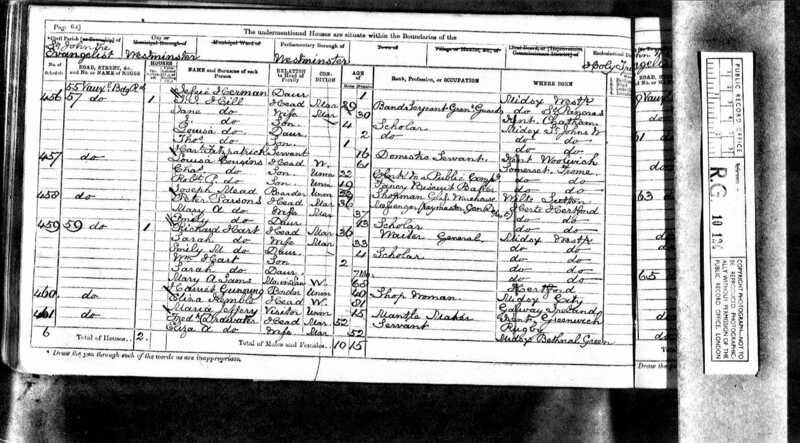 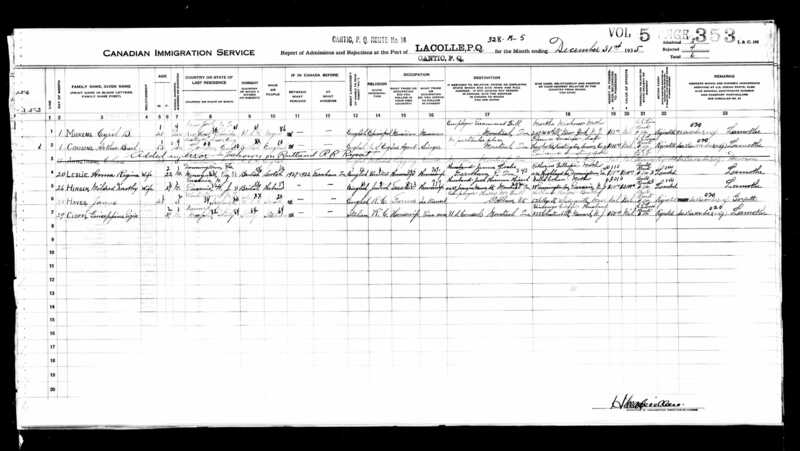 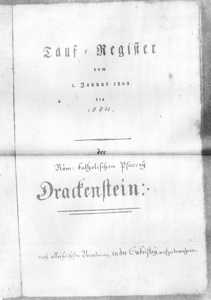 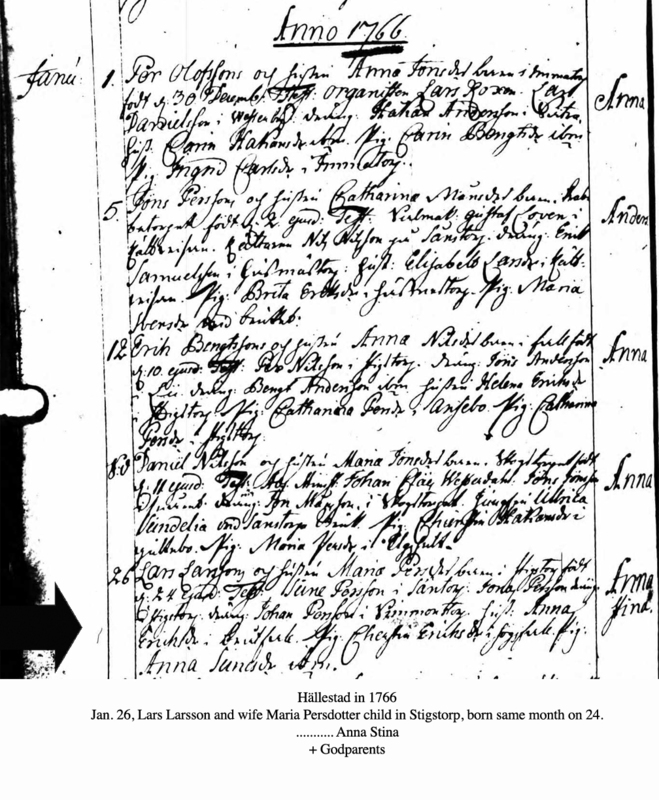 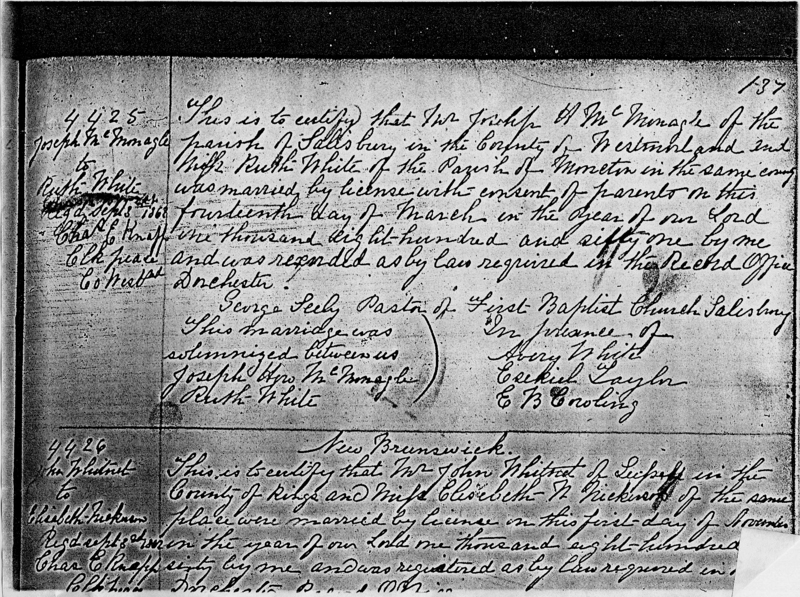 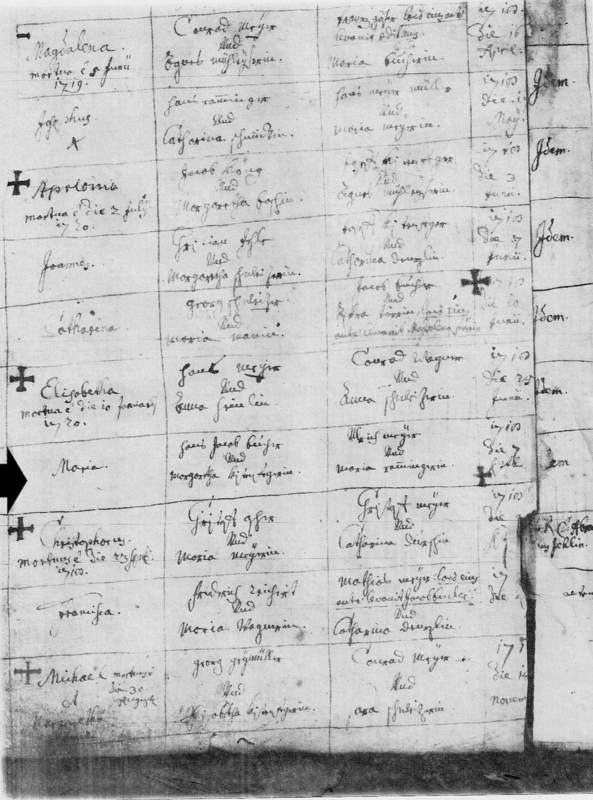 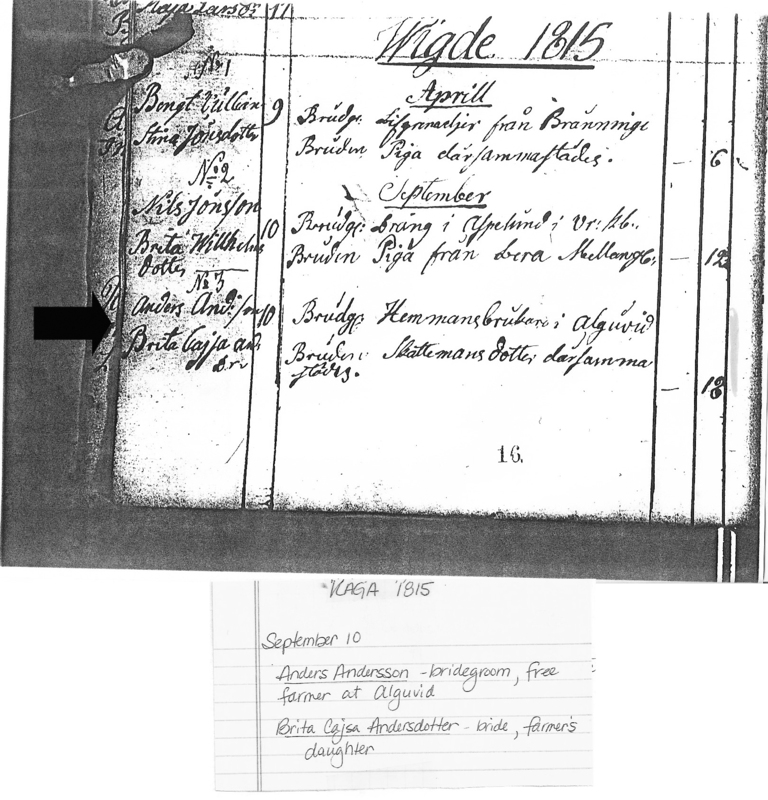 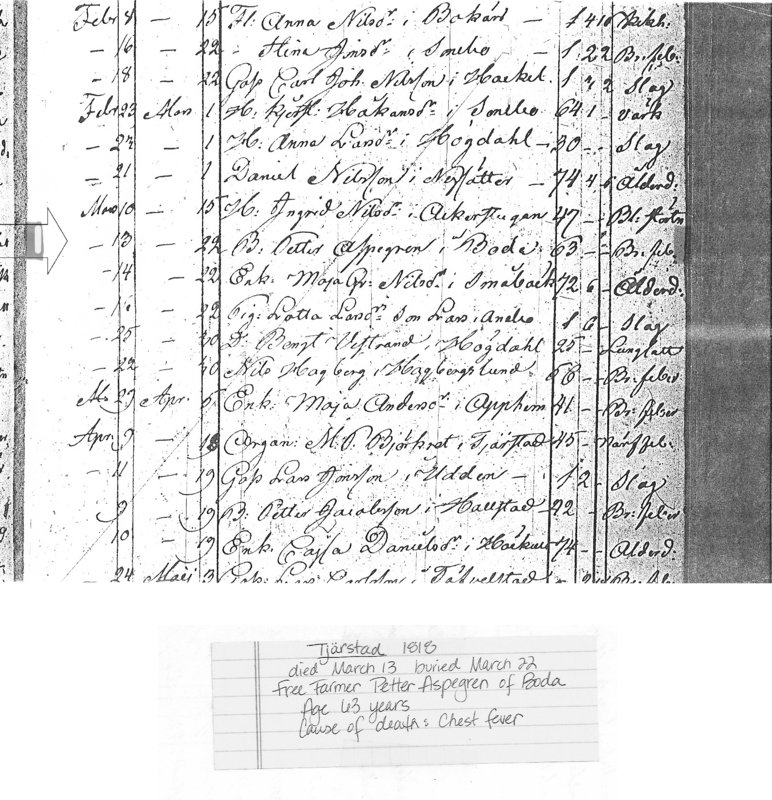 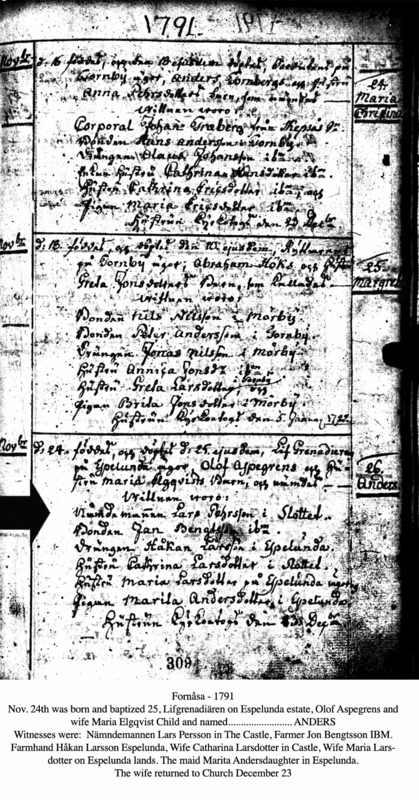 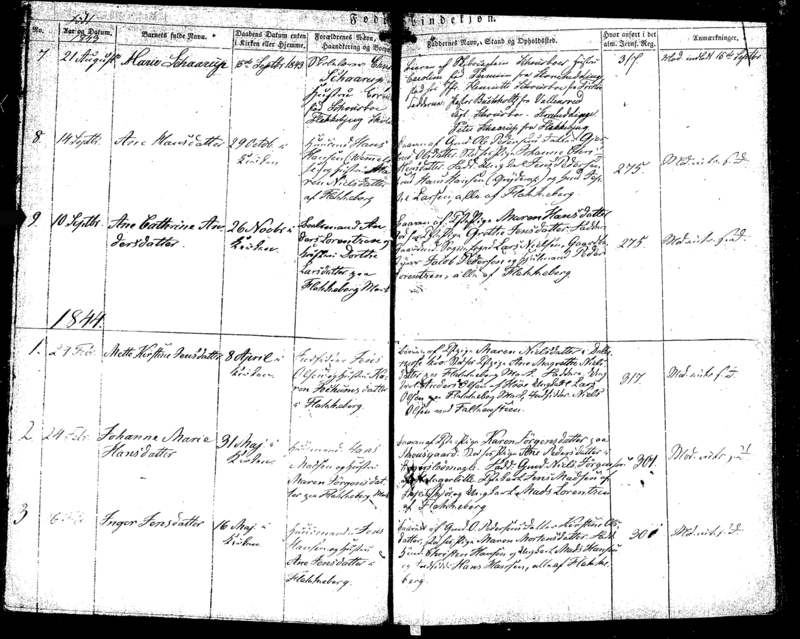 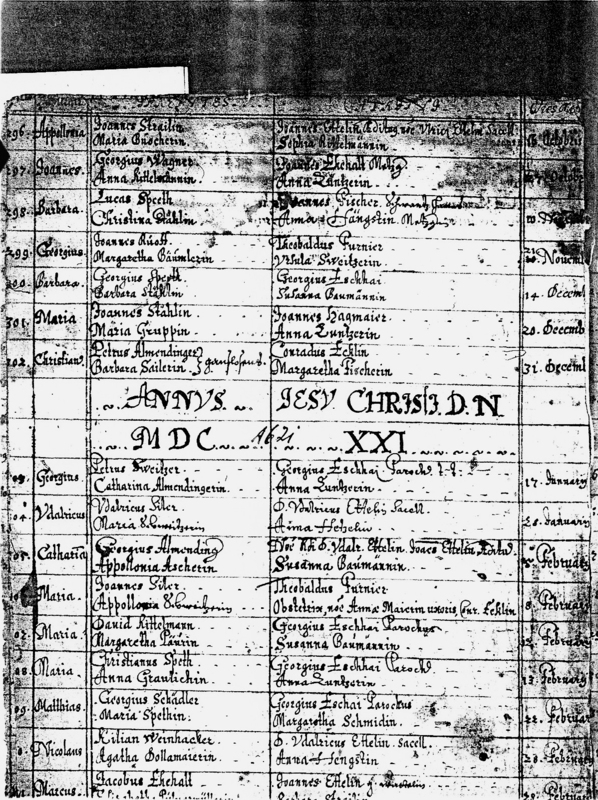 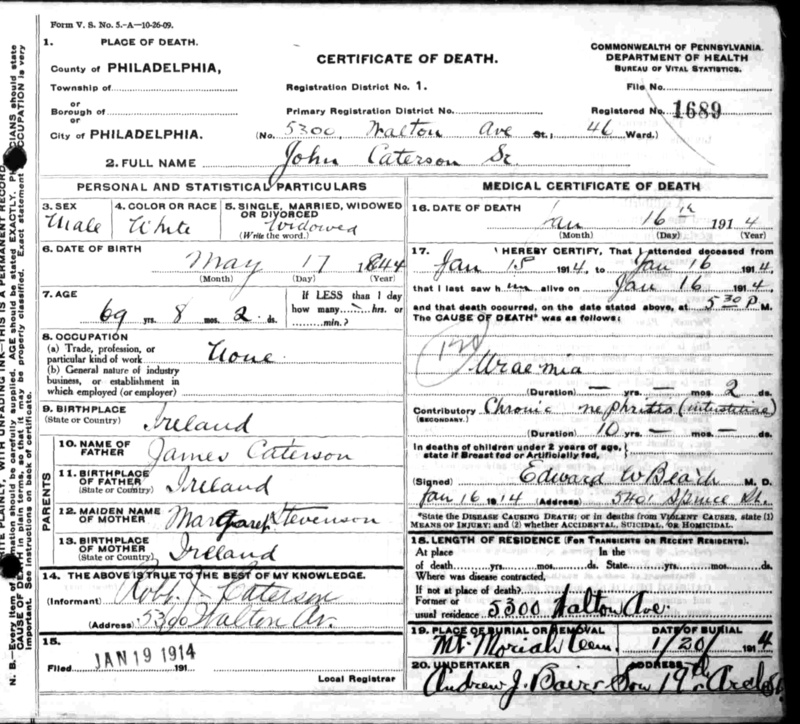 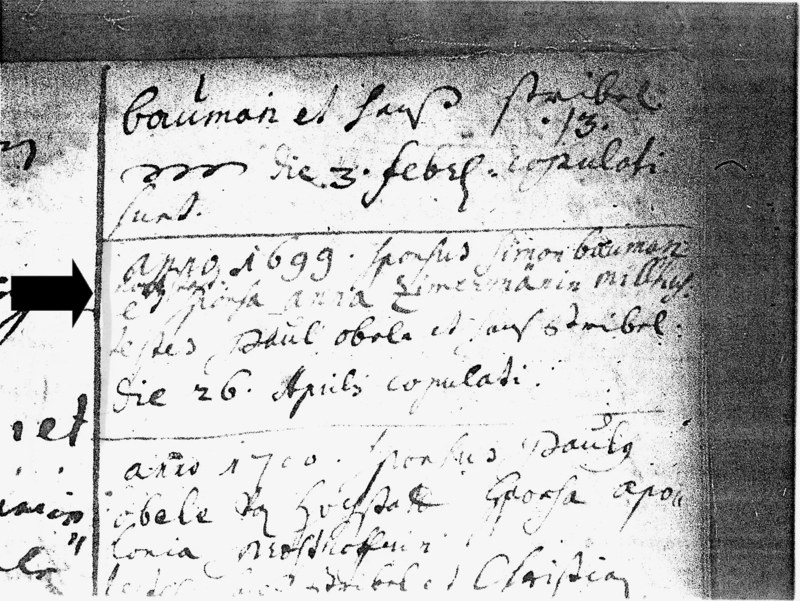 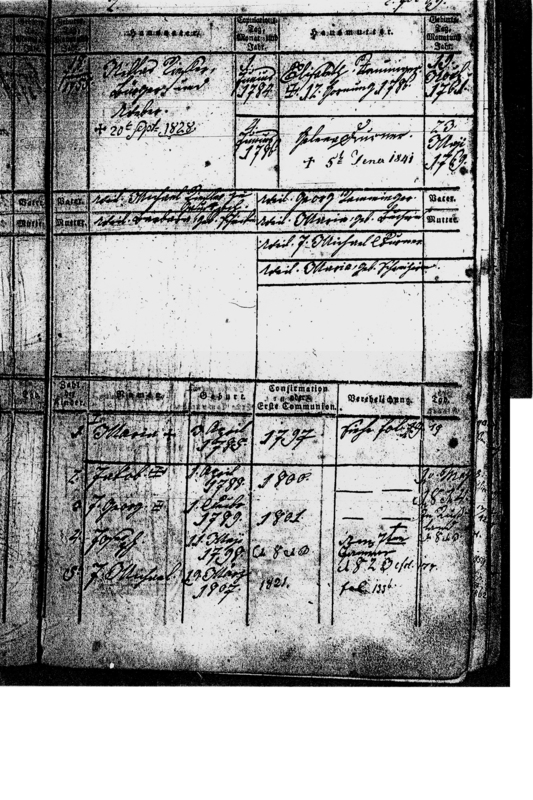 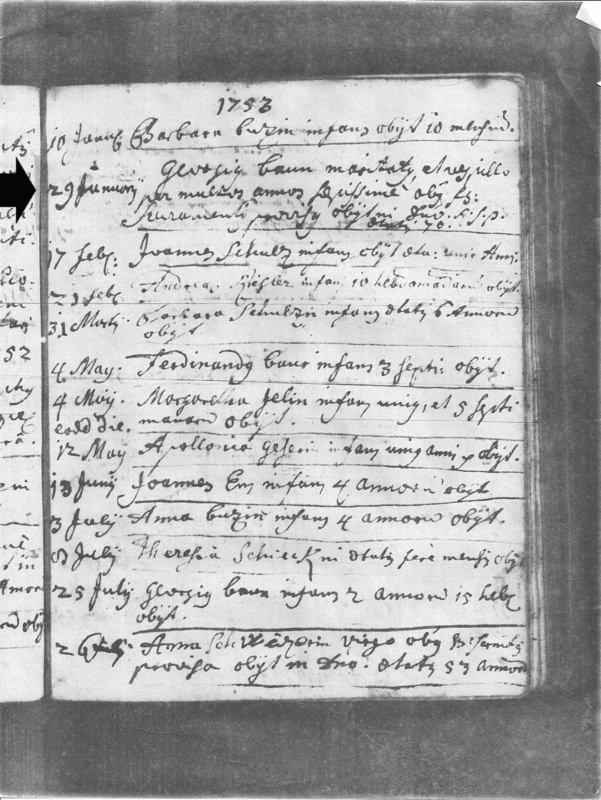 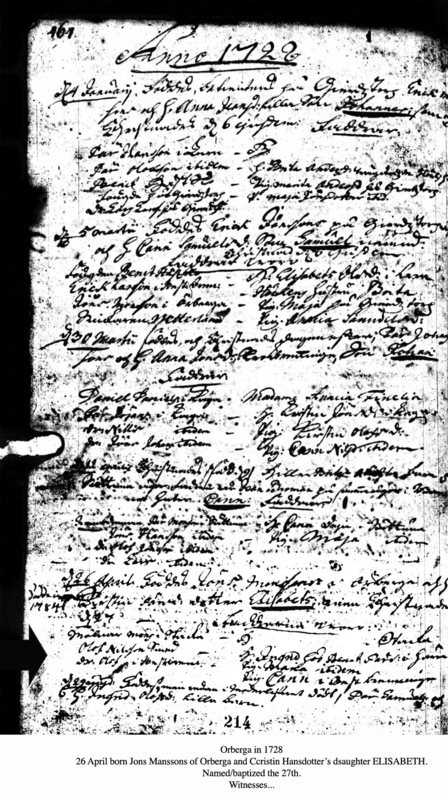 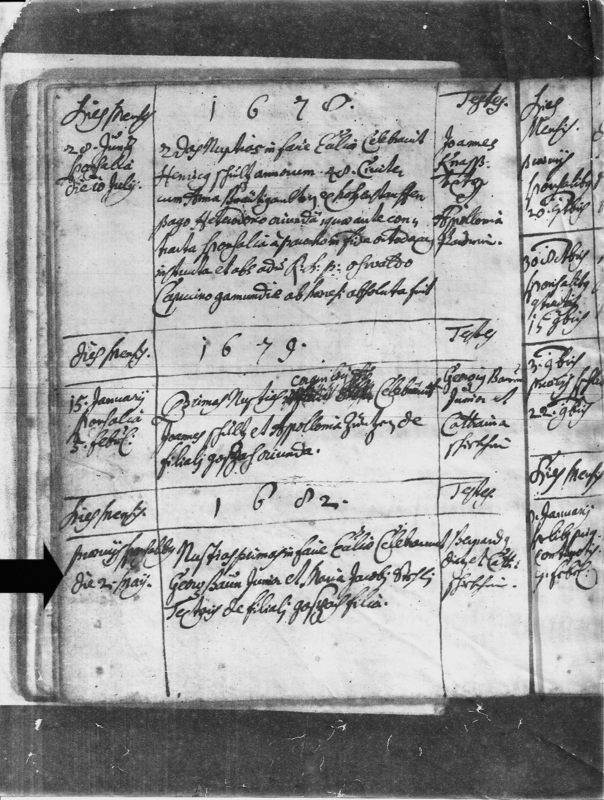 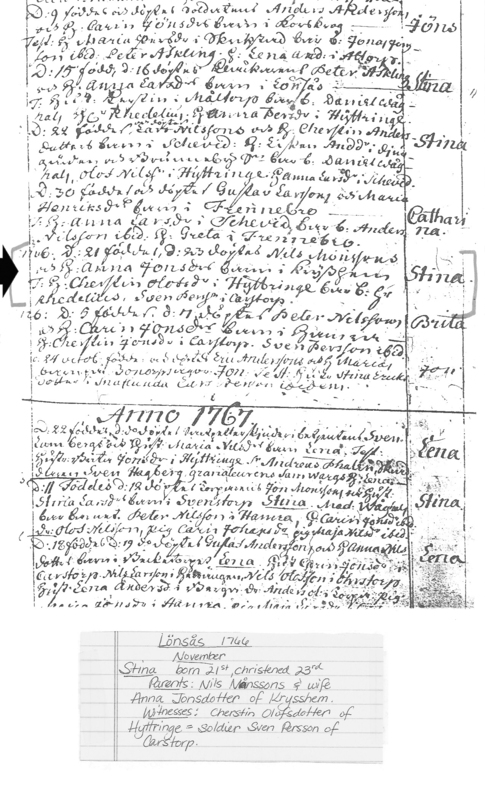 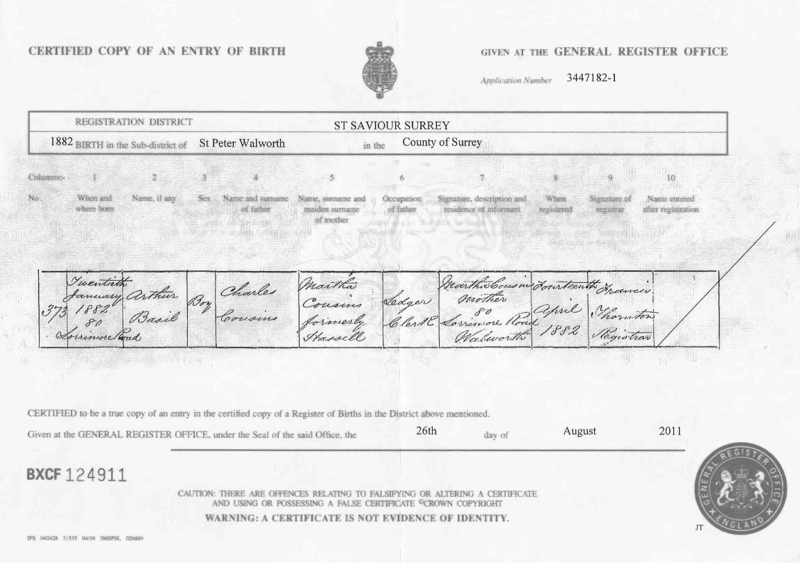 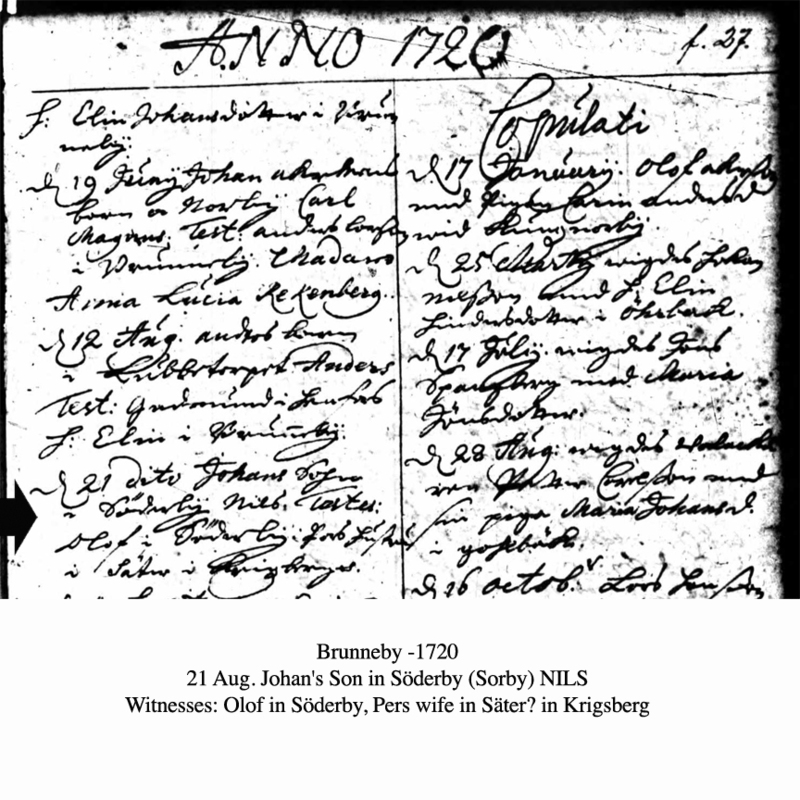 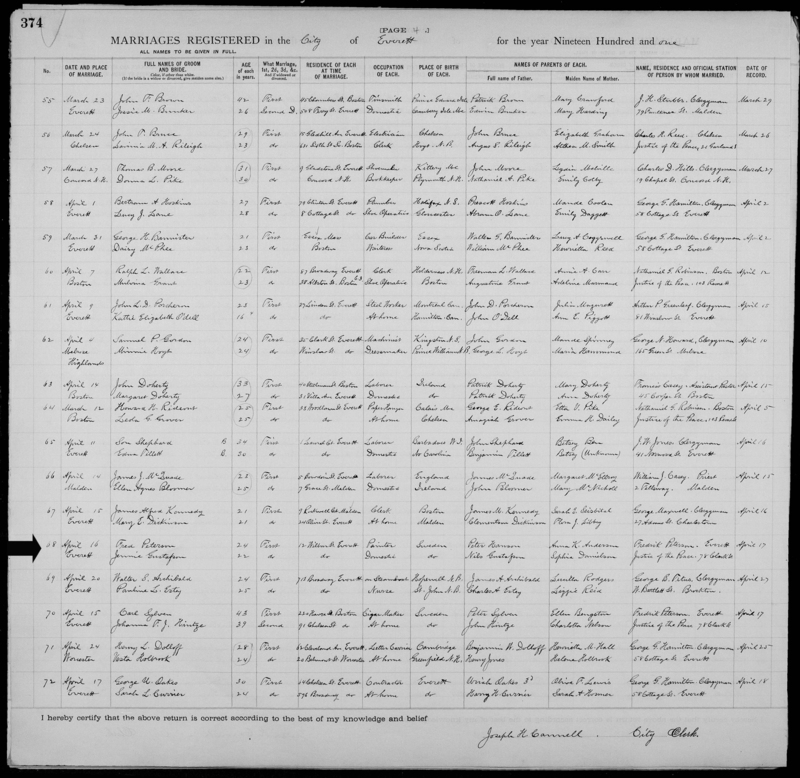 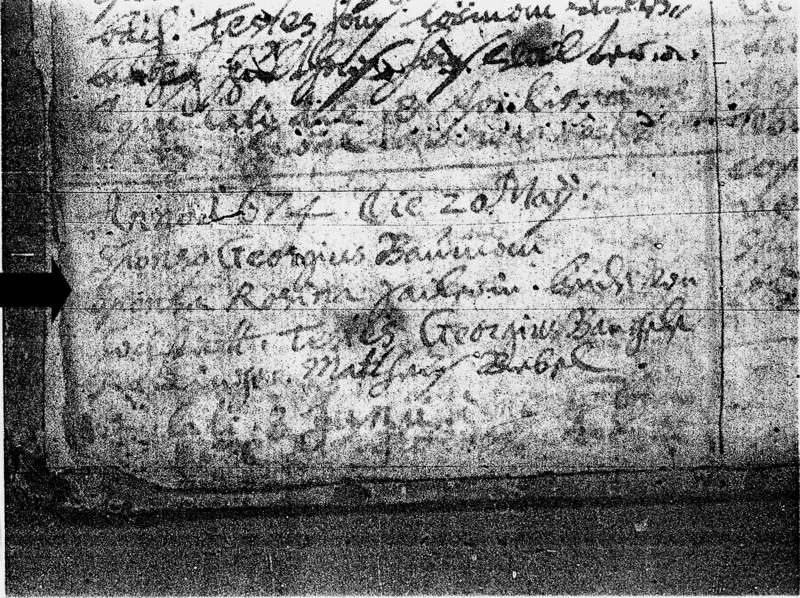 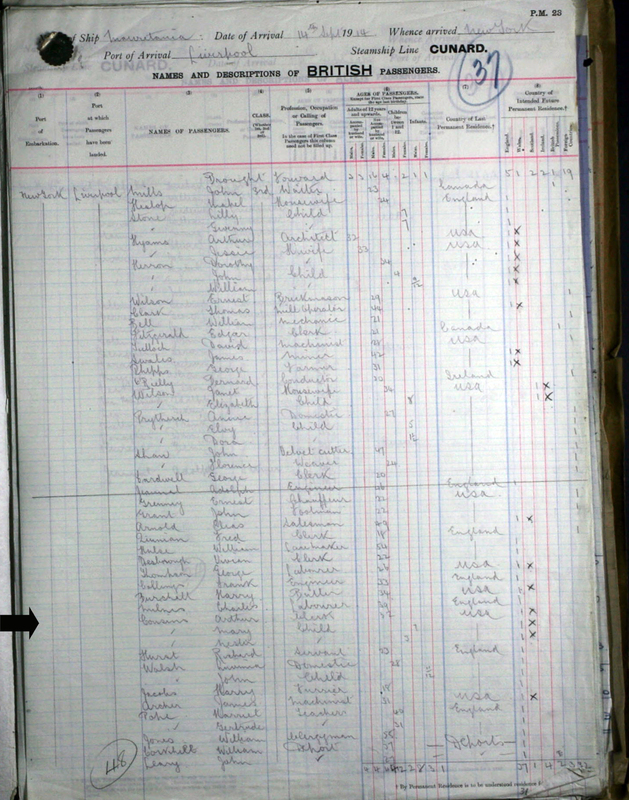 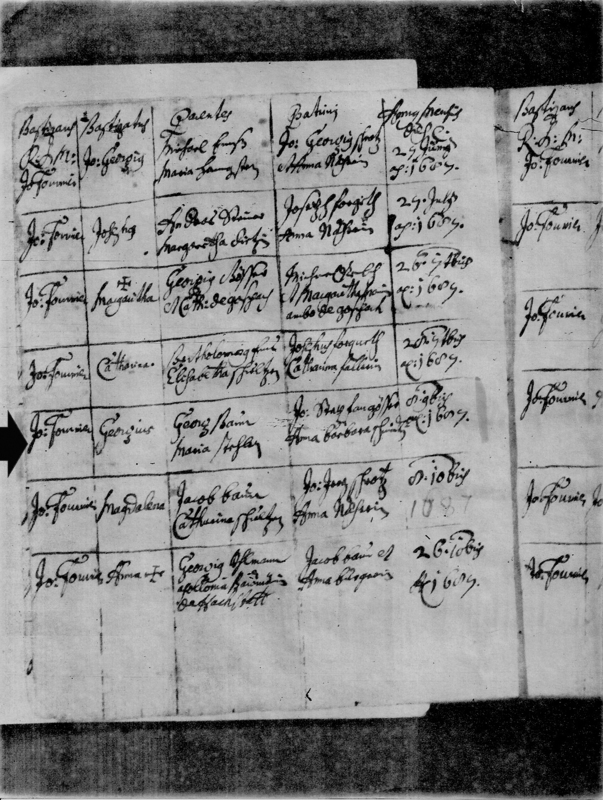 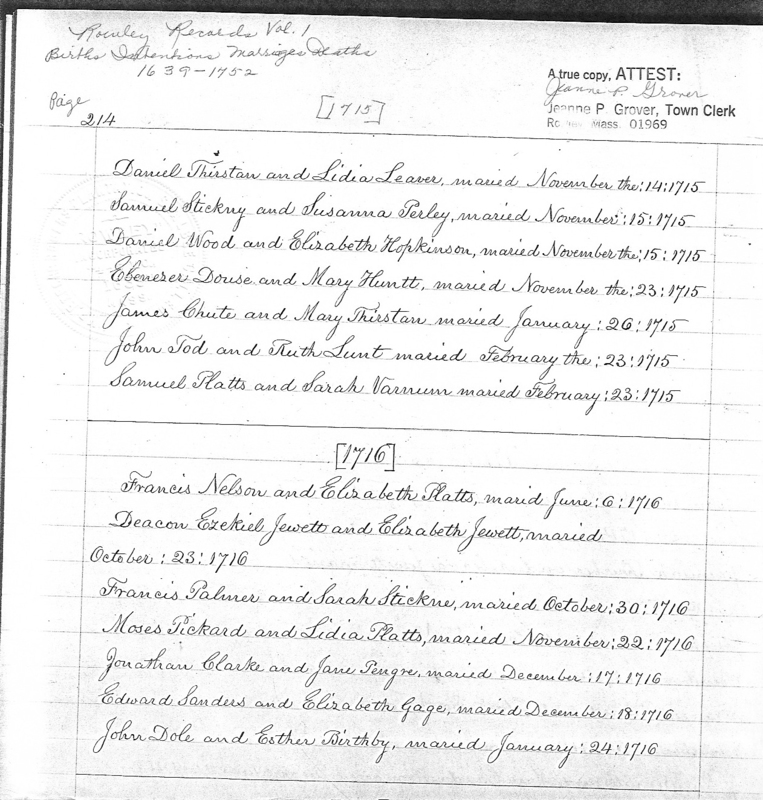 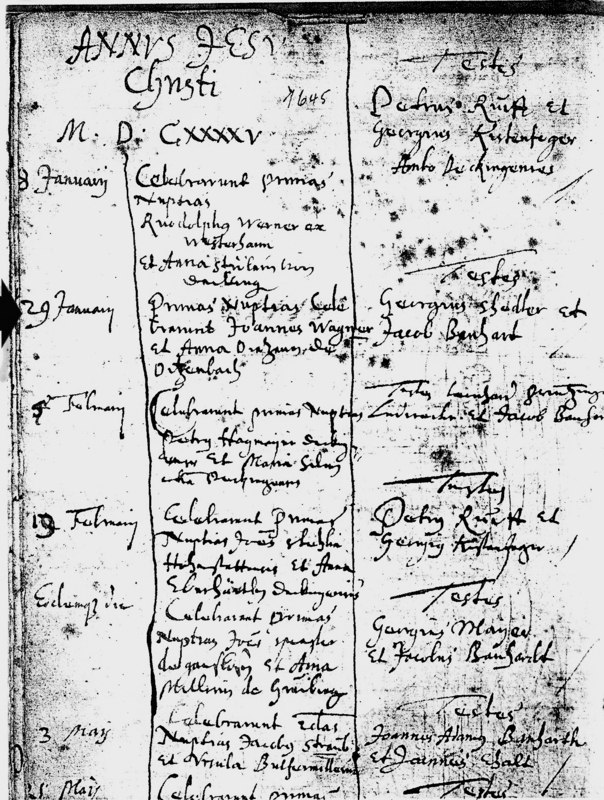 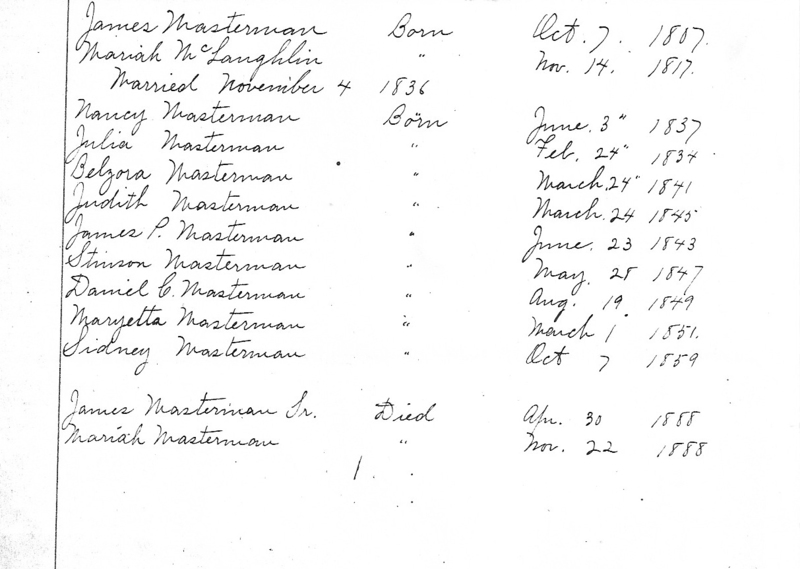 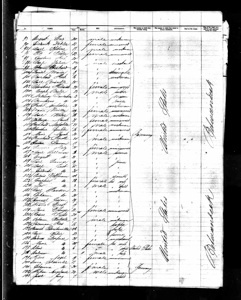 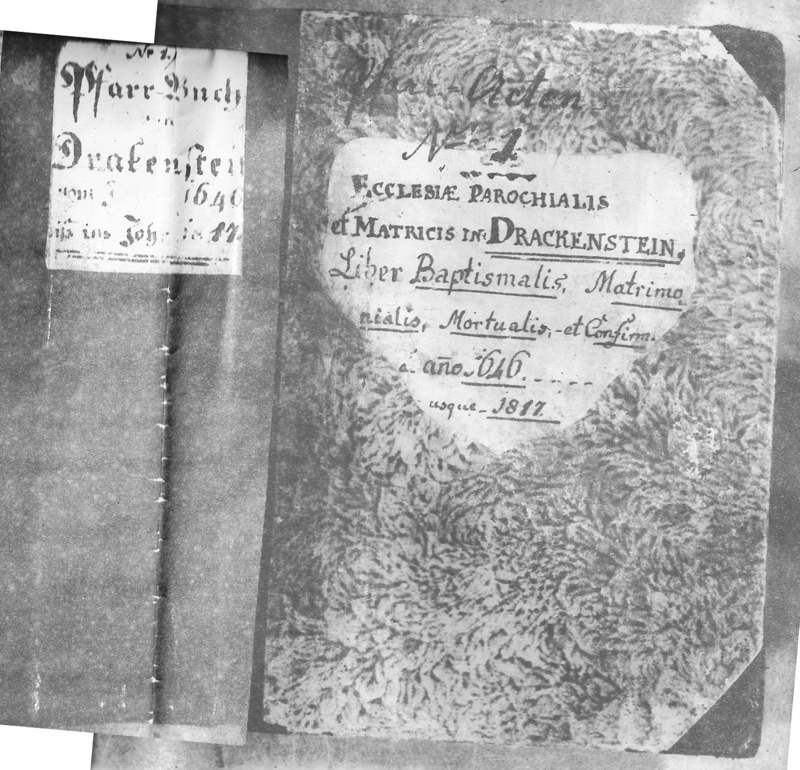 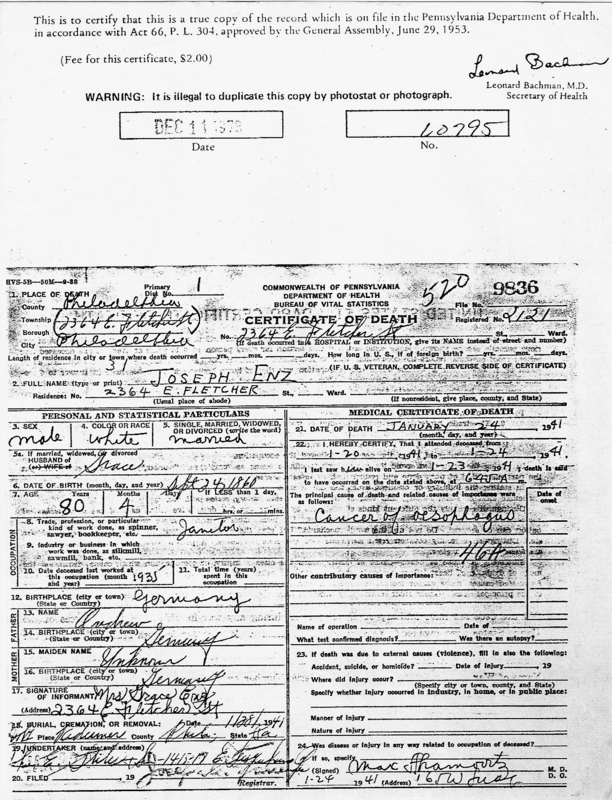 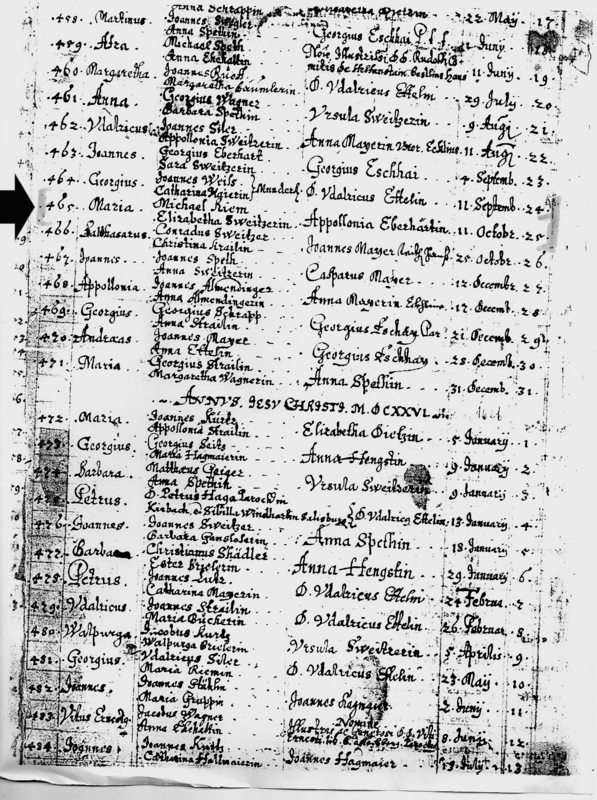 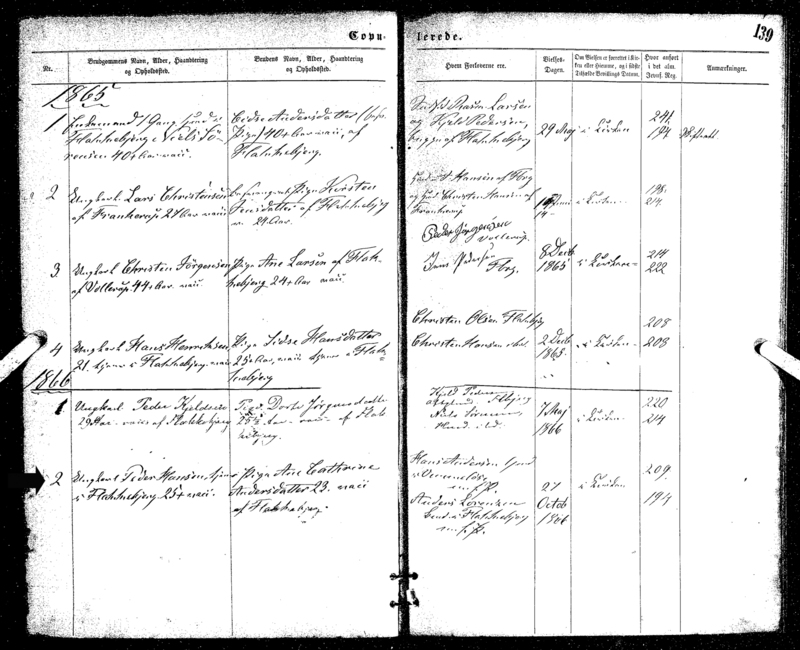 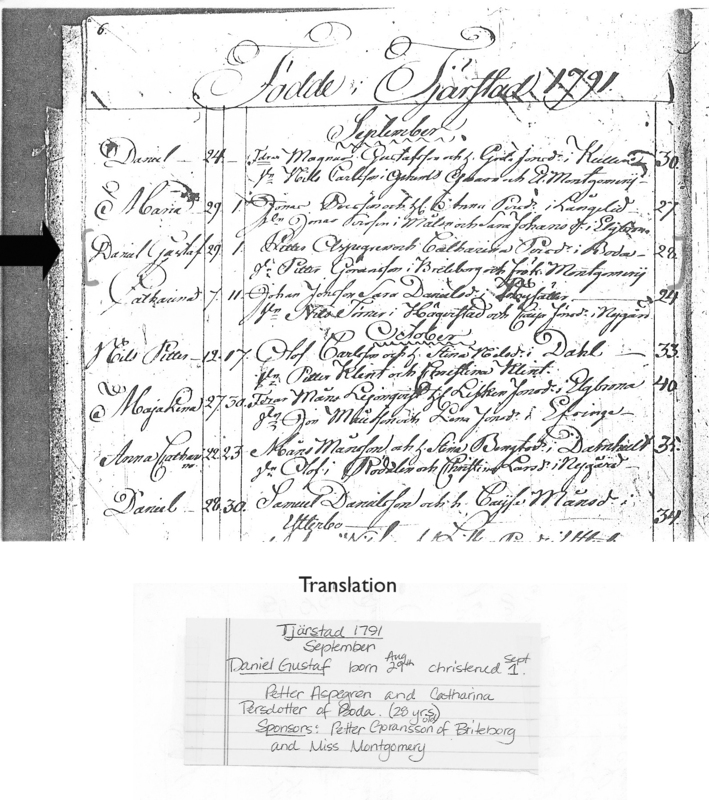 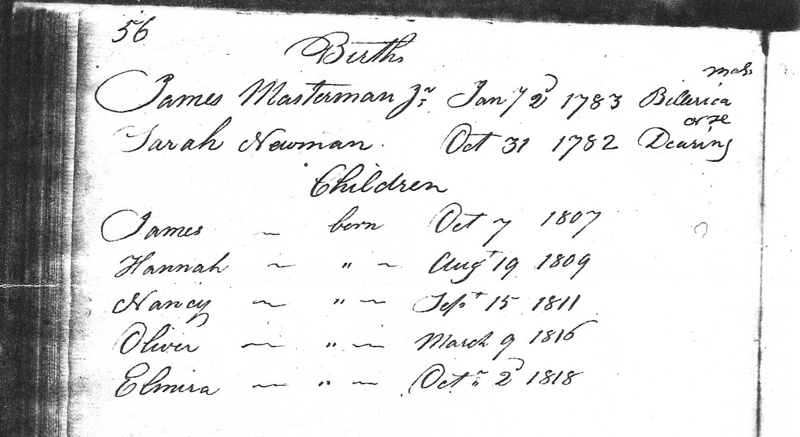 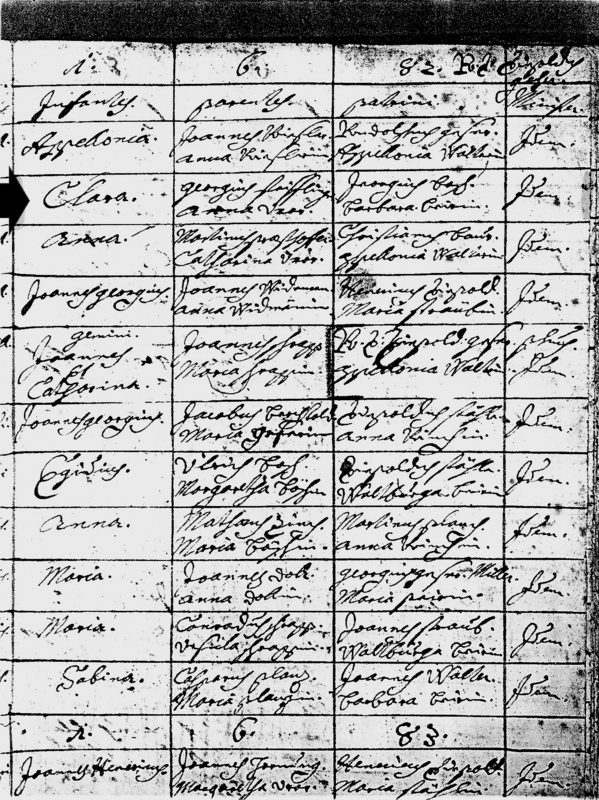 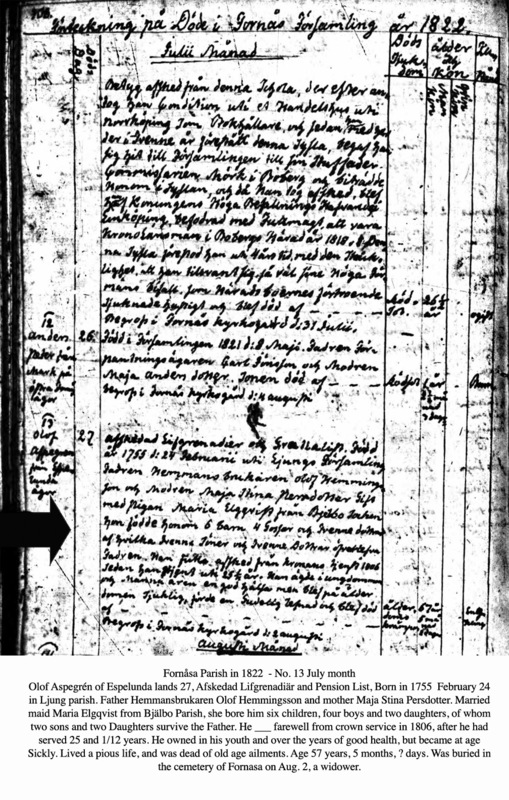 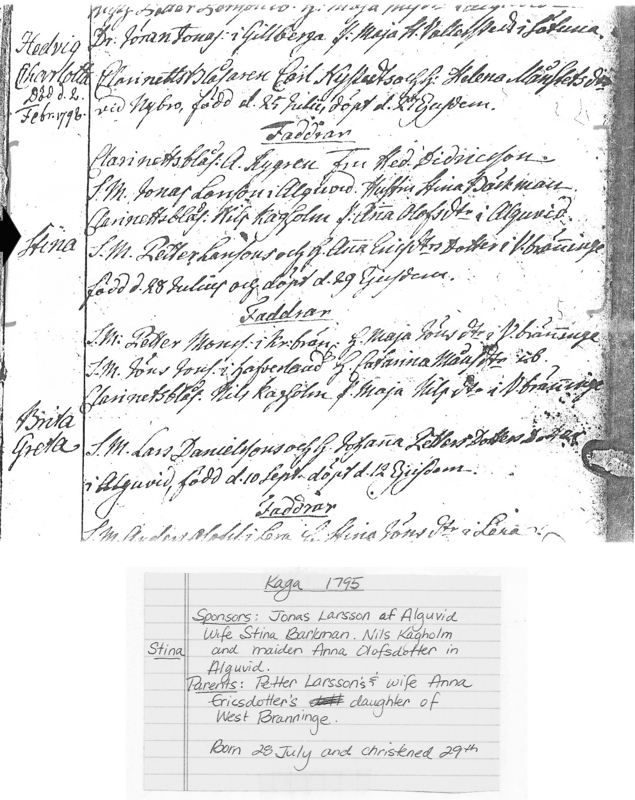 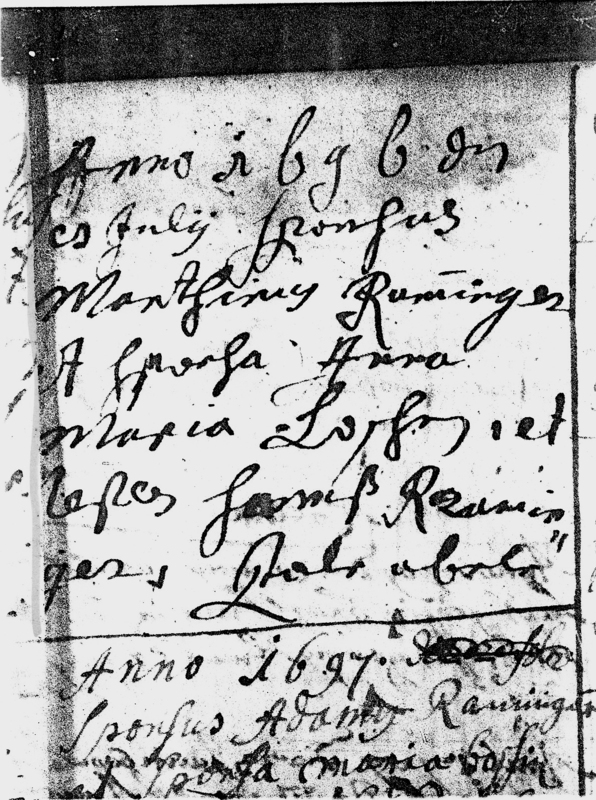 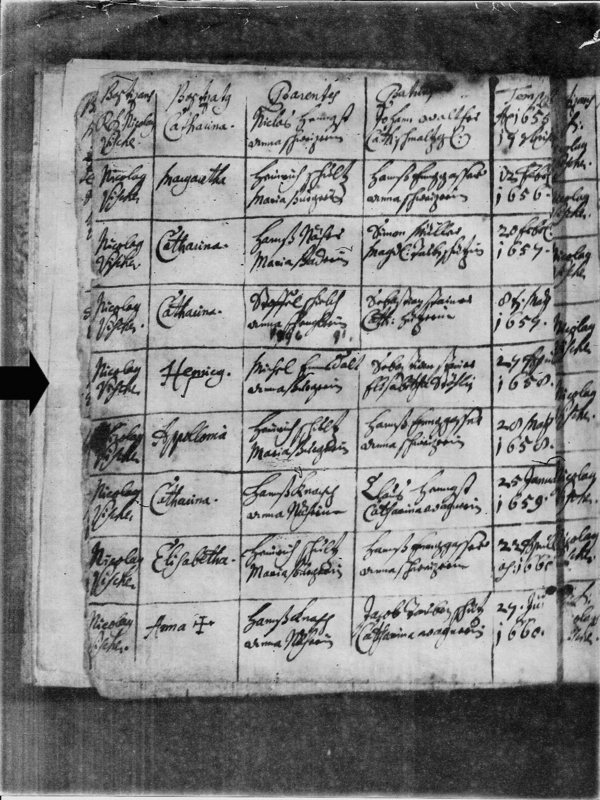 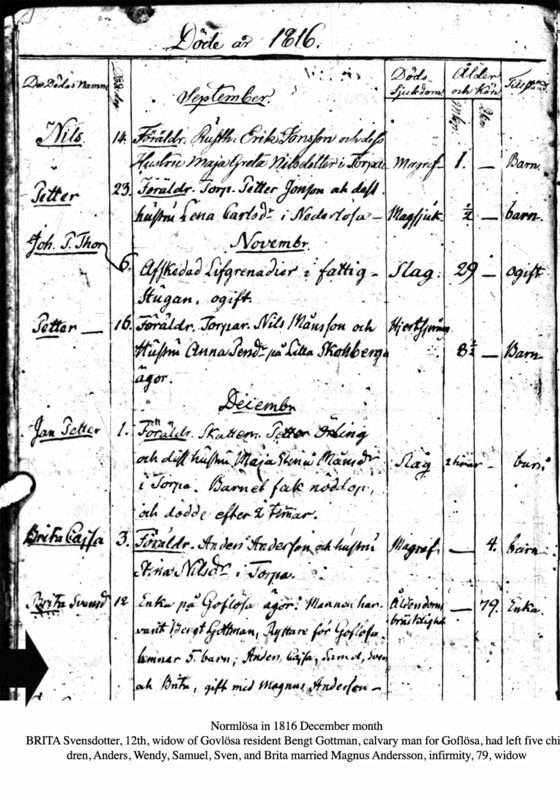 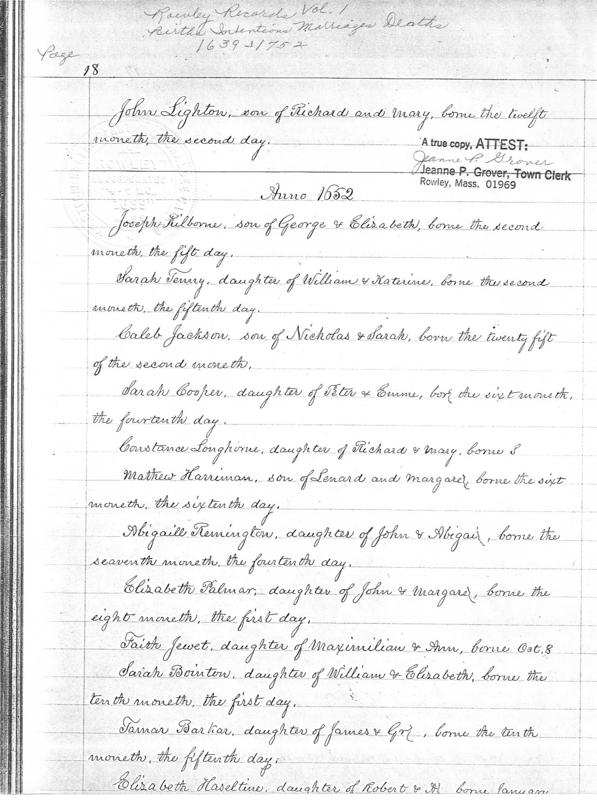 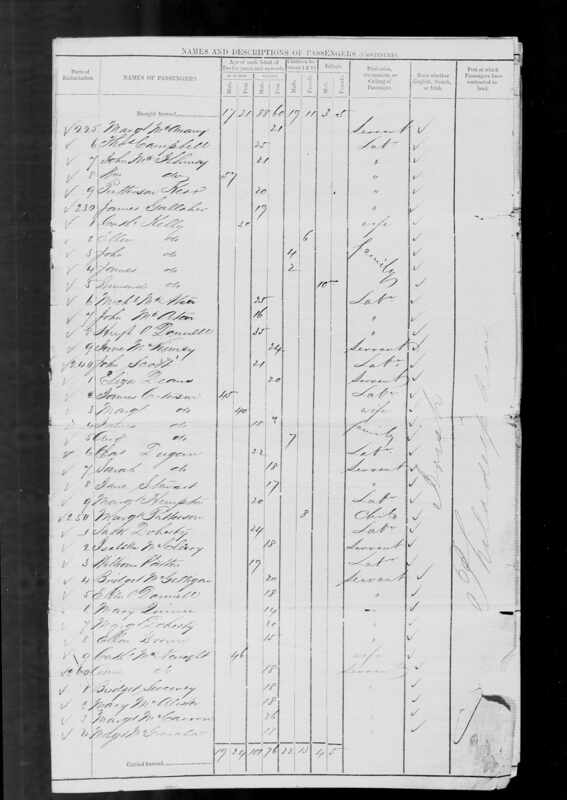 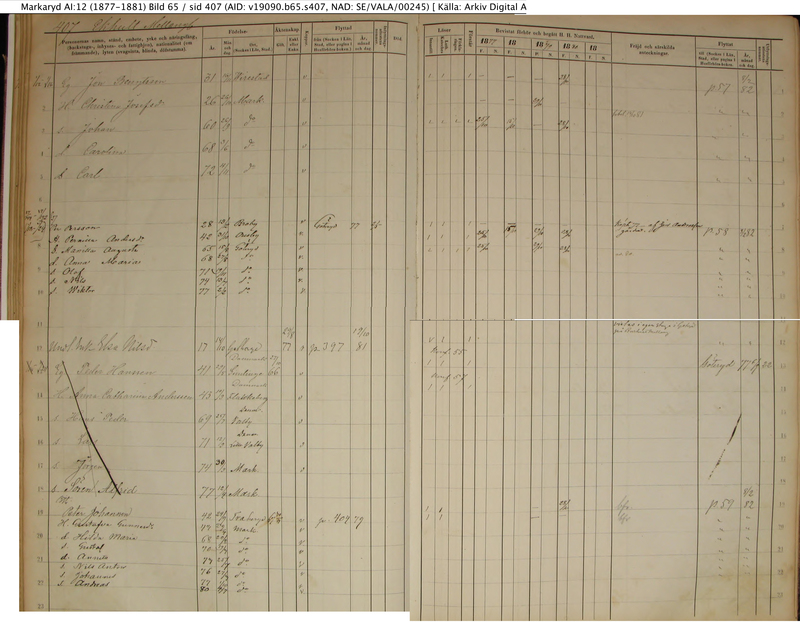 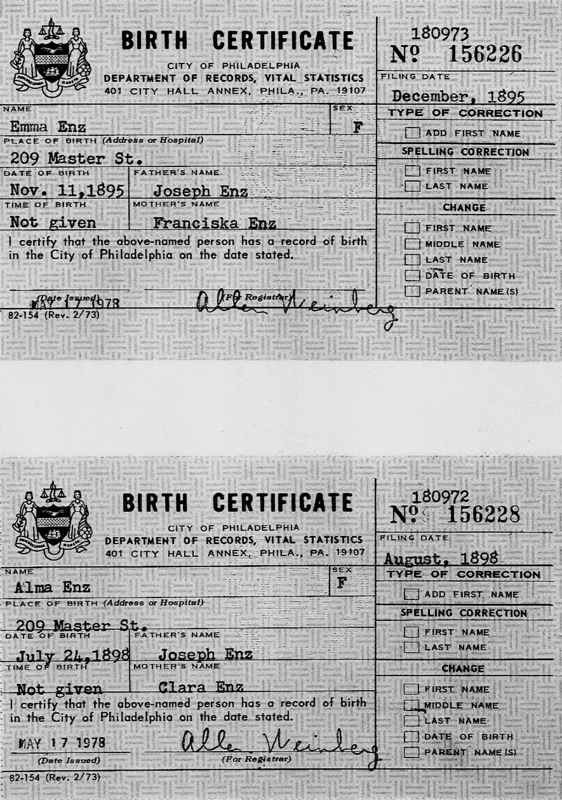 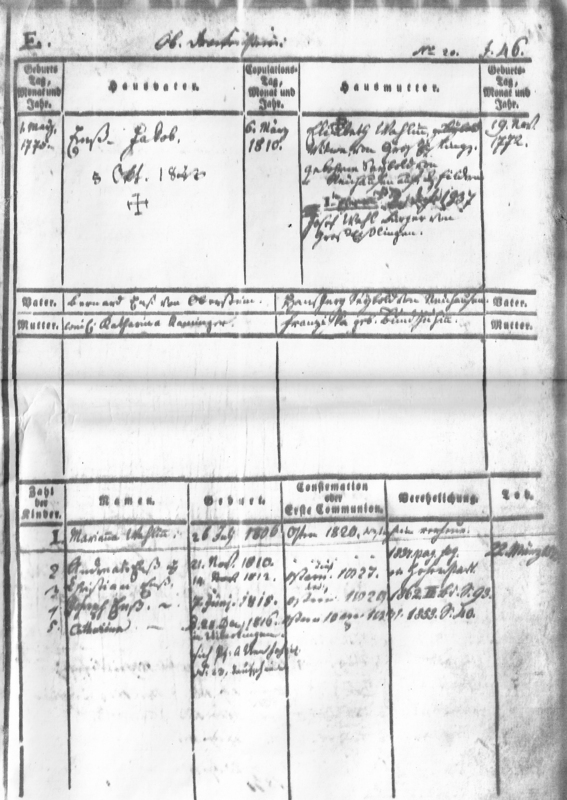 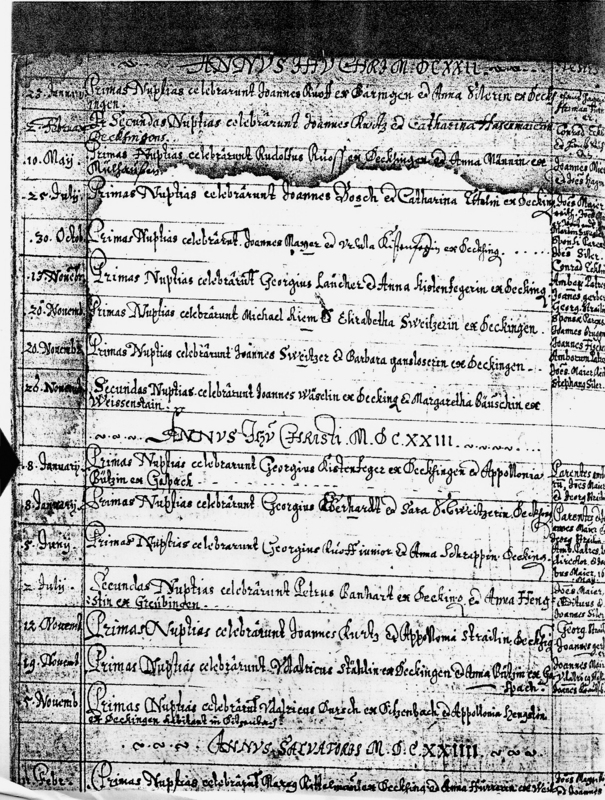 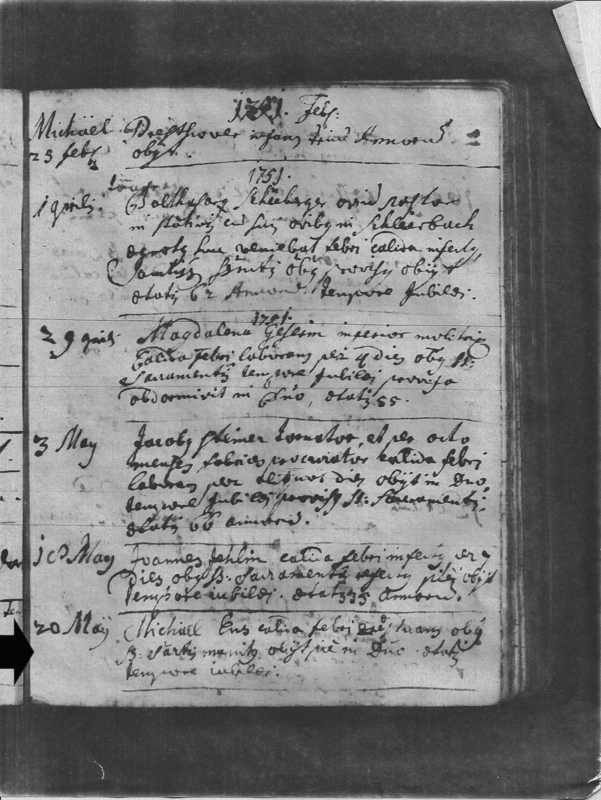 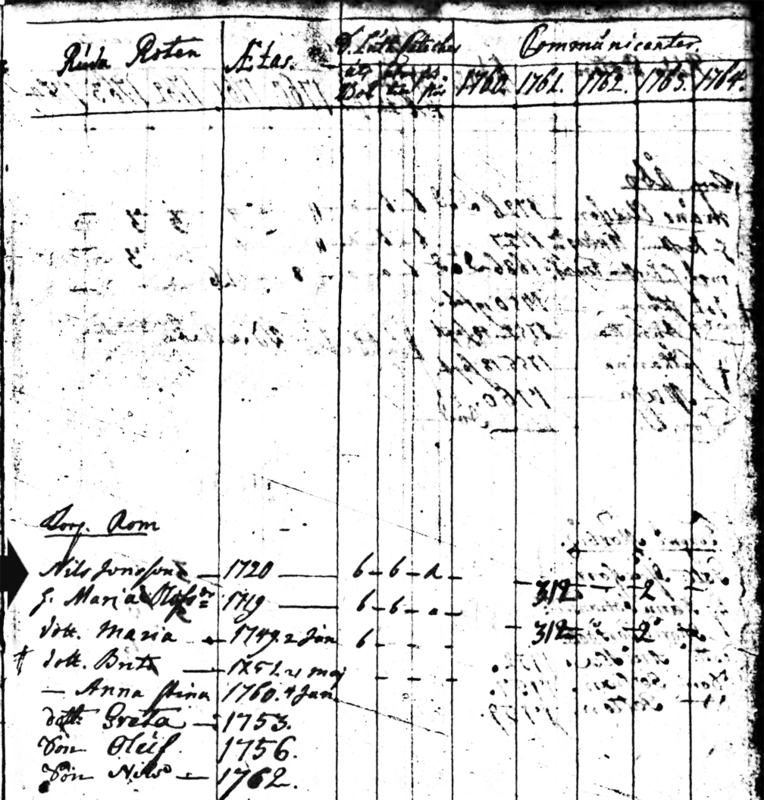 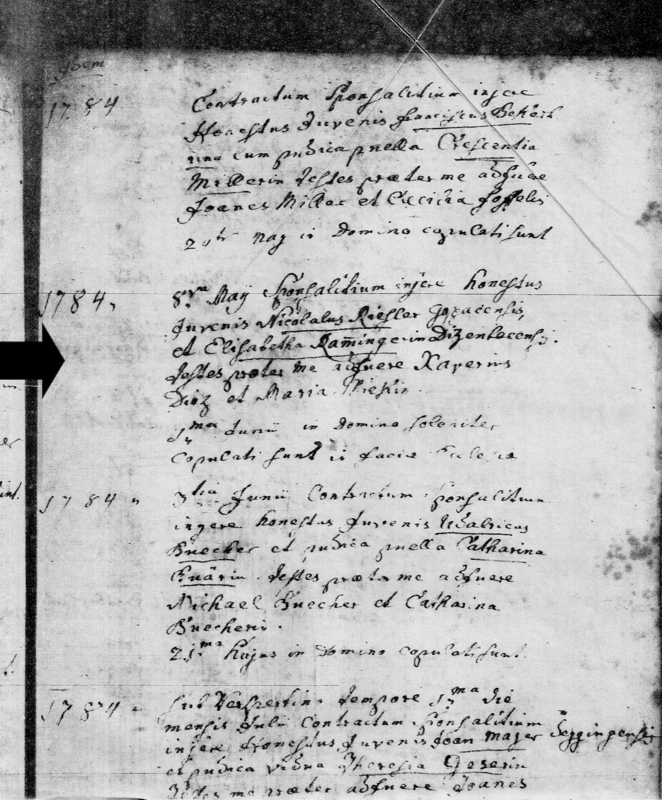 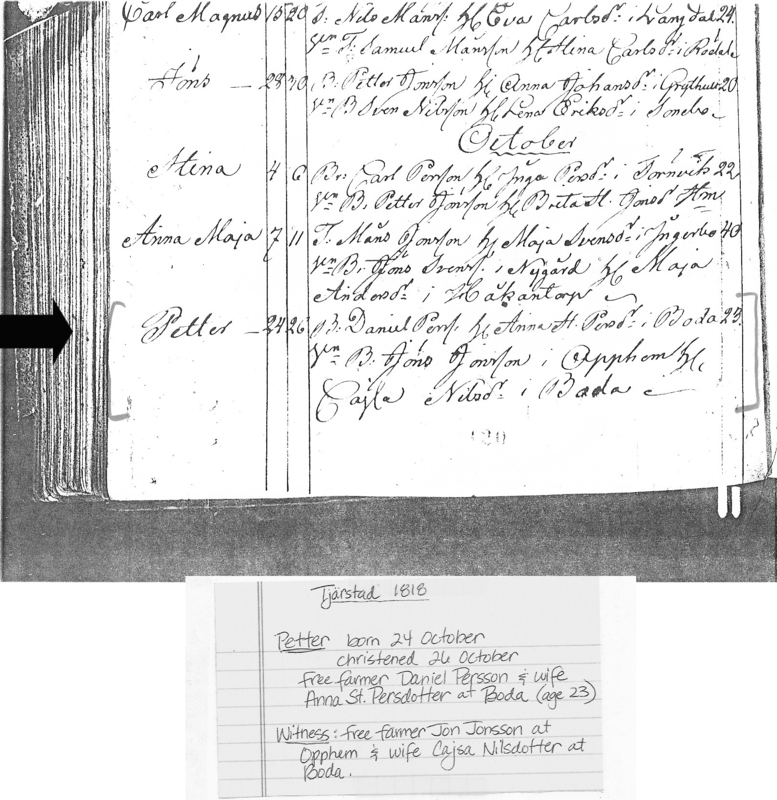 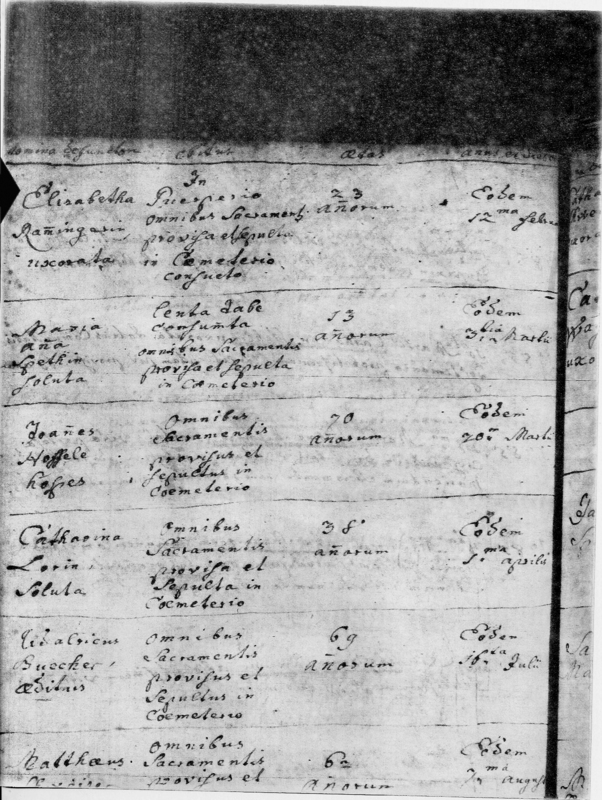 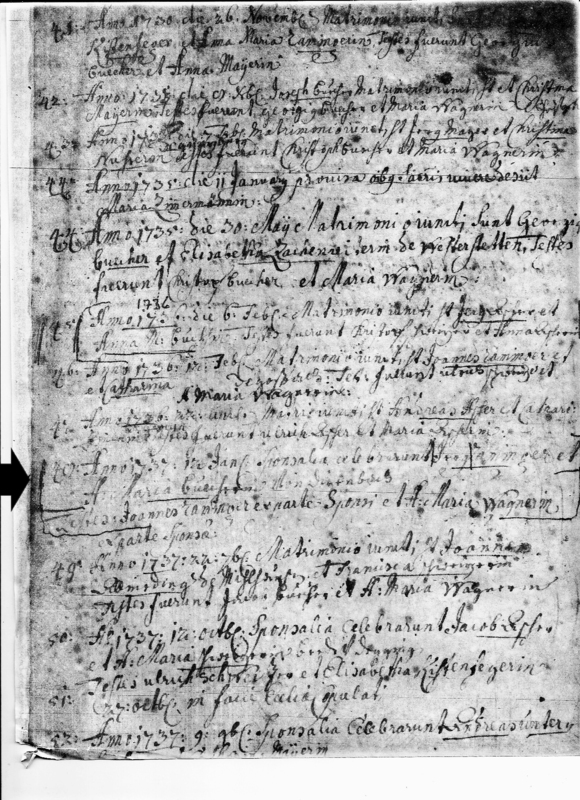 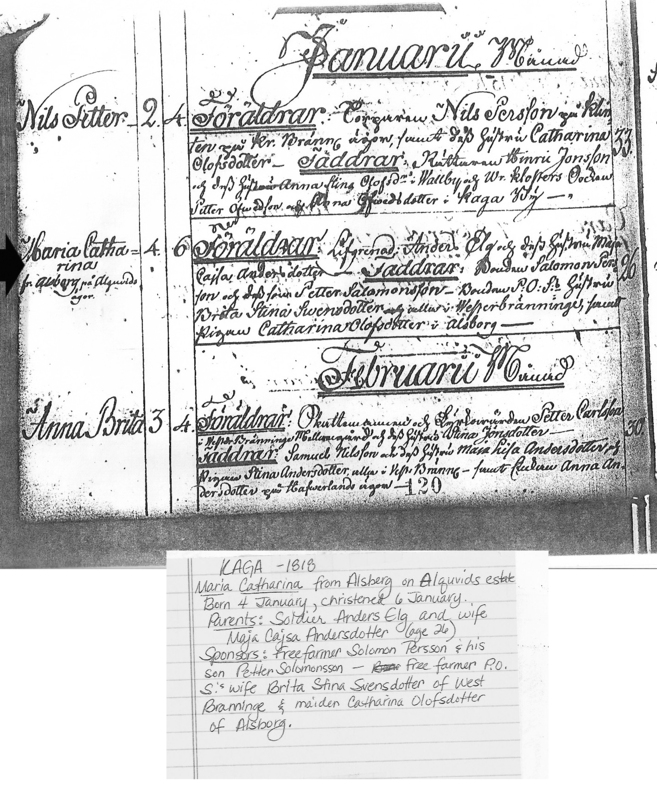 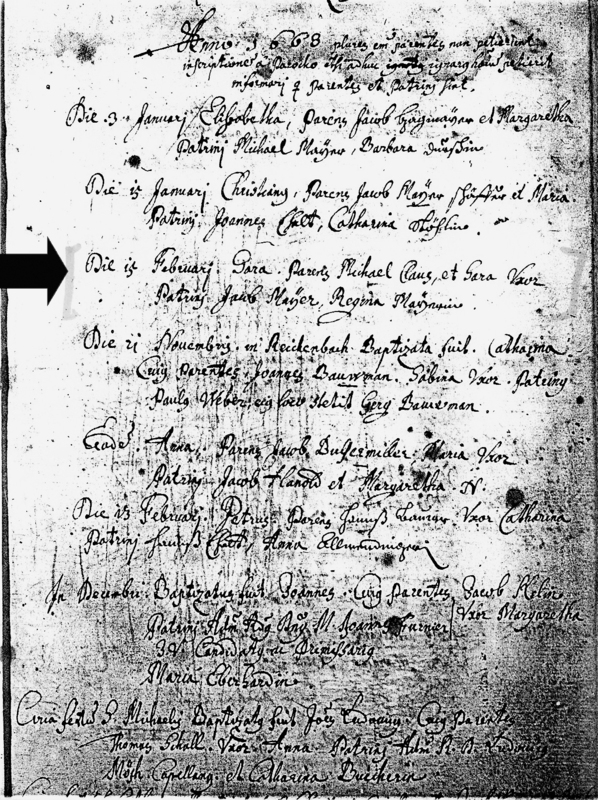 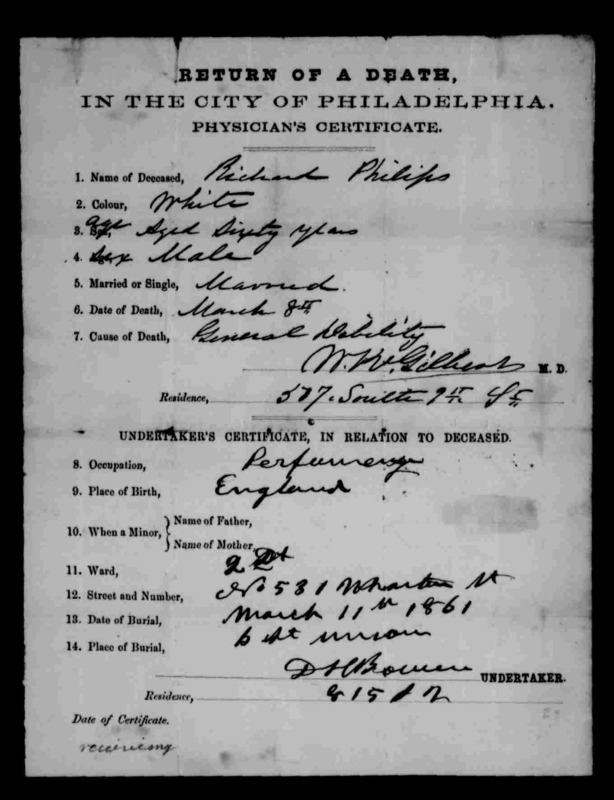 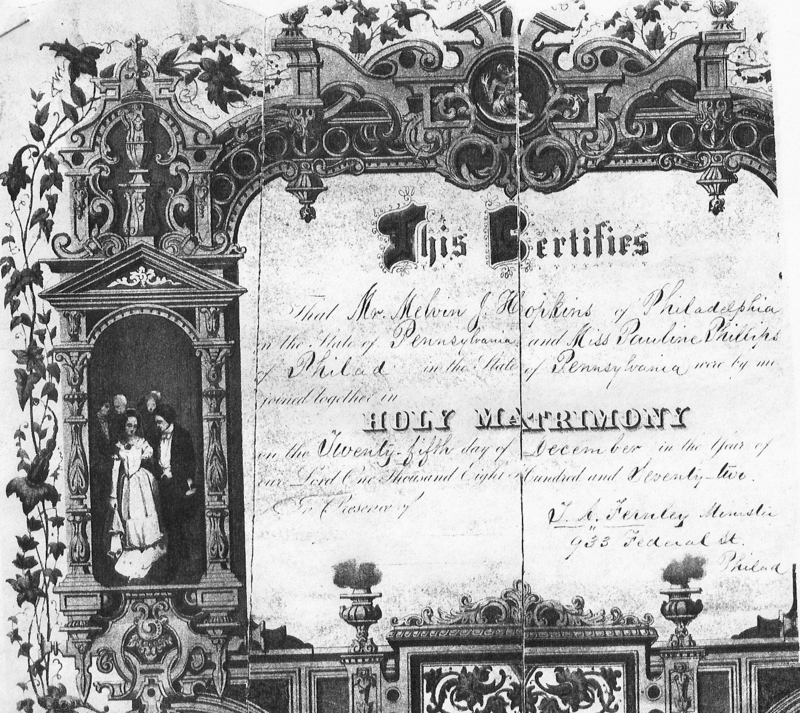 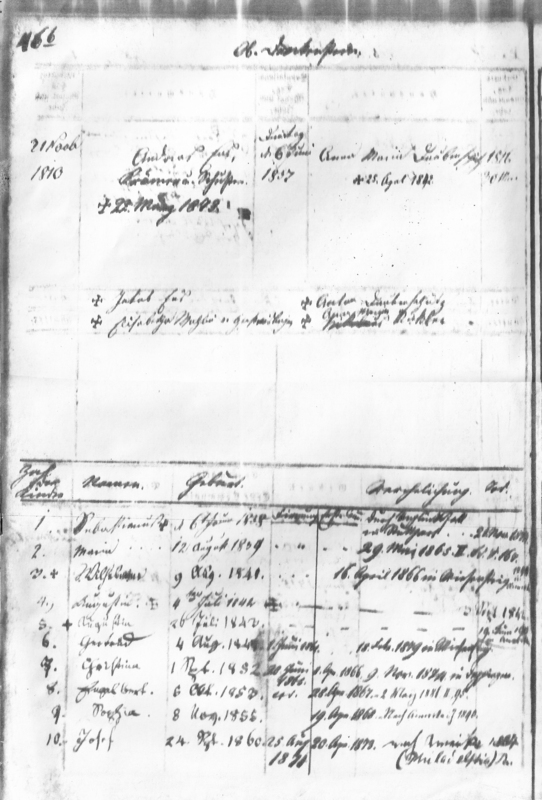 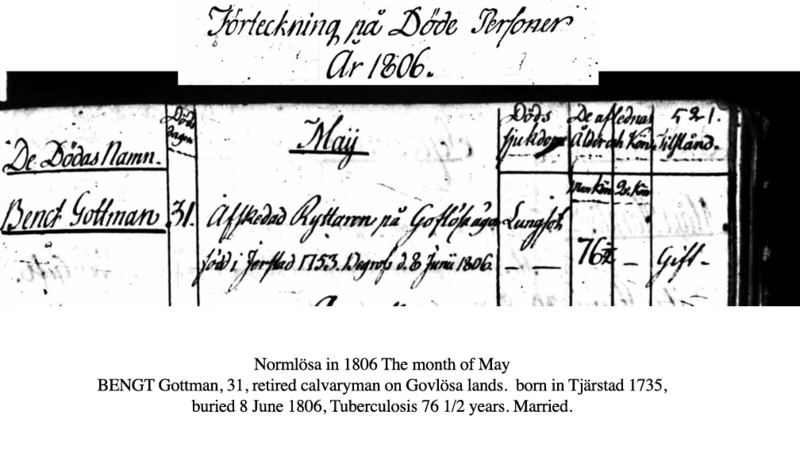 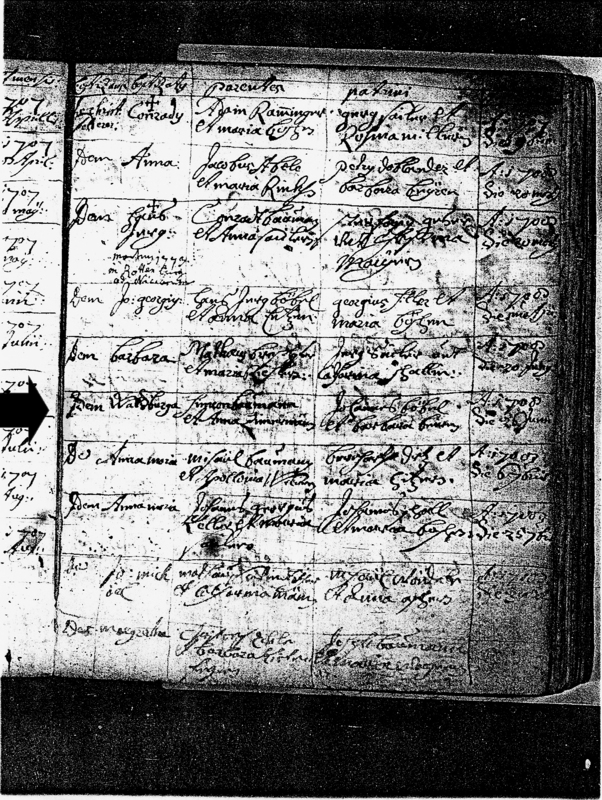 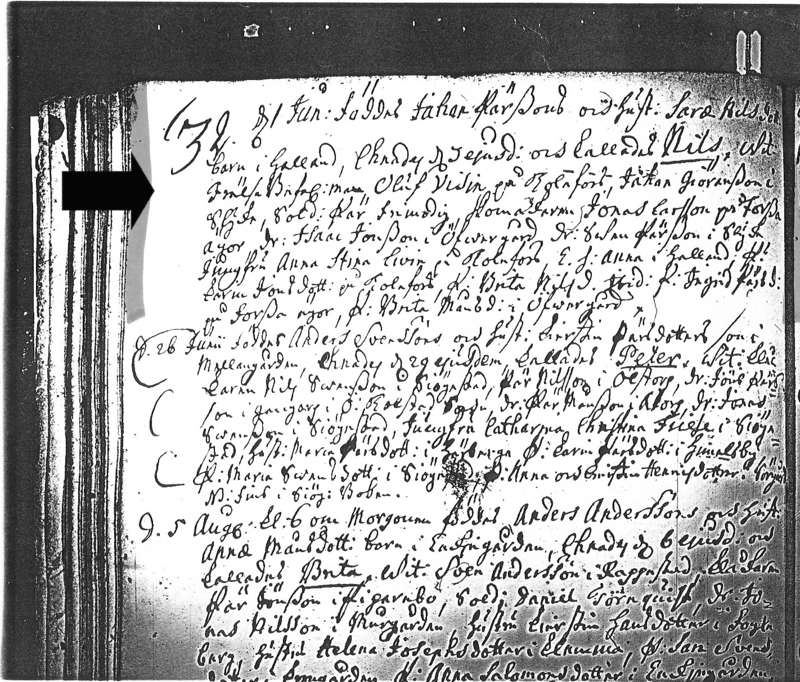 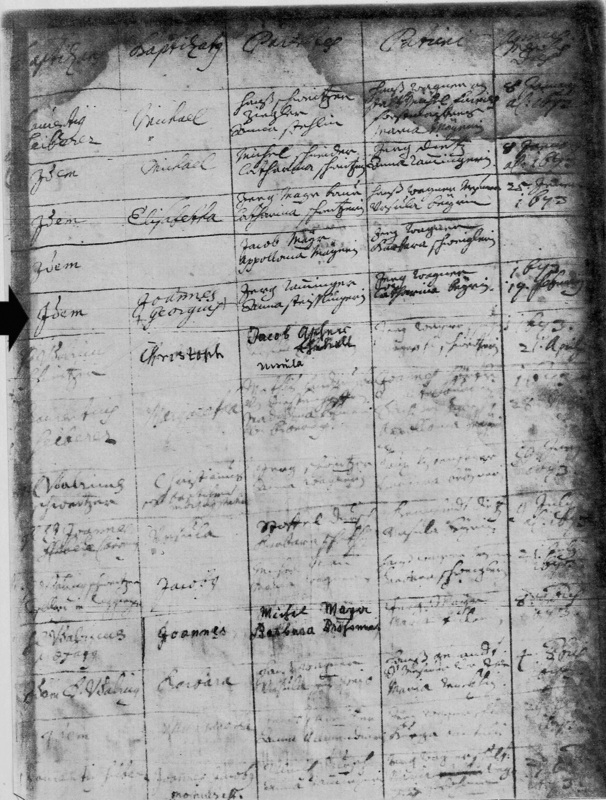 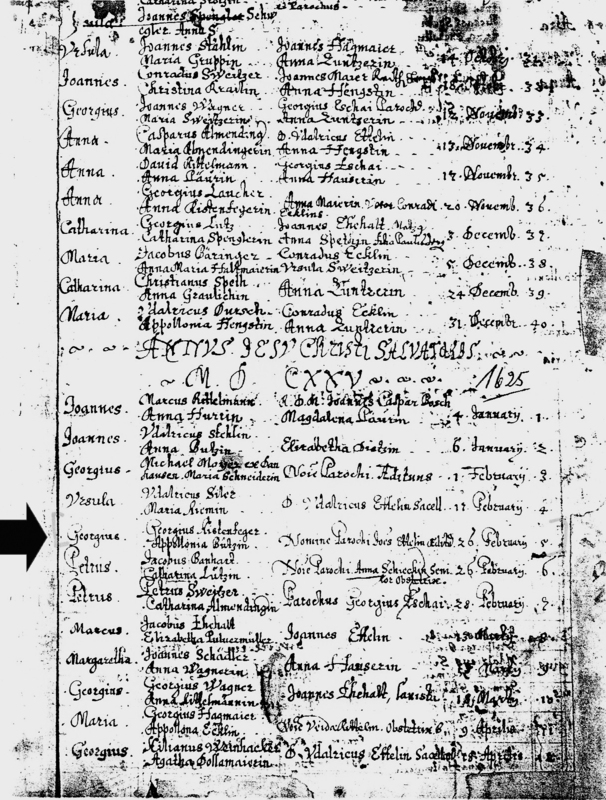 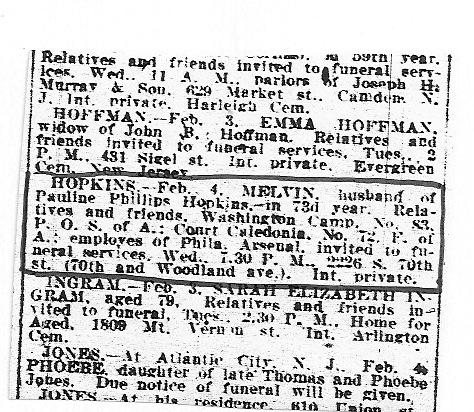 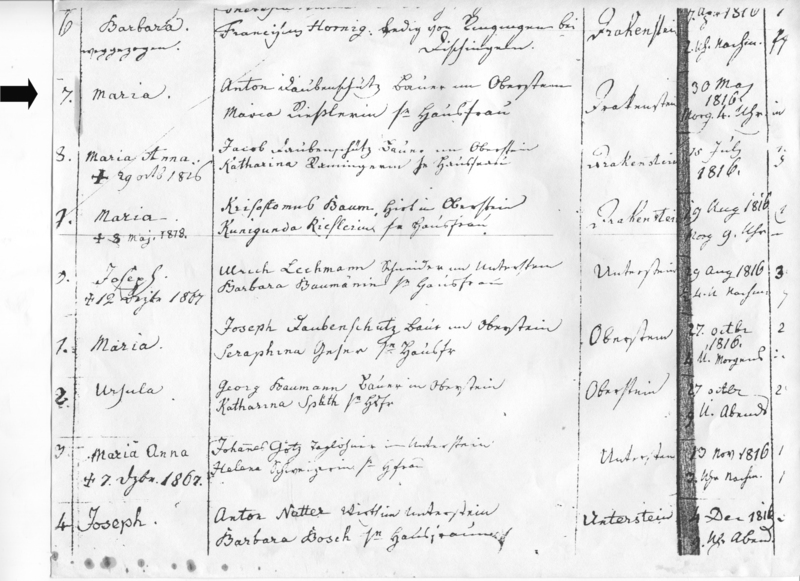 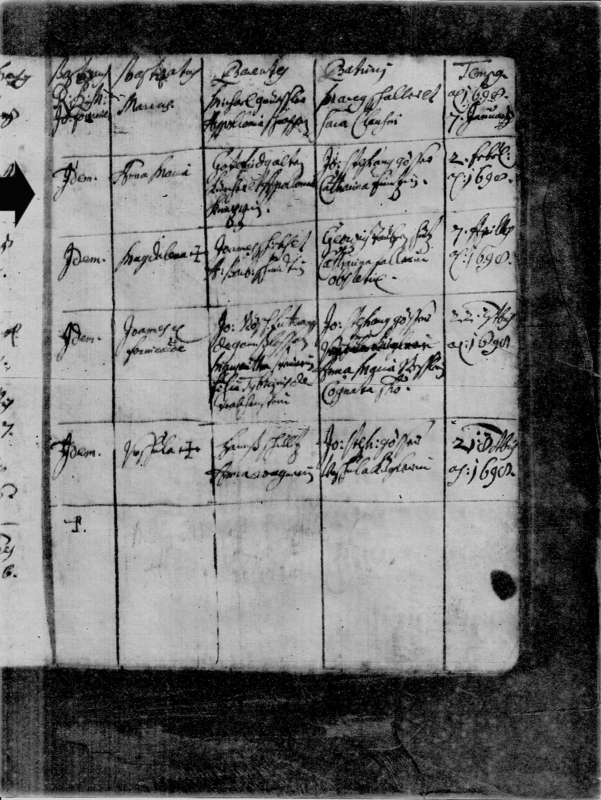 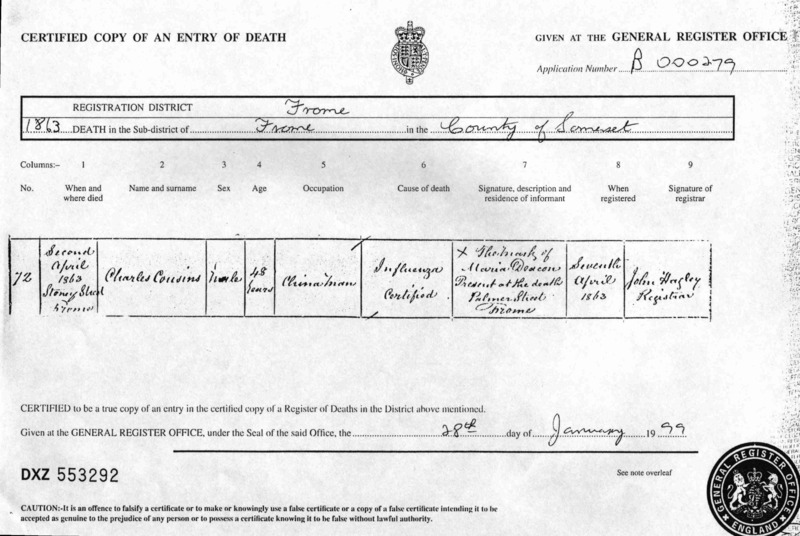 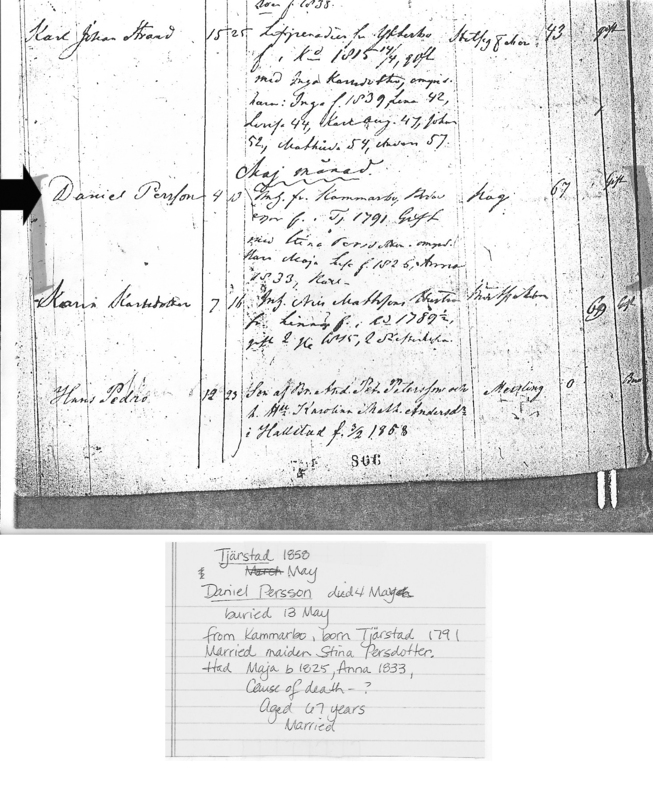 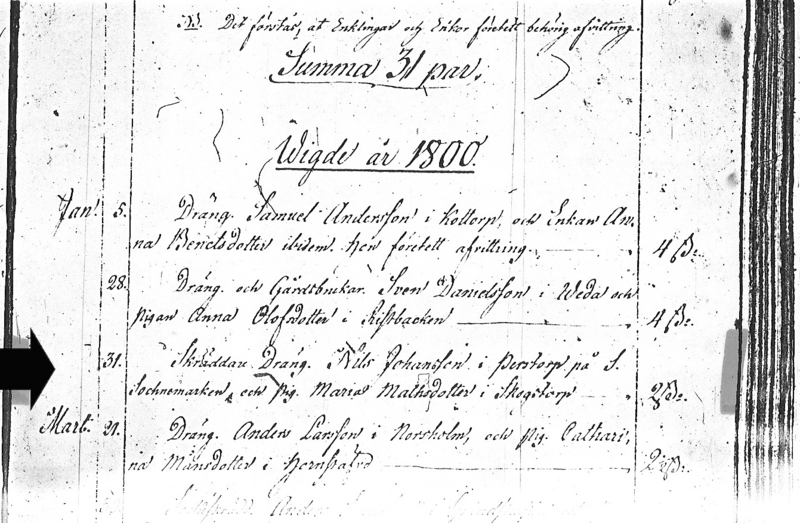 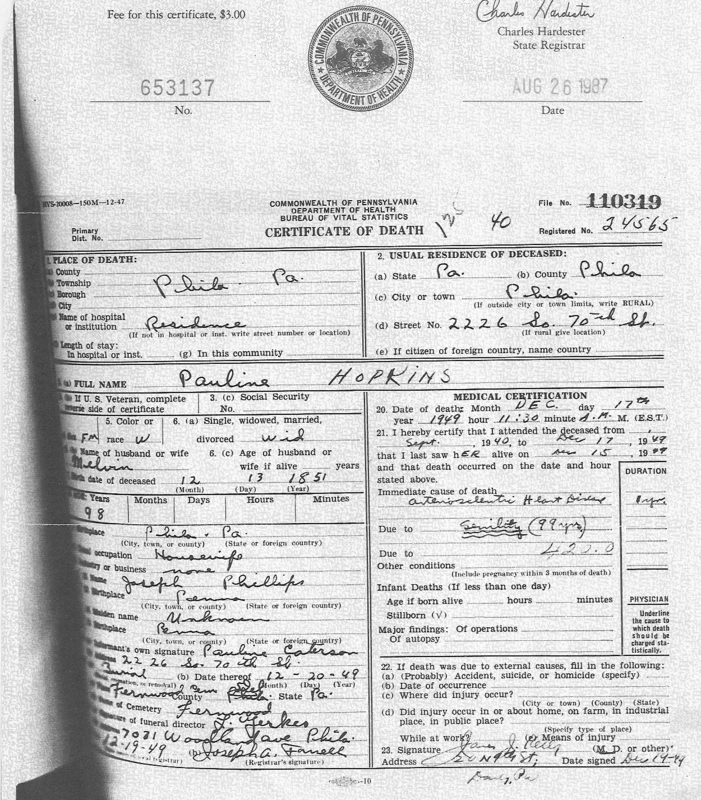 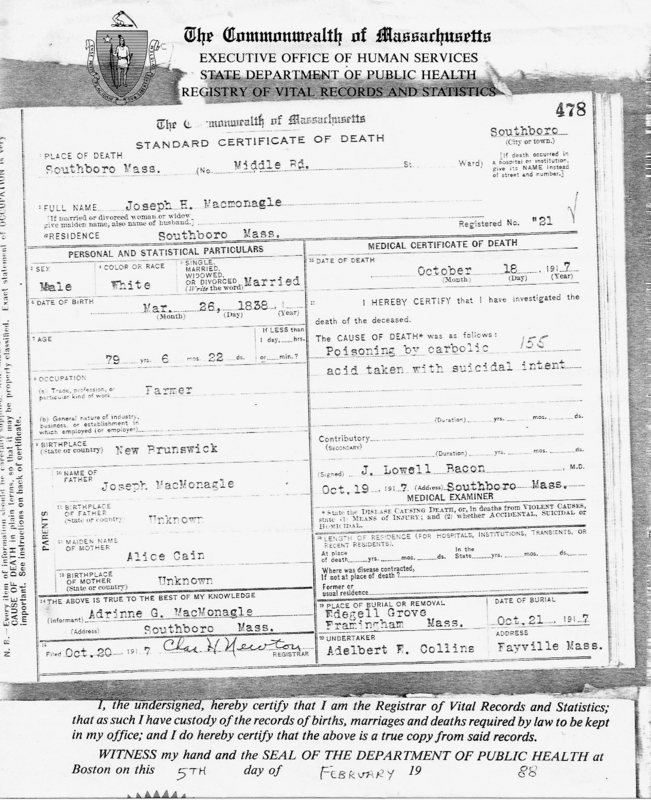 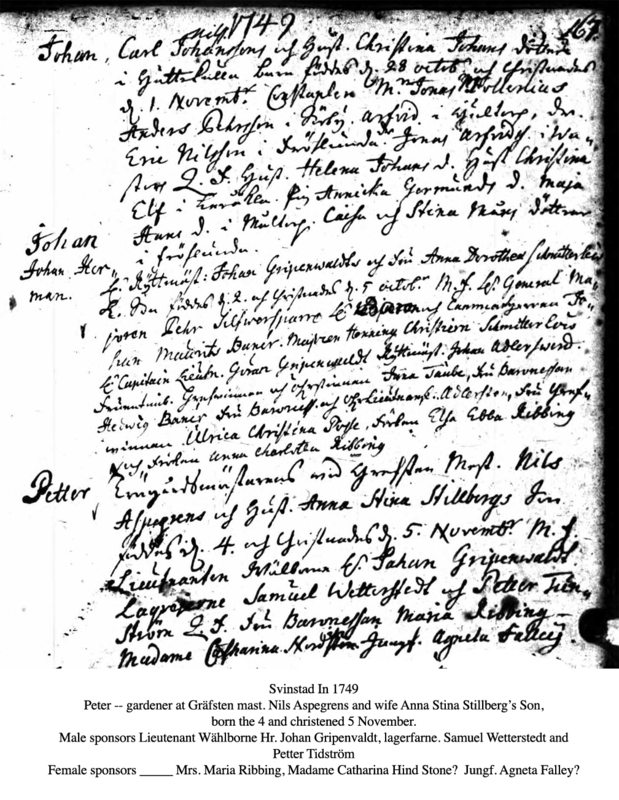 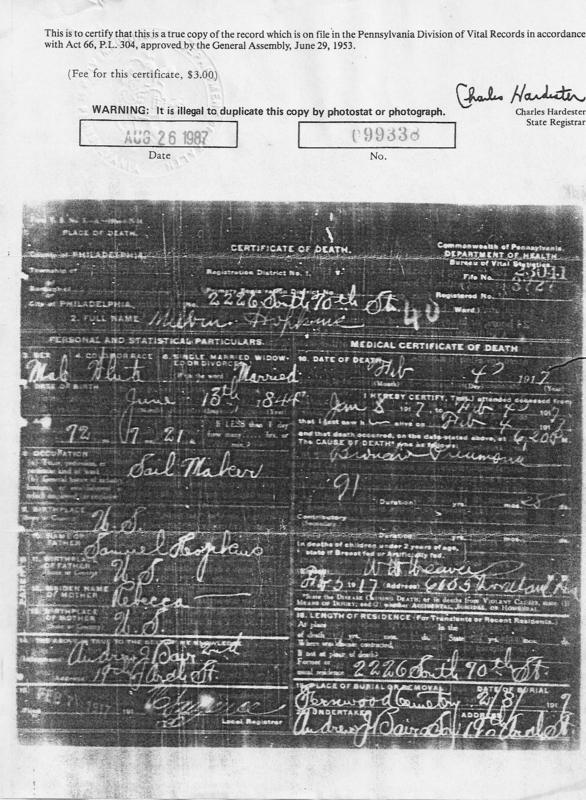 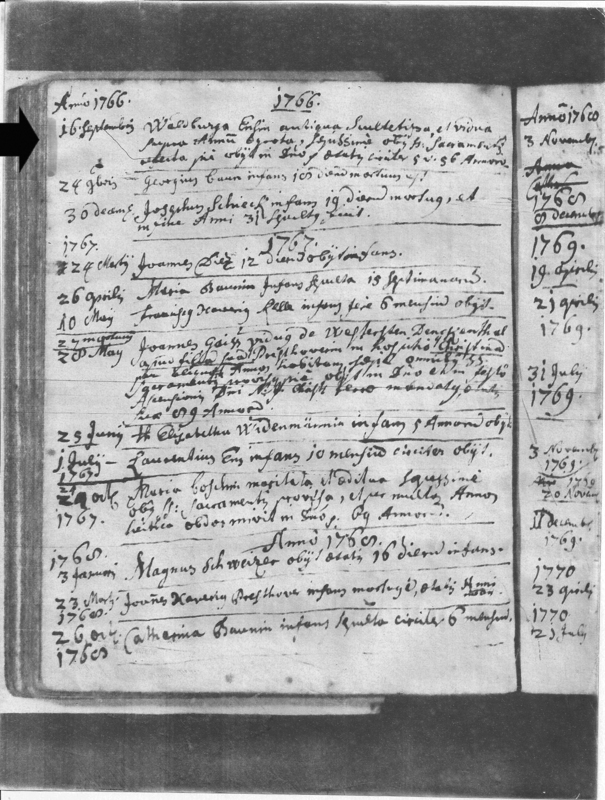 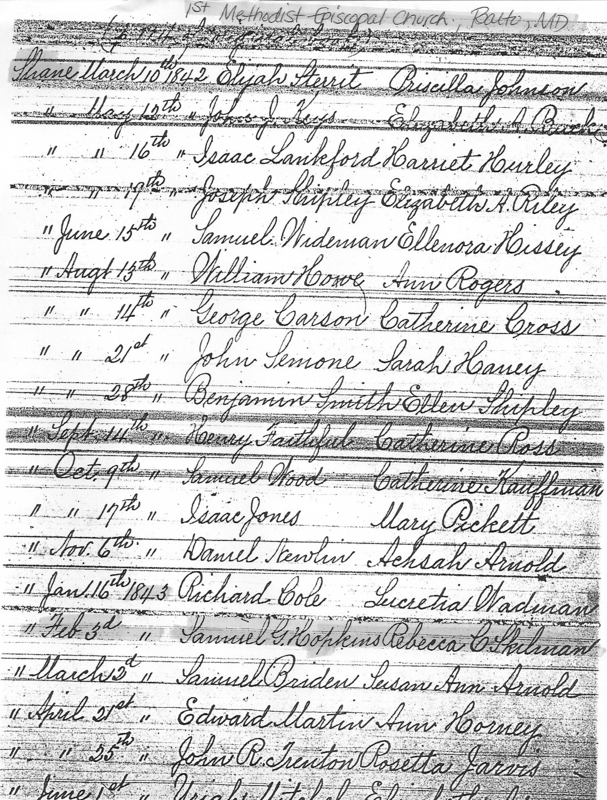 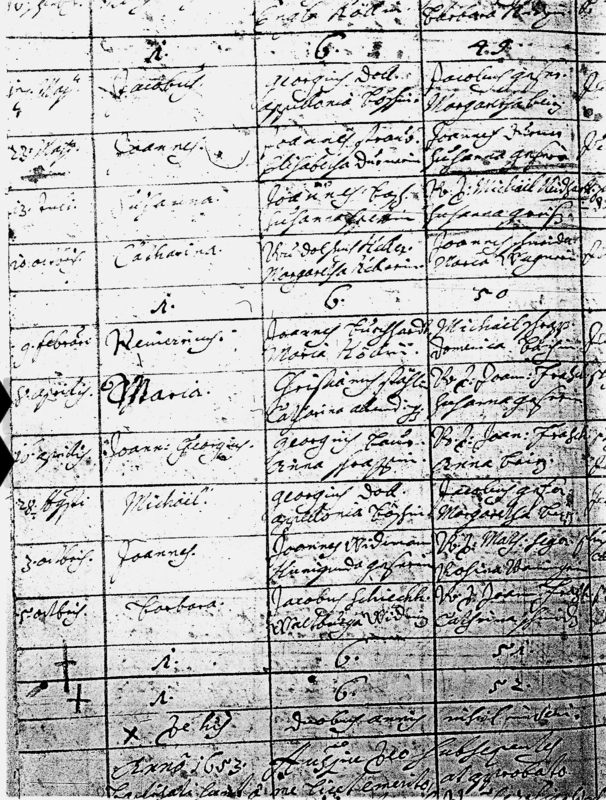 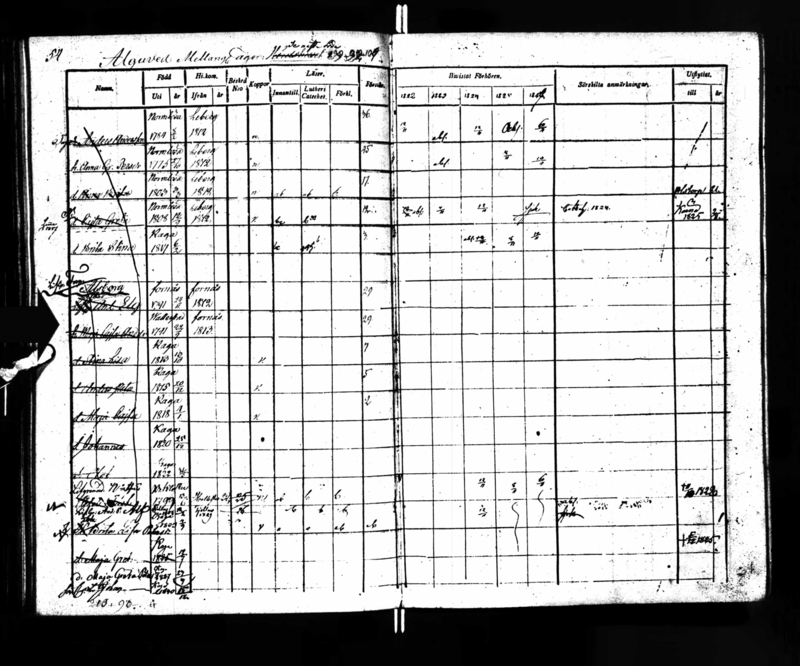 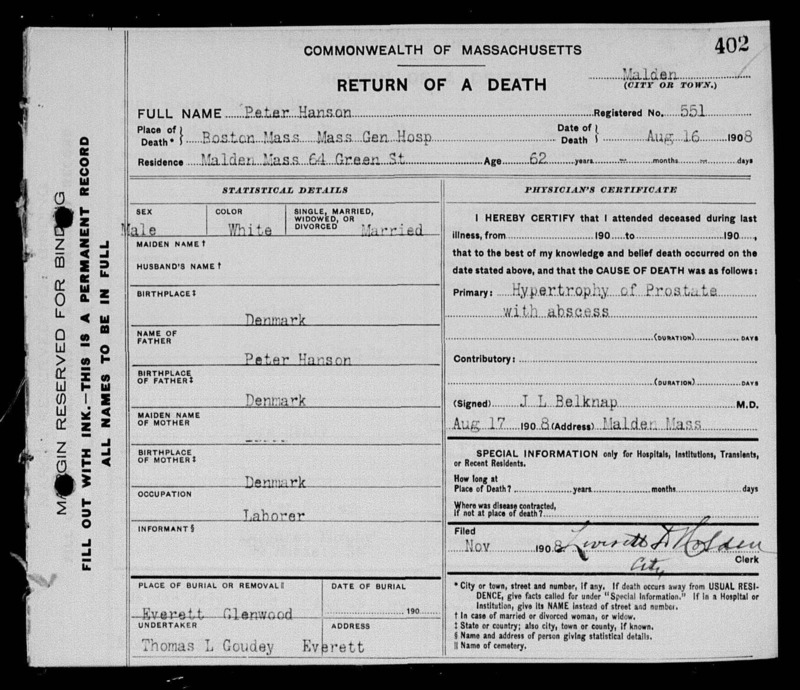 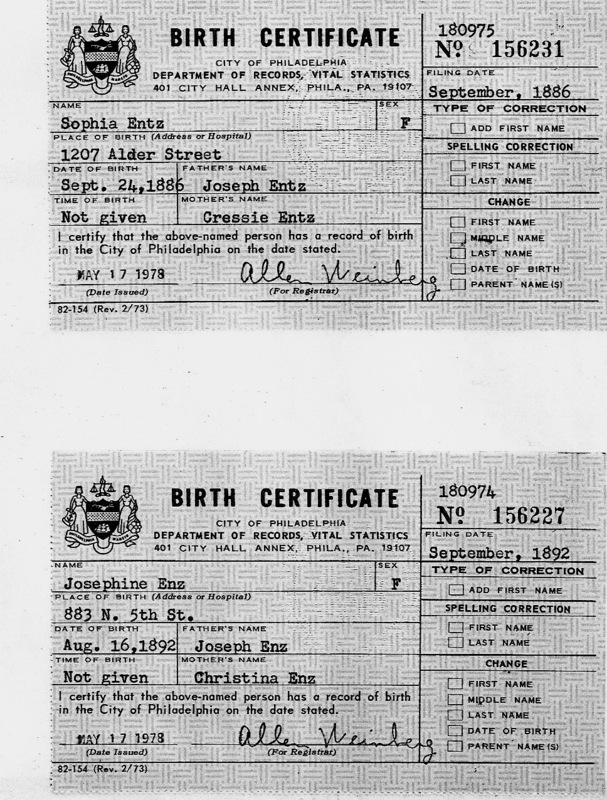 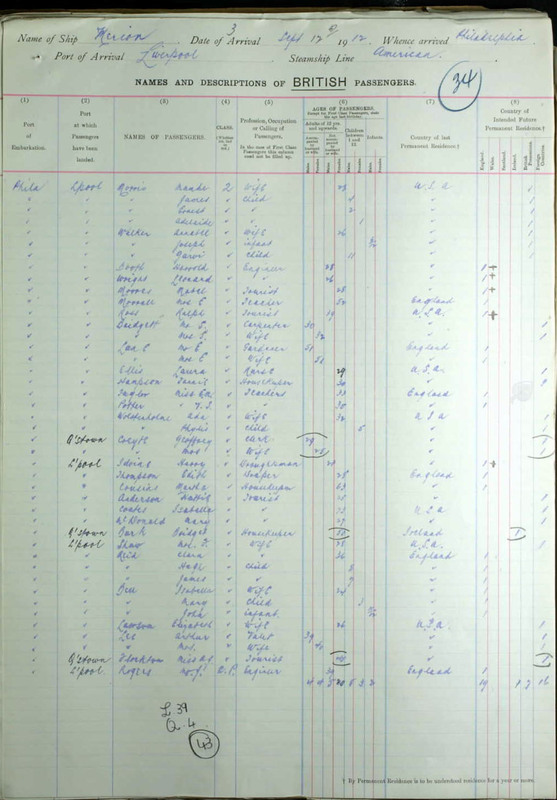 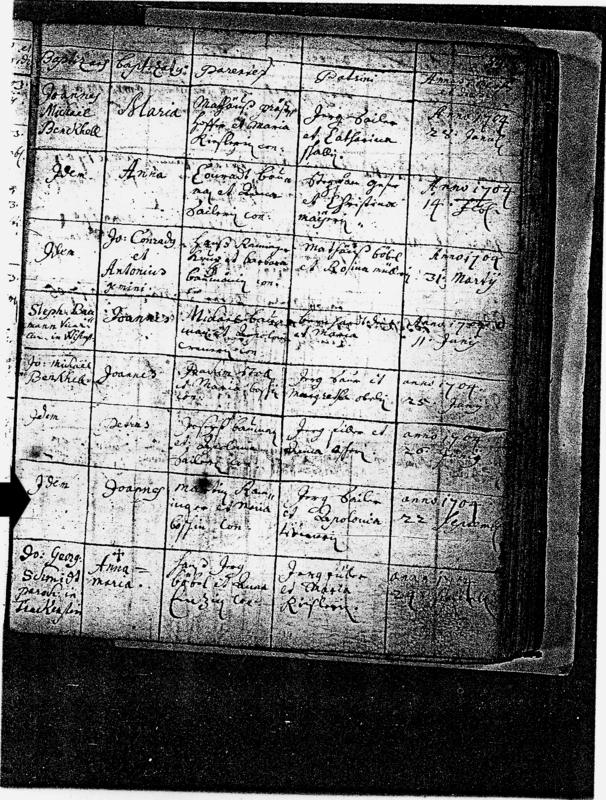 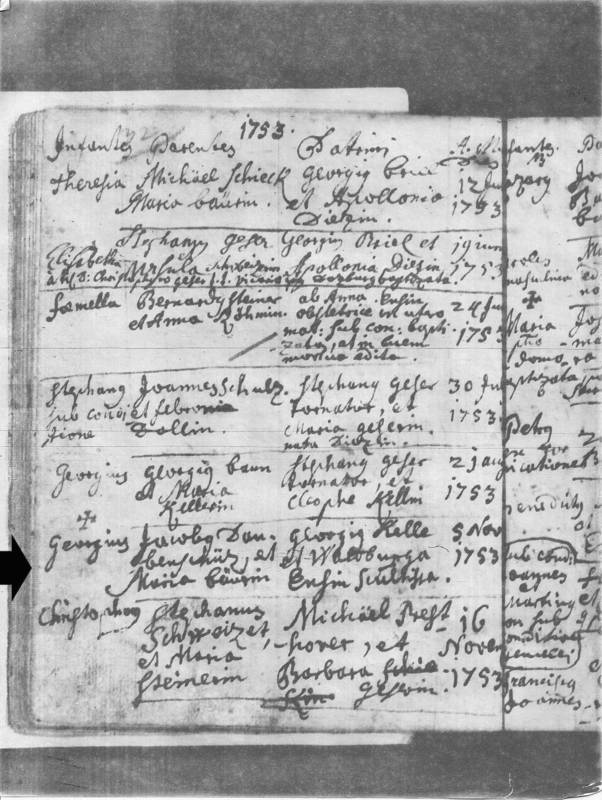 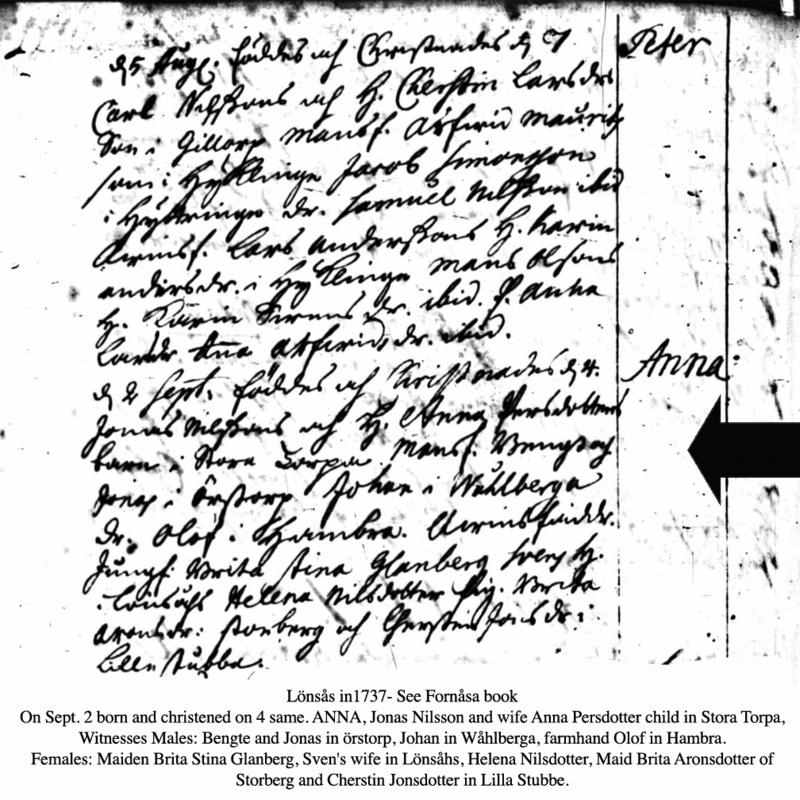 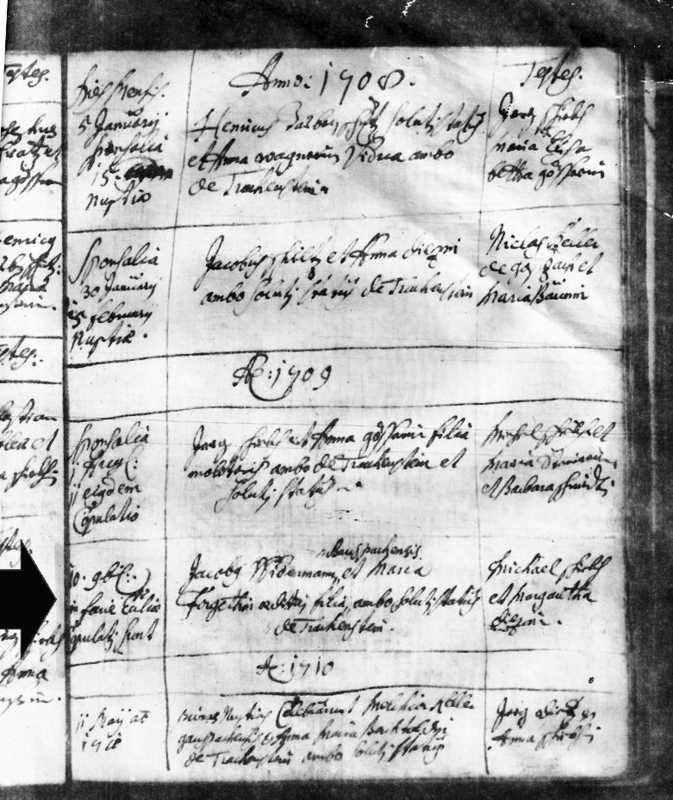 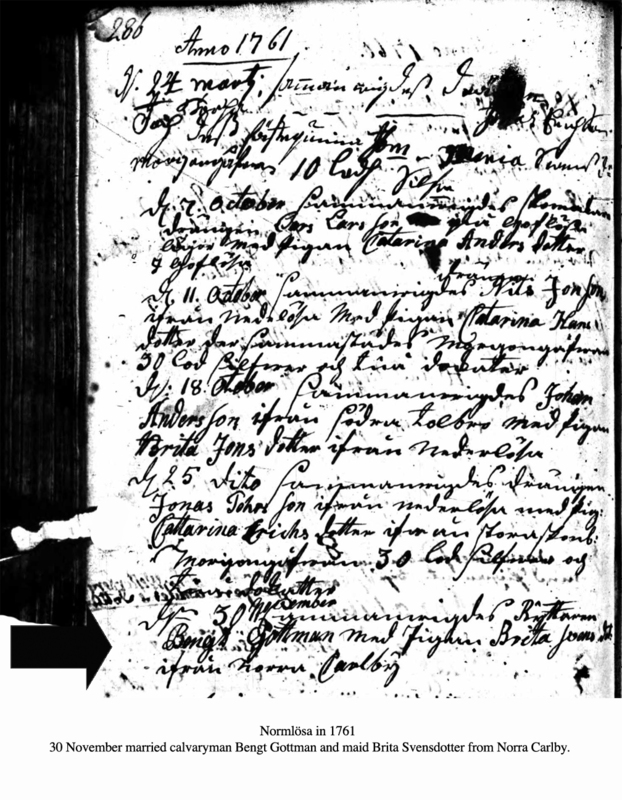 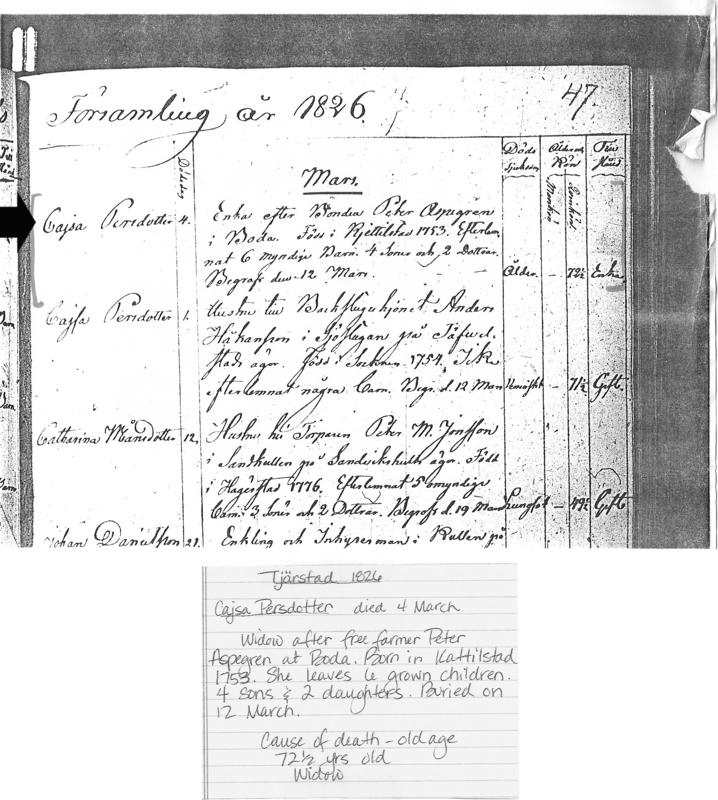 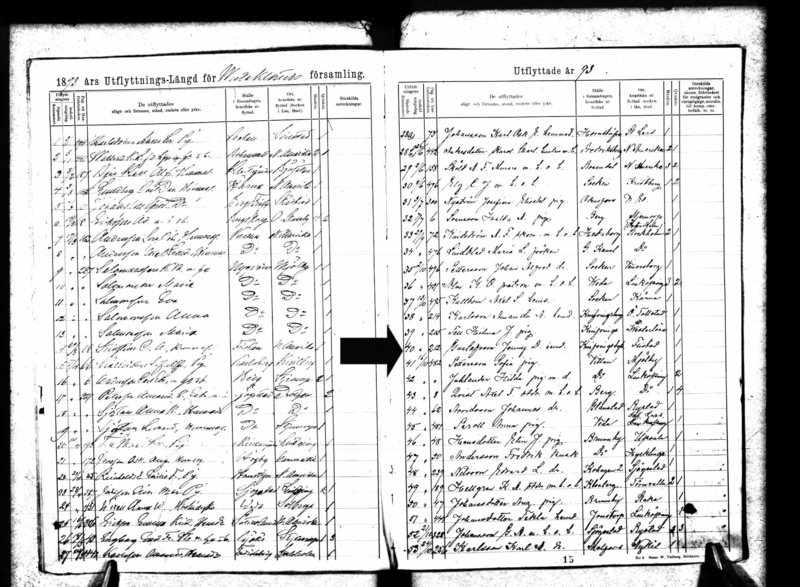 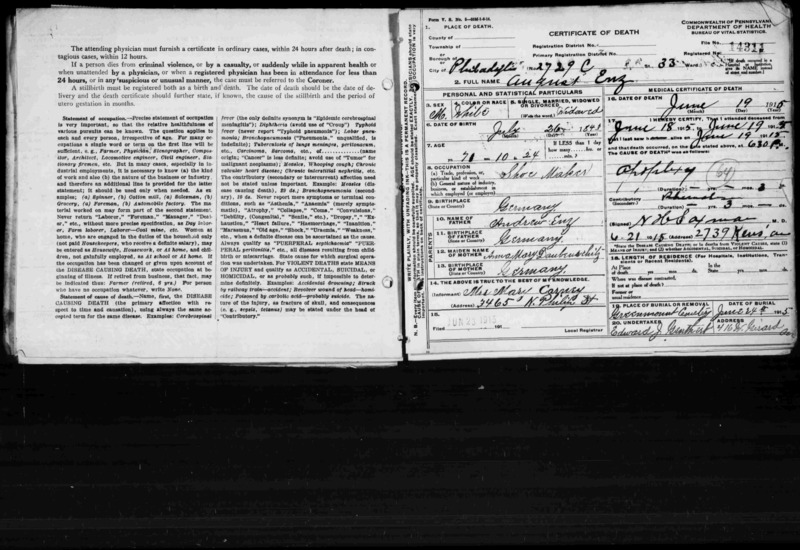 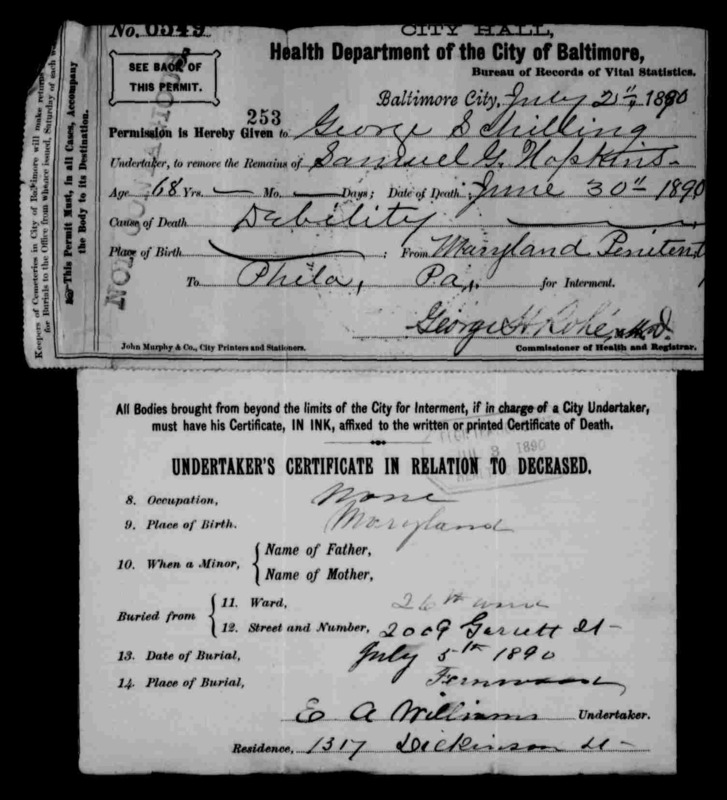 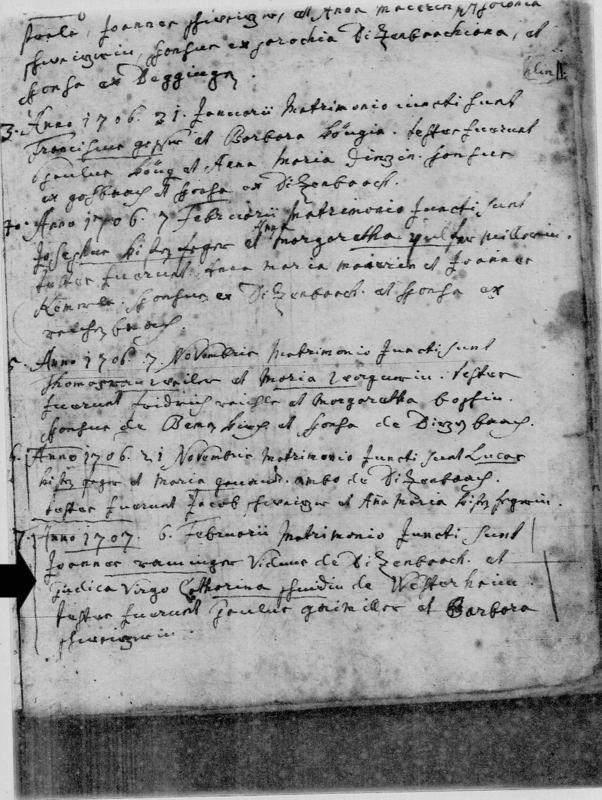 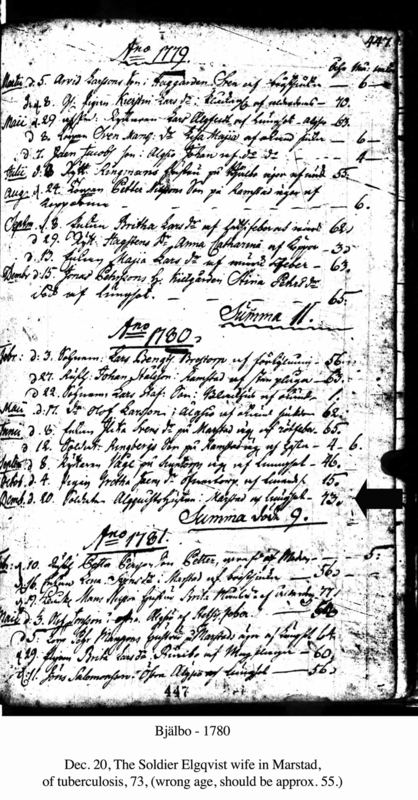 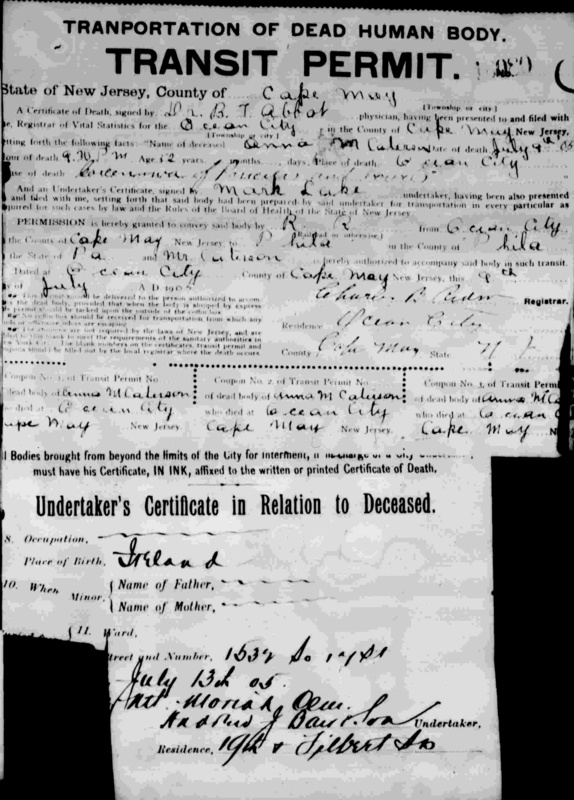 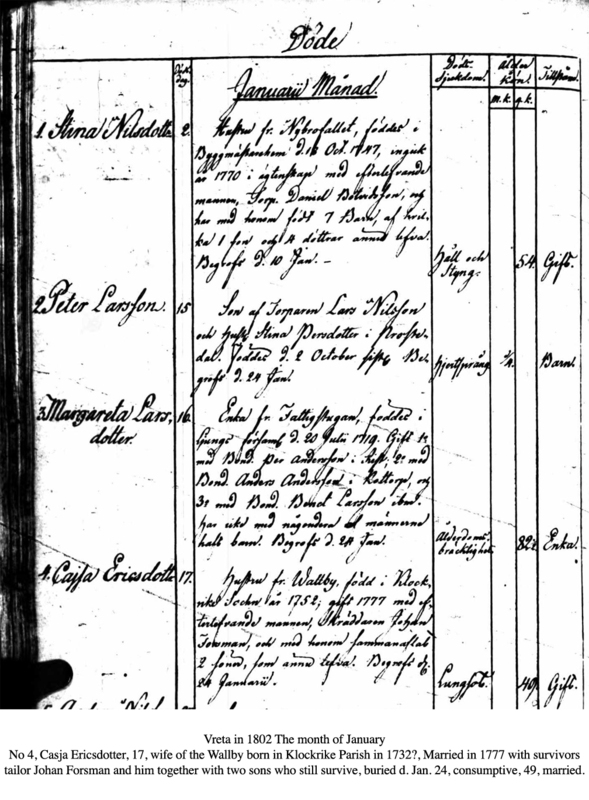 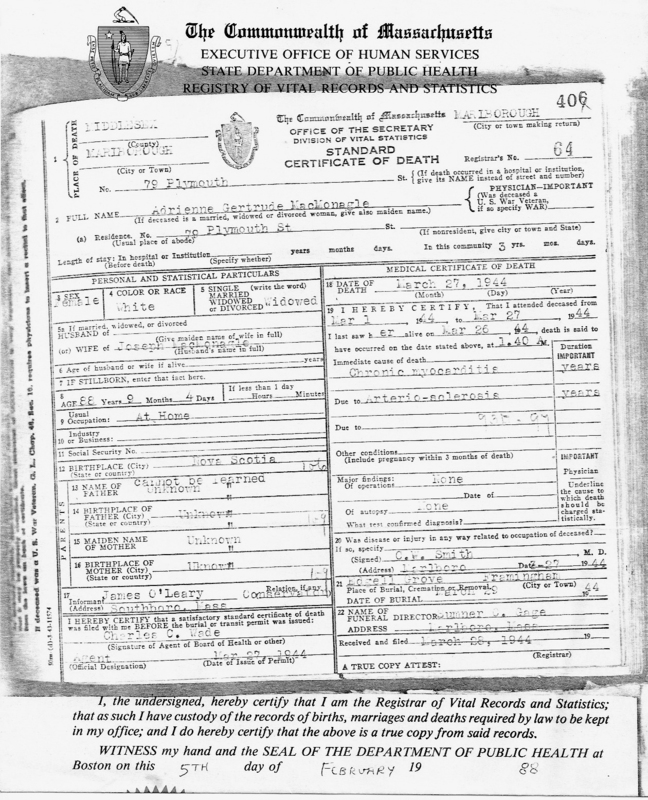 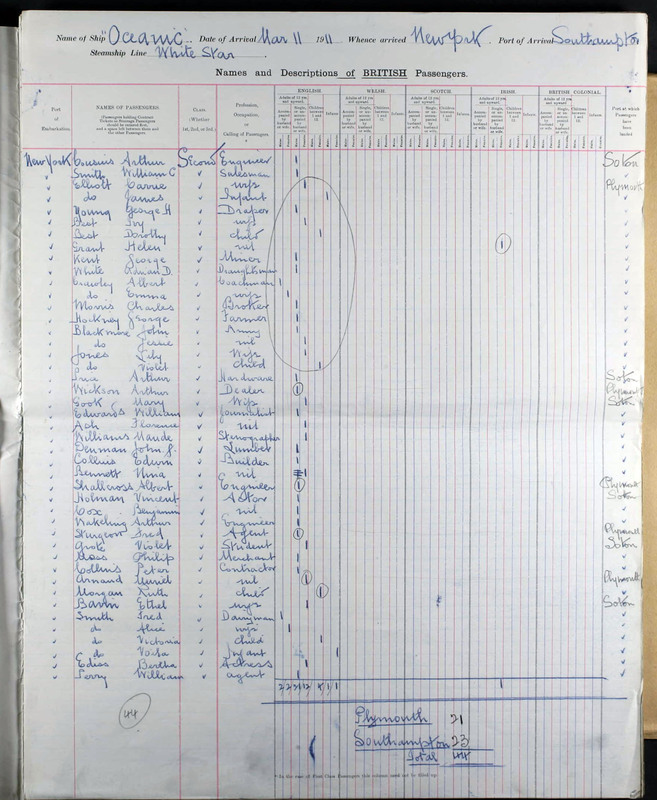 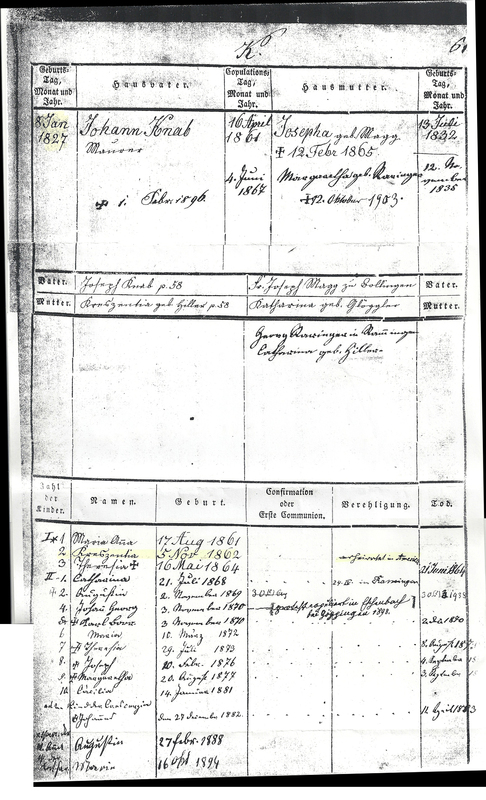 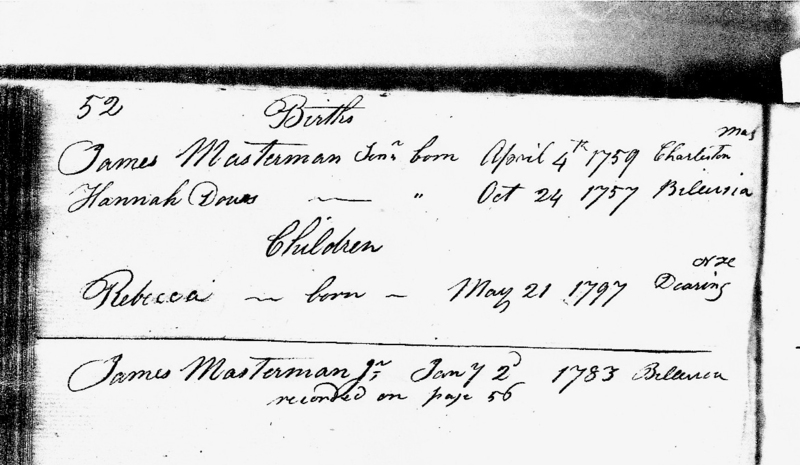 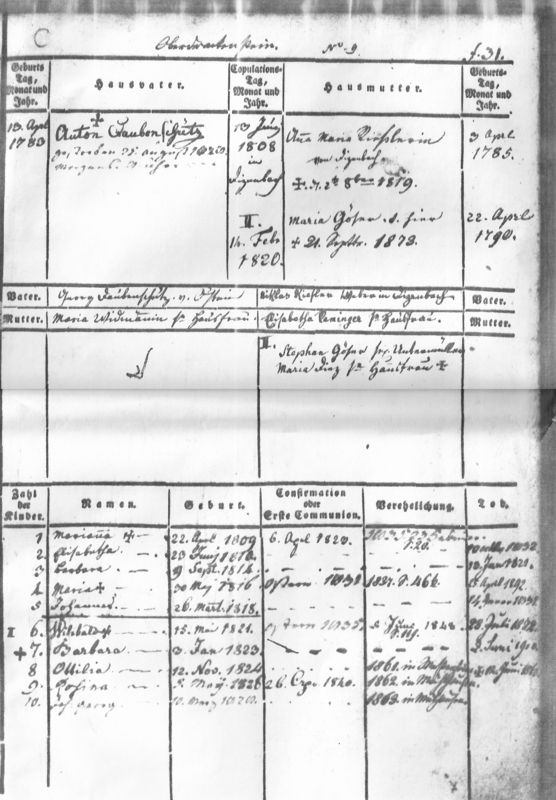 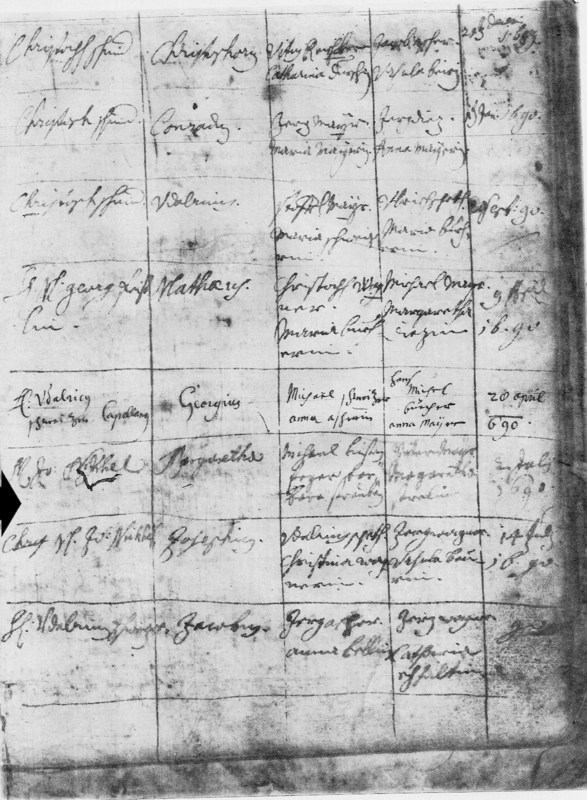 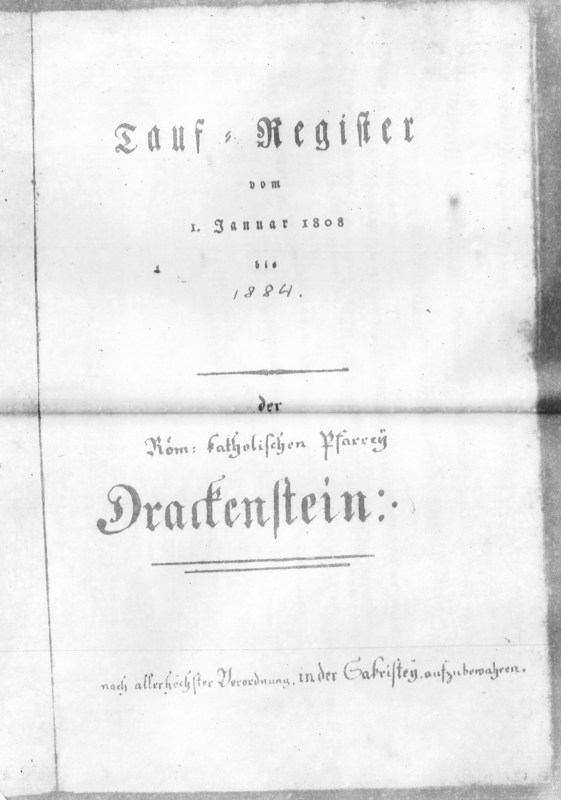 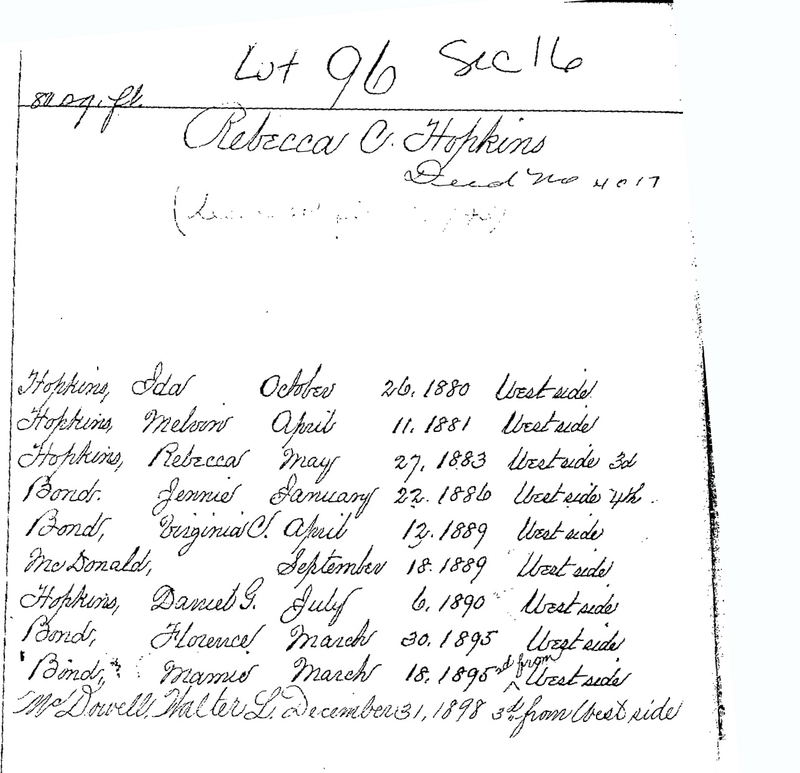 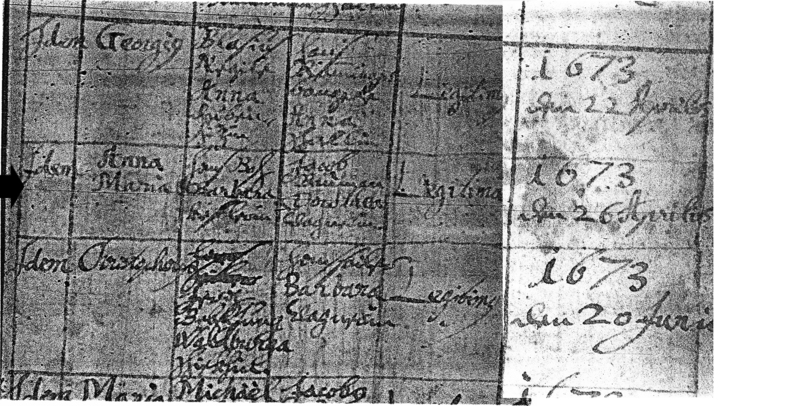 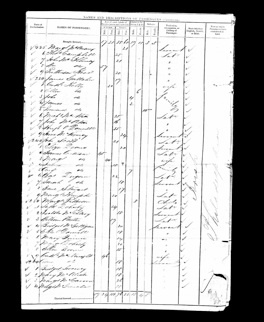 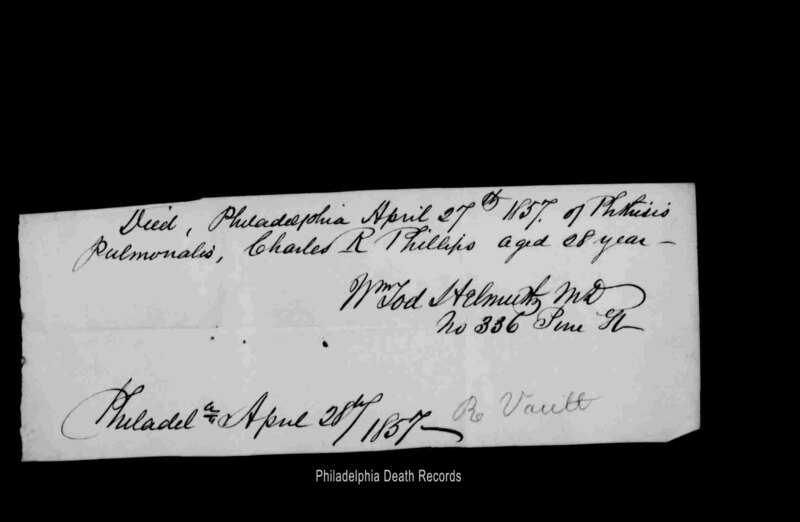 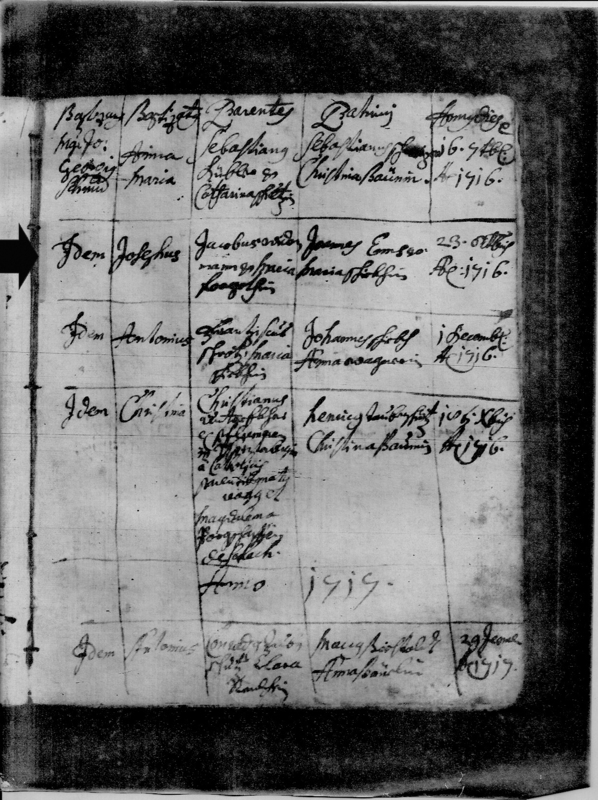 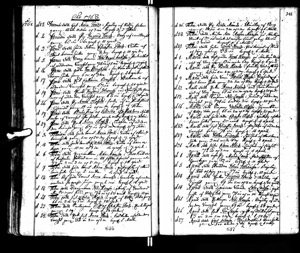 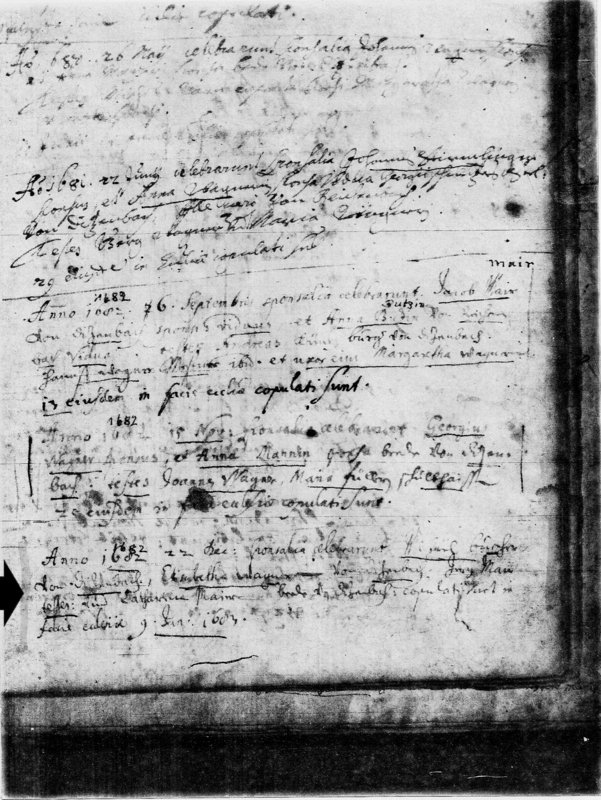 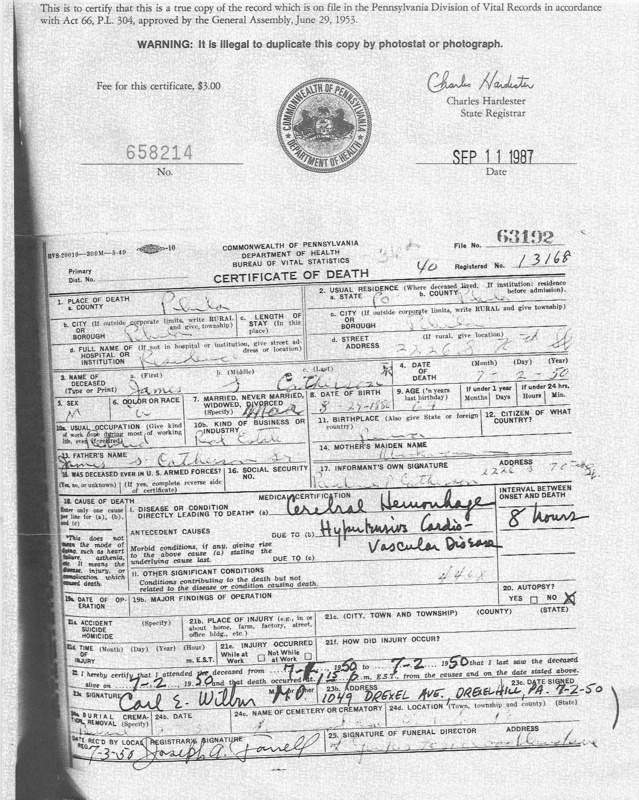 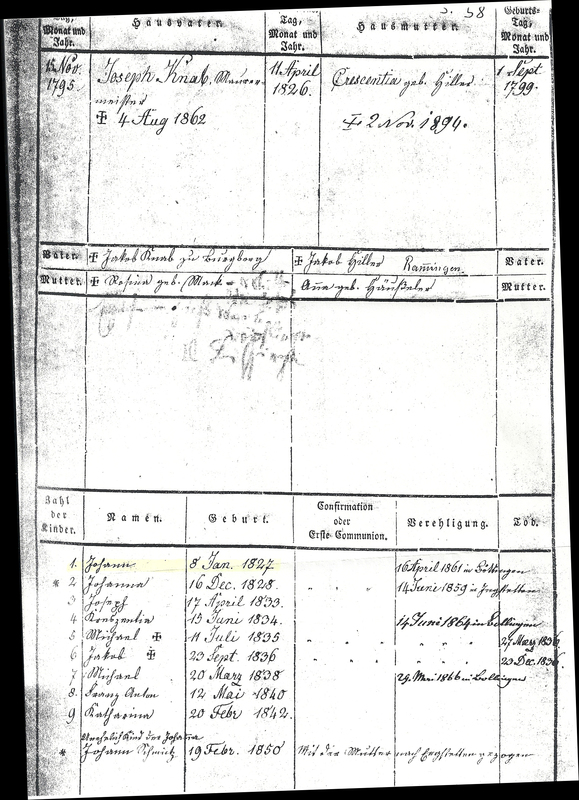 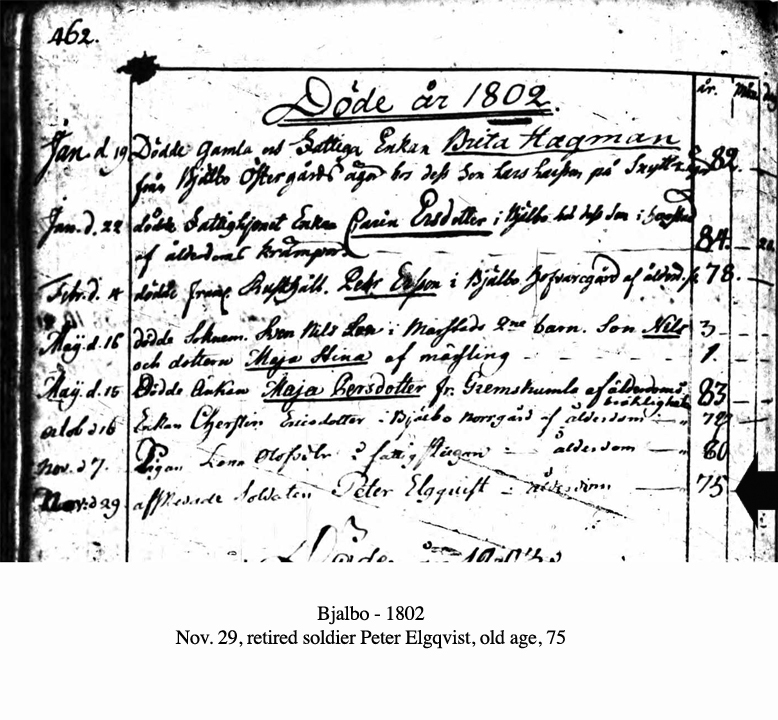 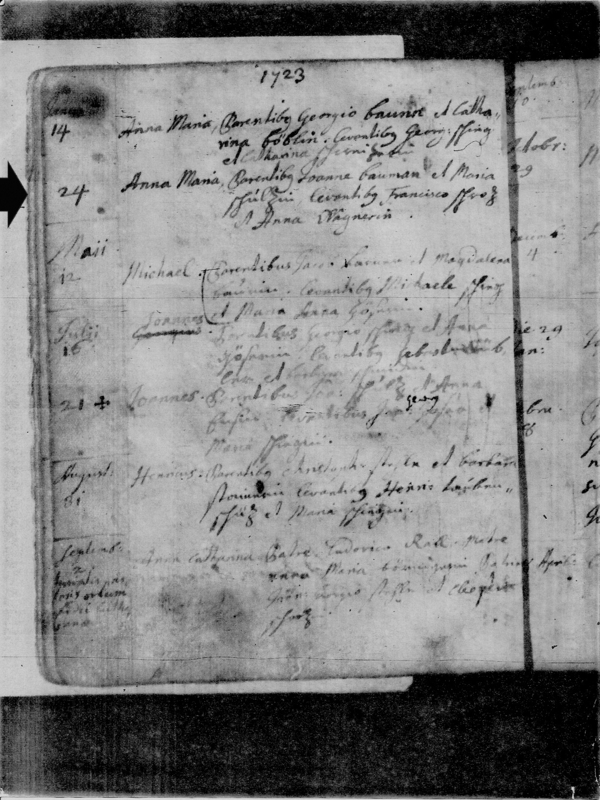 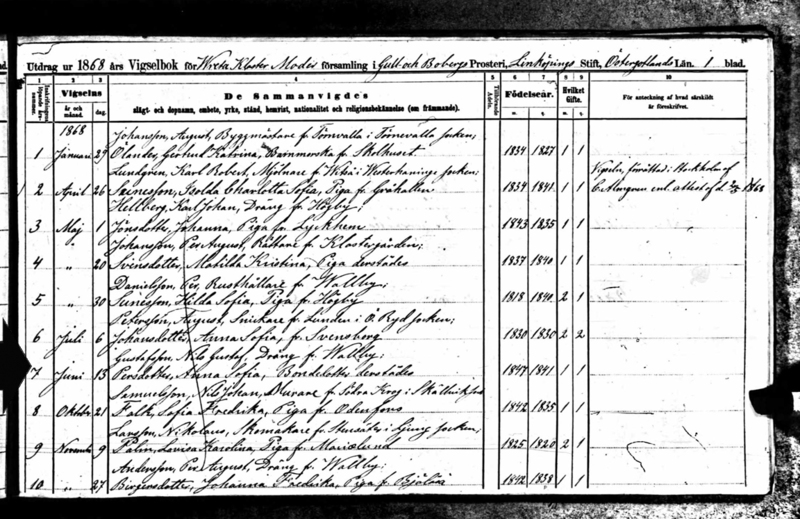 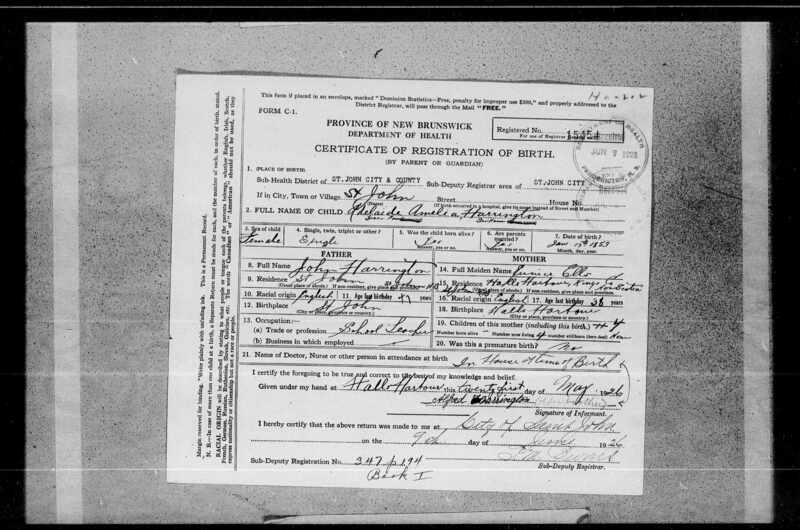 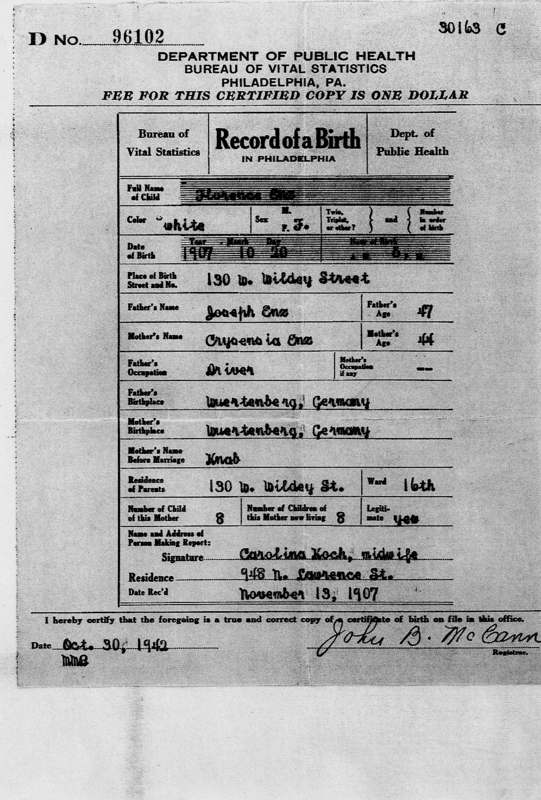 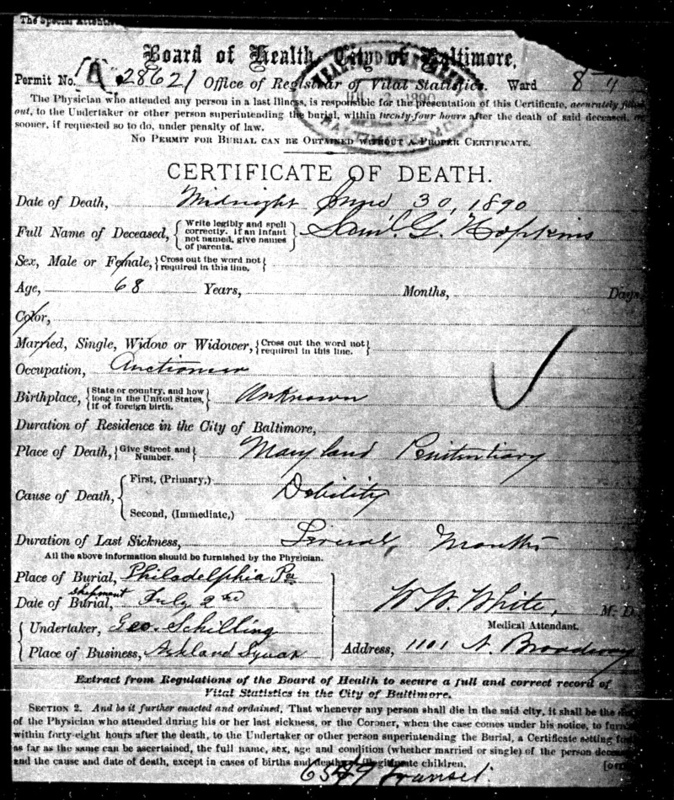 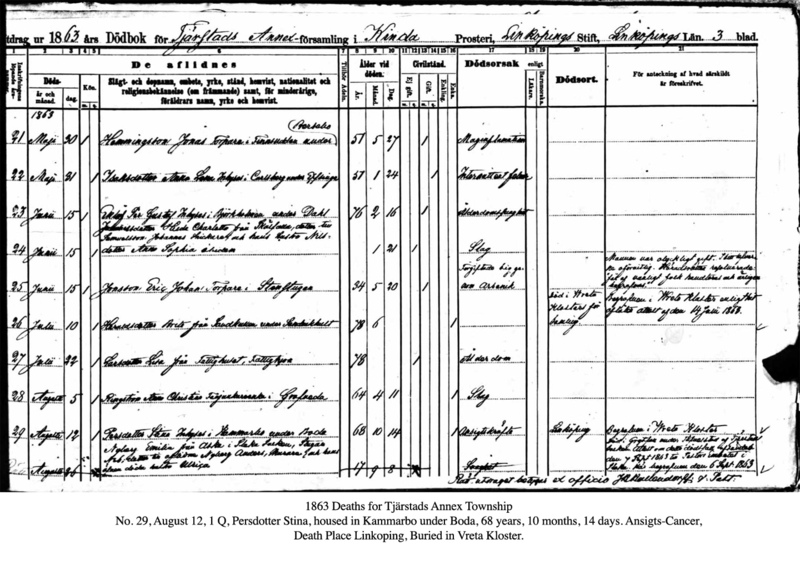 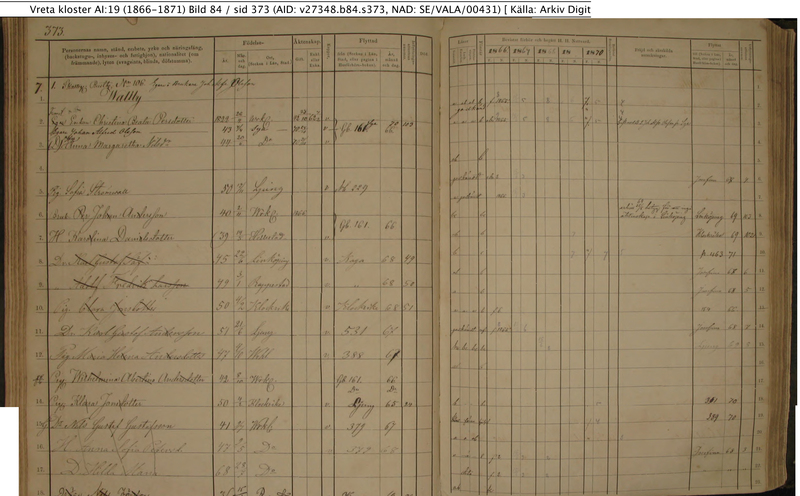 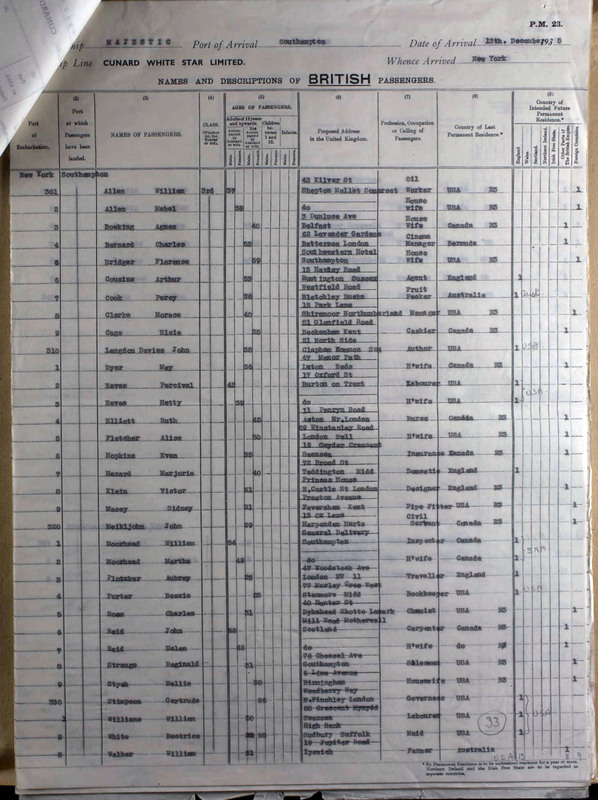 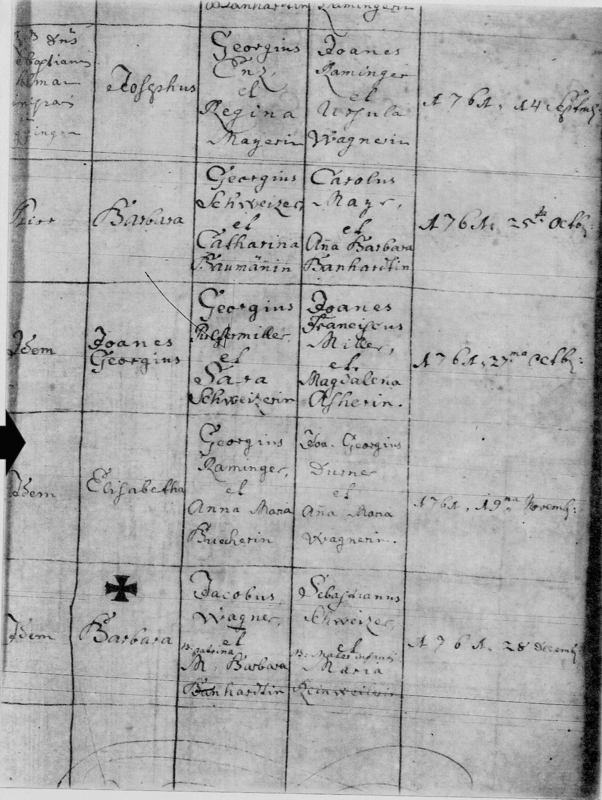 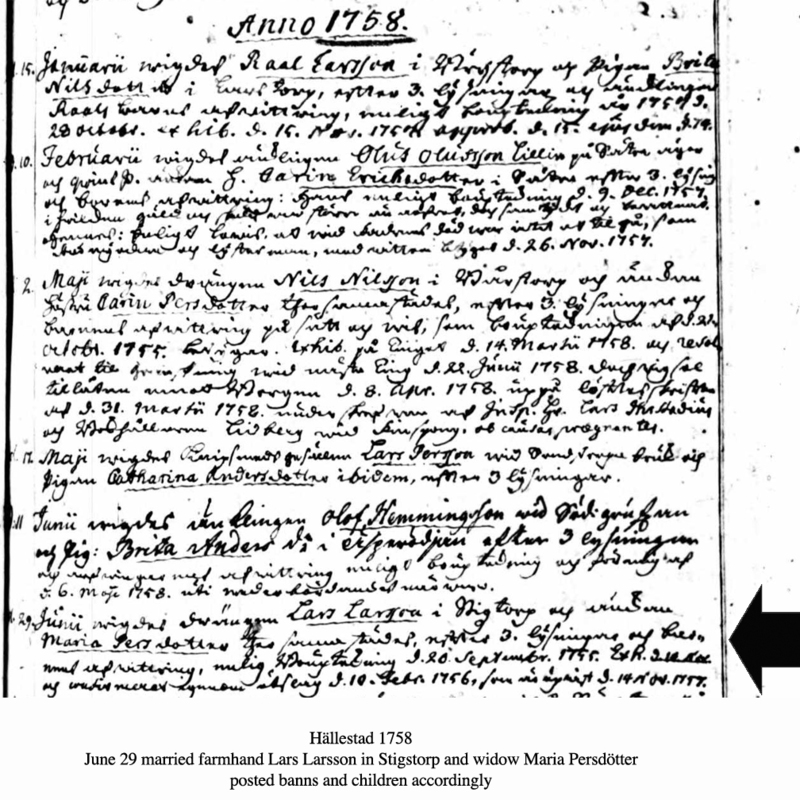 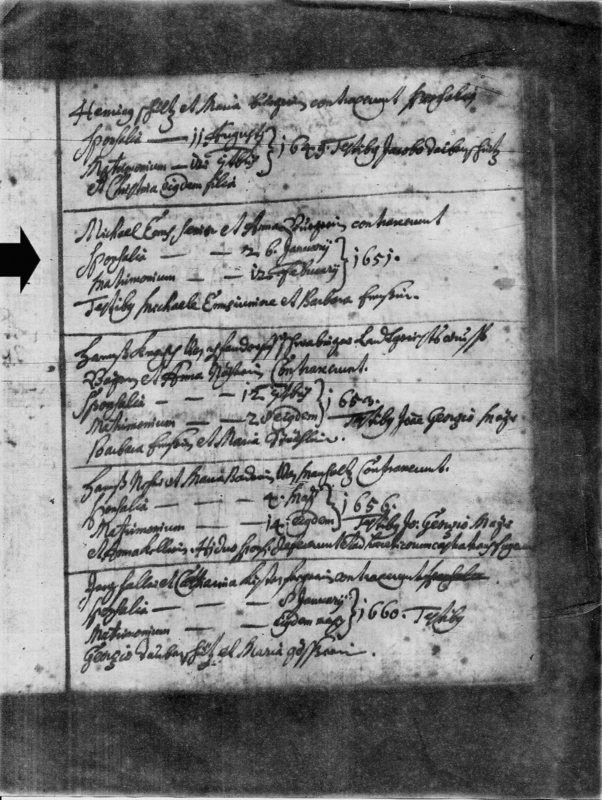 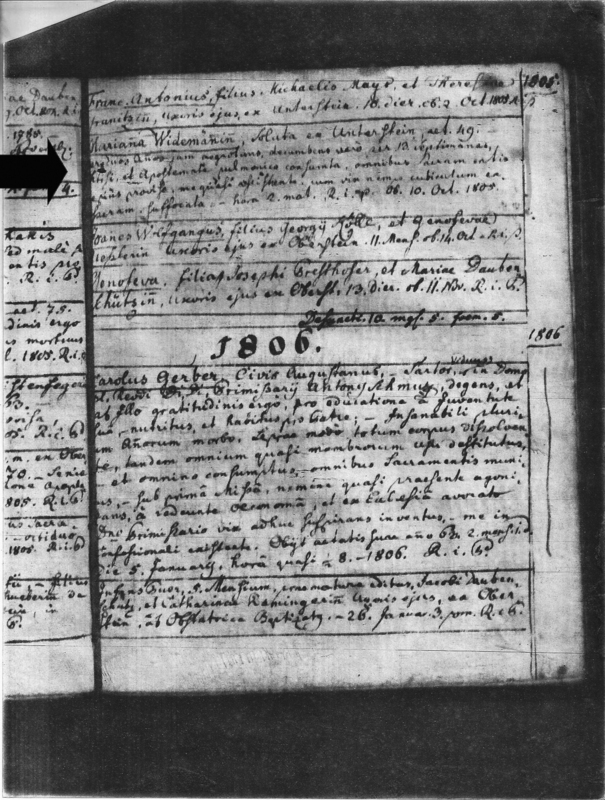 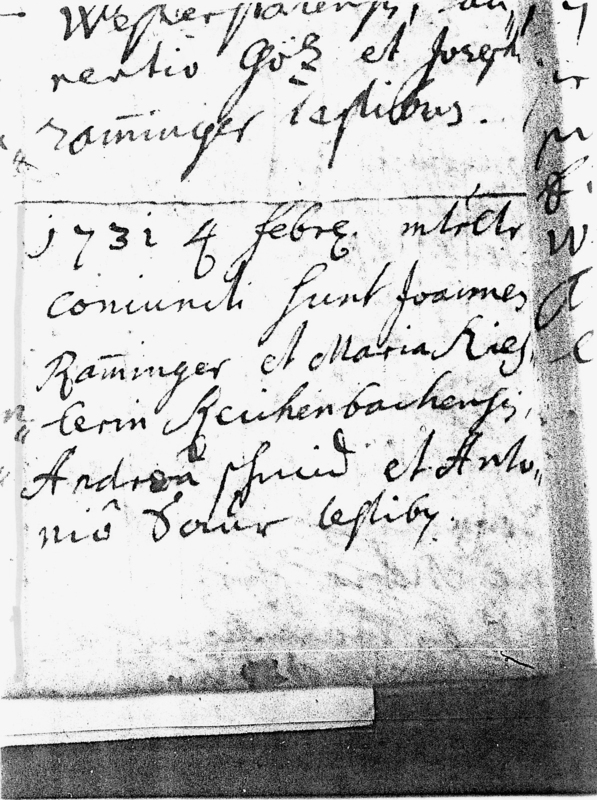 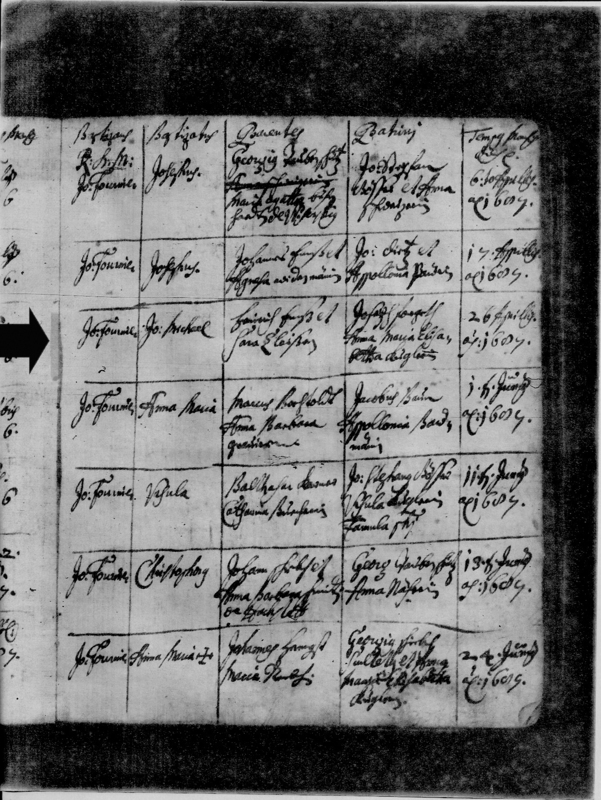 Below is an index to documents about our ancestors listed by surname. 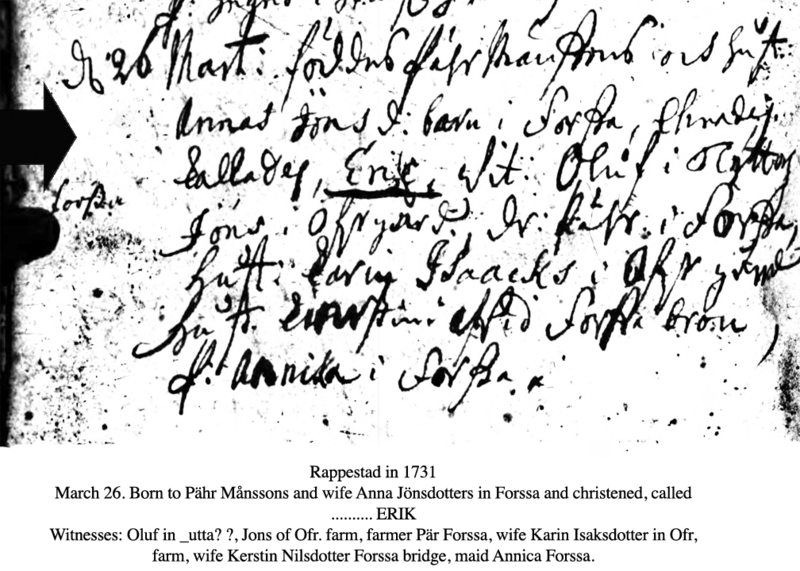 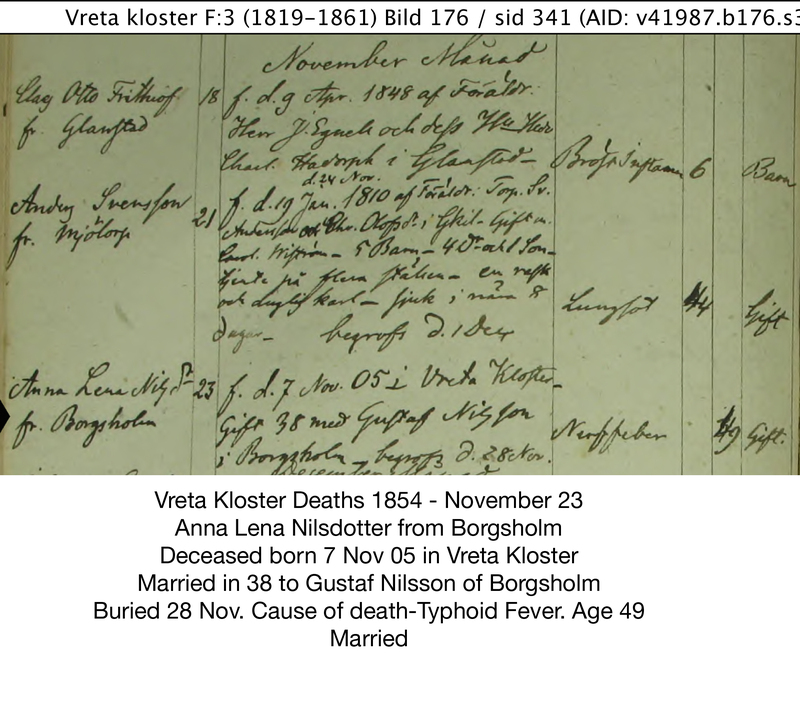 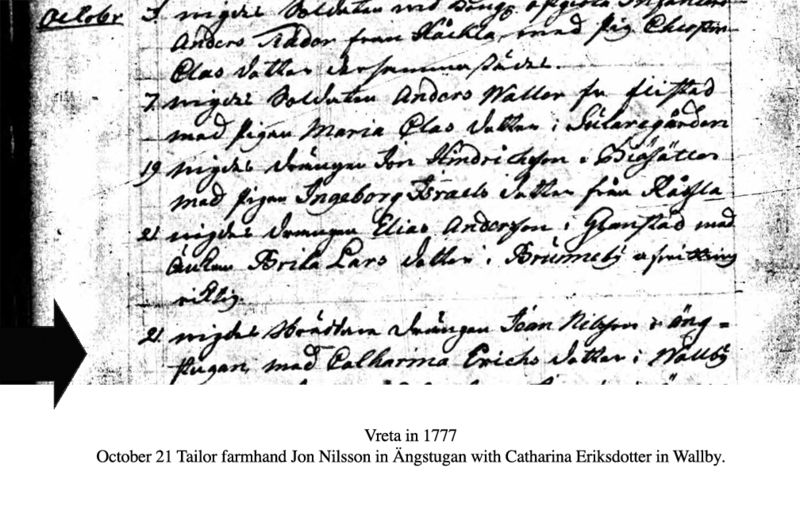 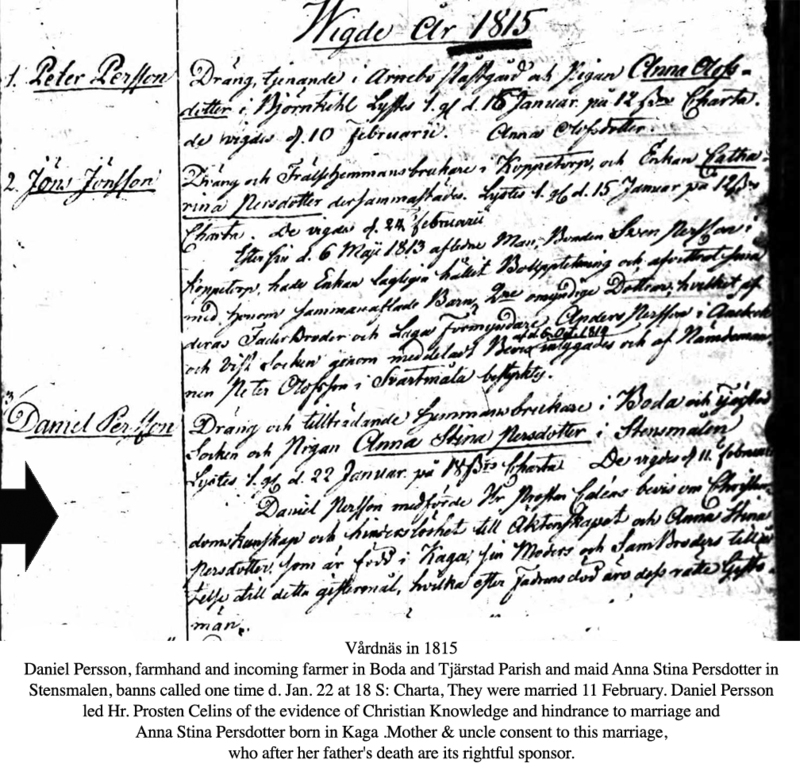 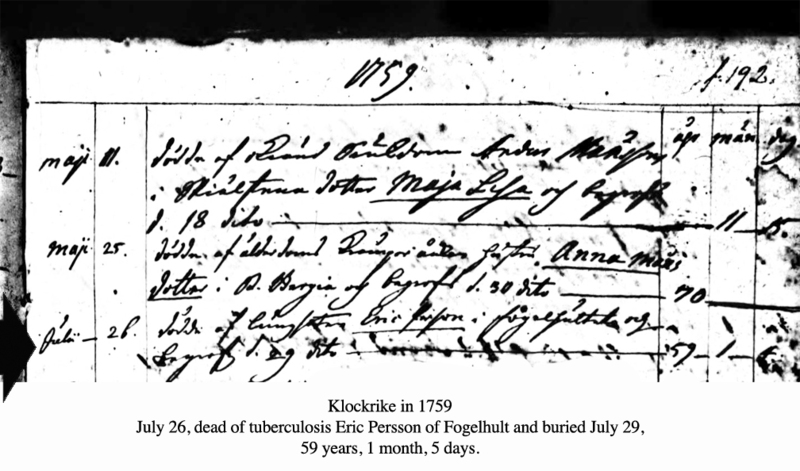 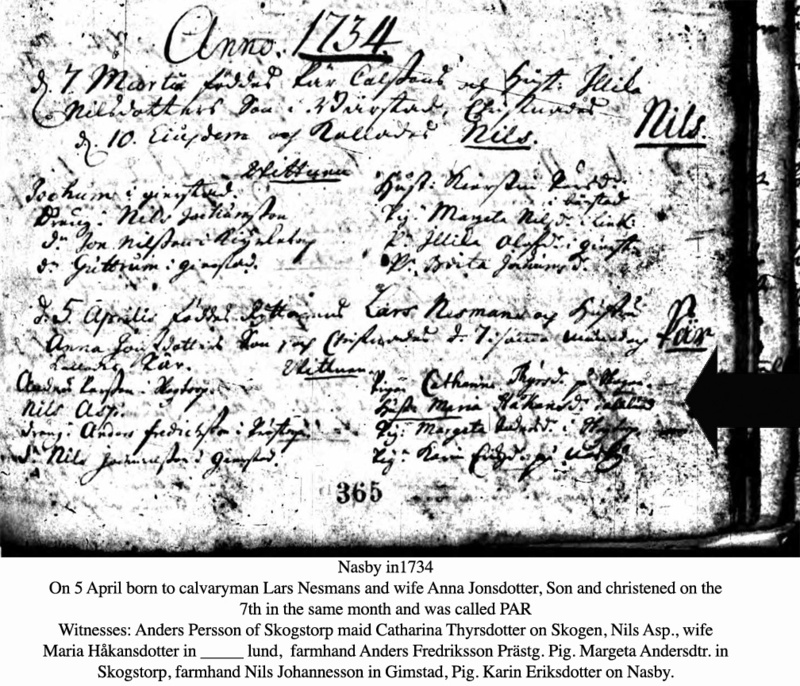 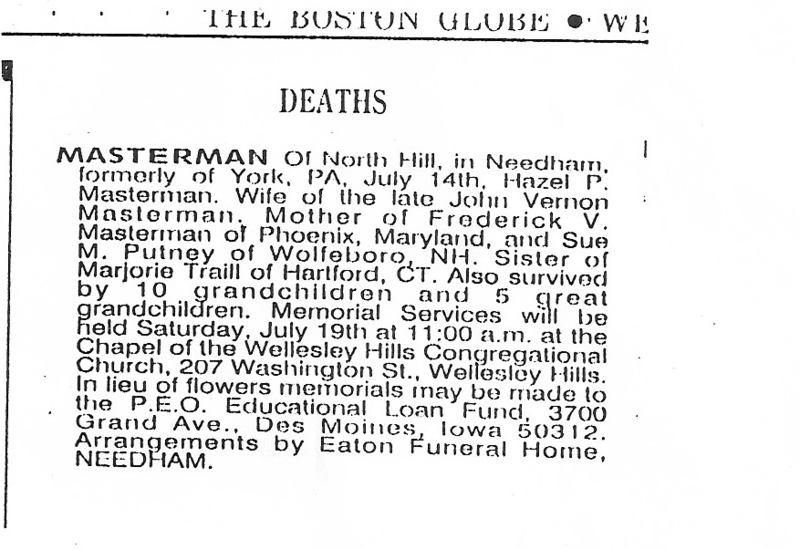 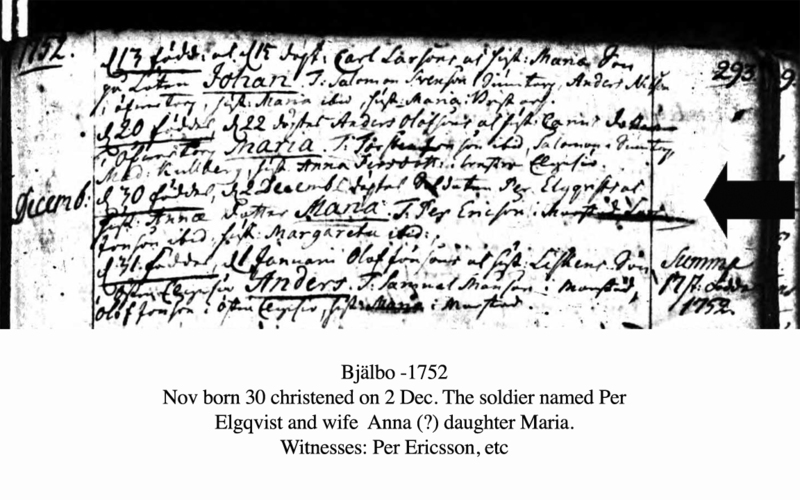 Please note: The Swedish/Danish ancestors are listed by town of event under PETERSON, due to patronymics. 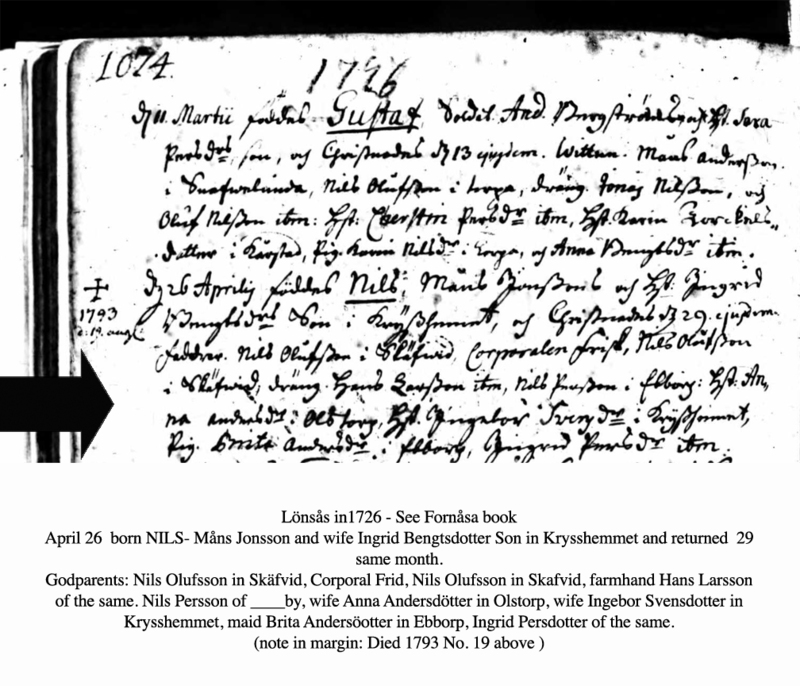 Translations are at the bottom of most documents.